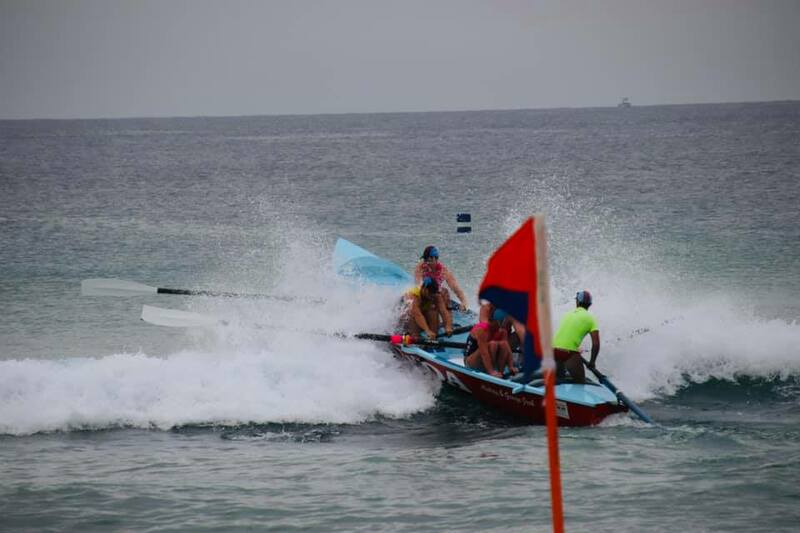 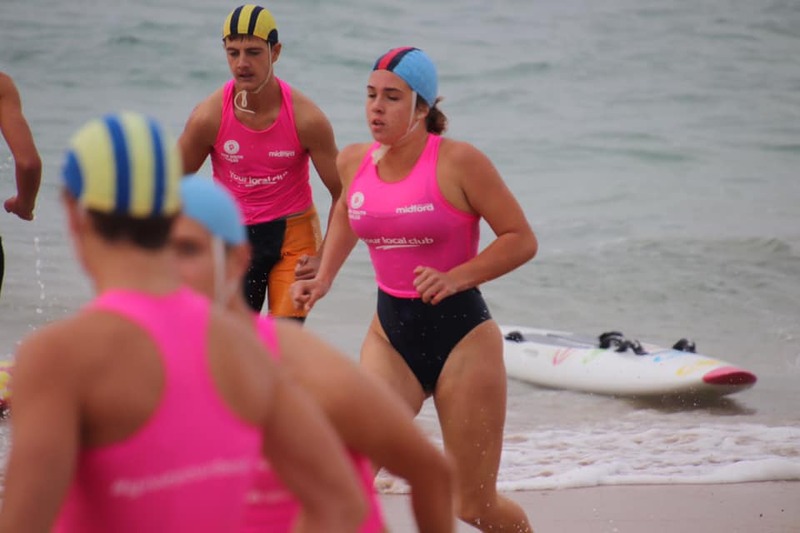 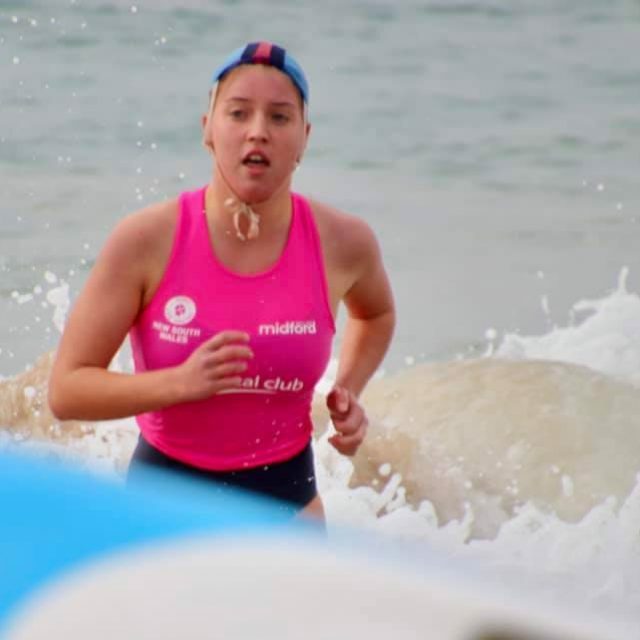 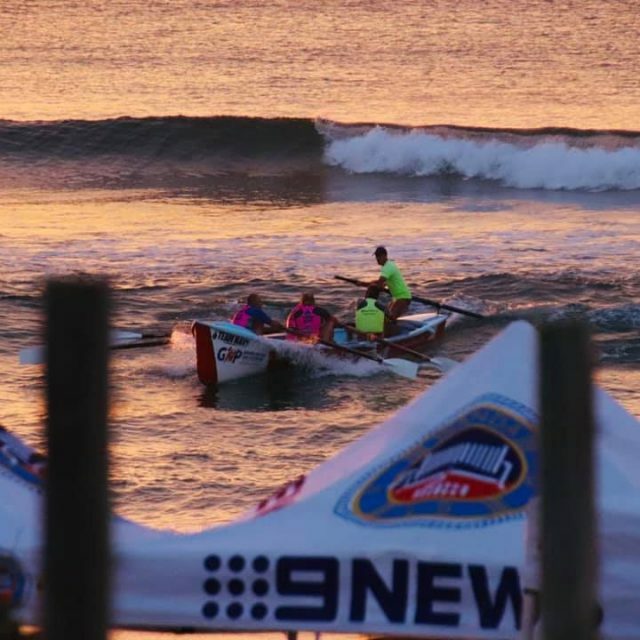 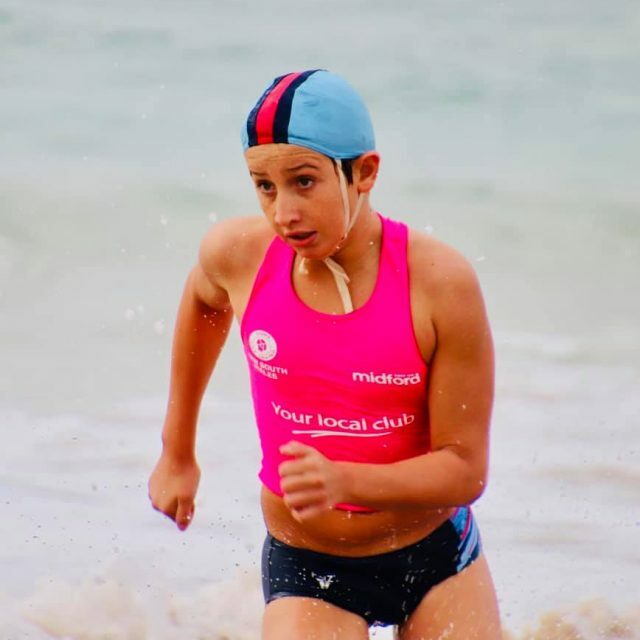 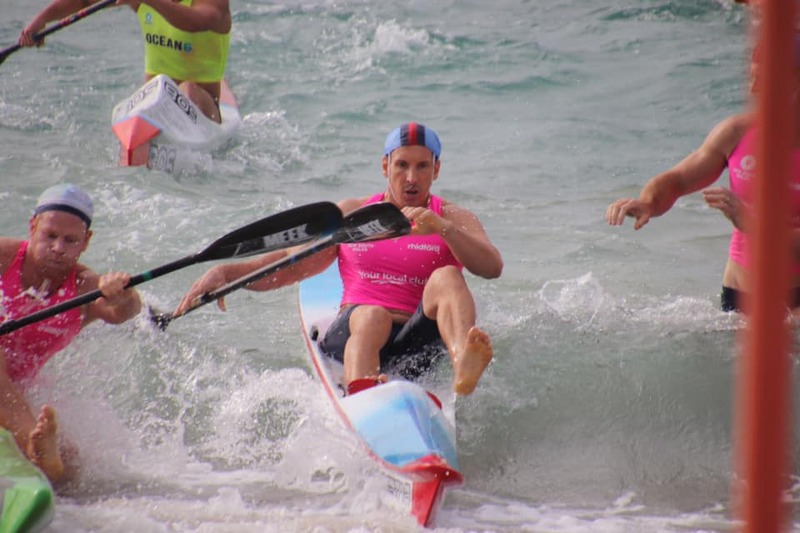 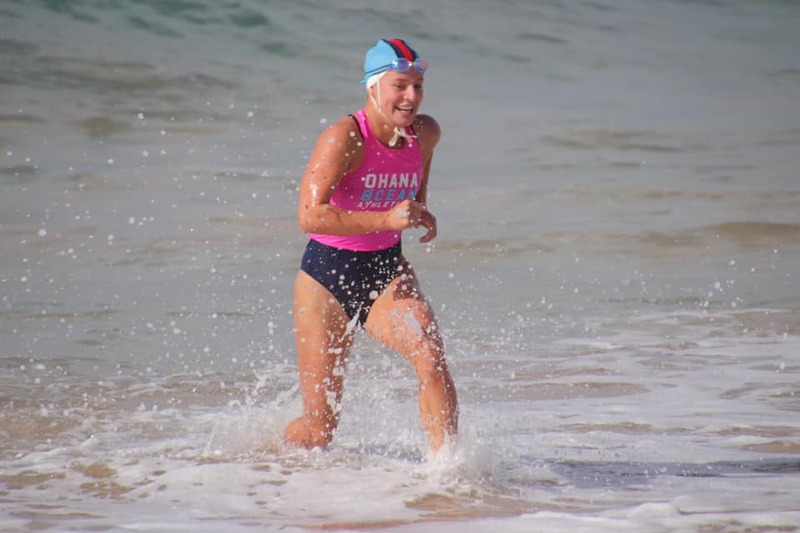 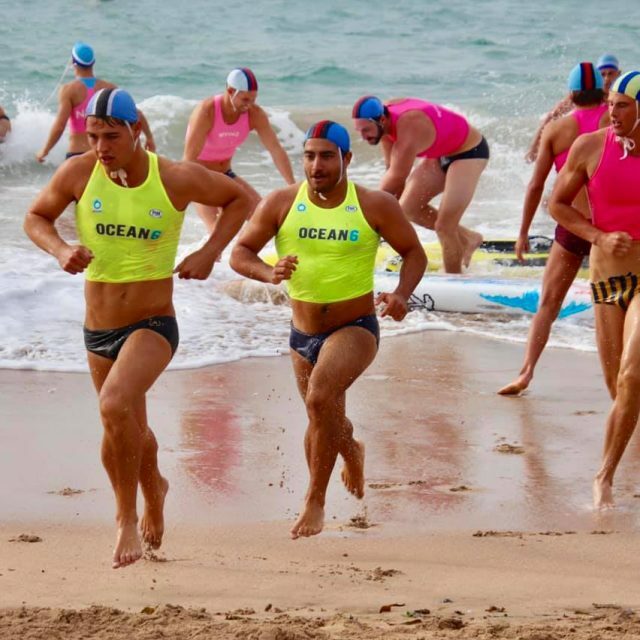 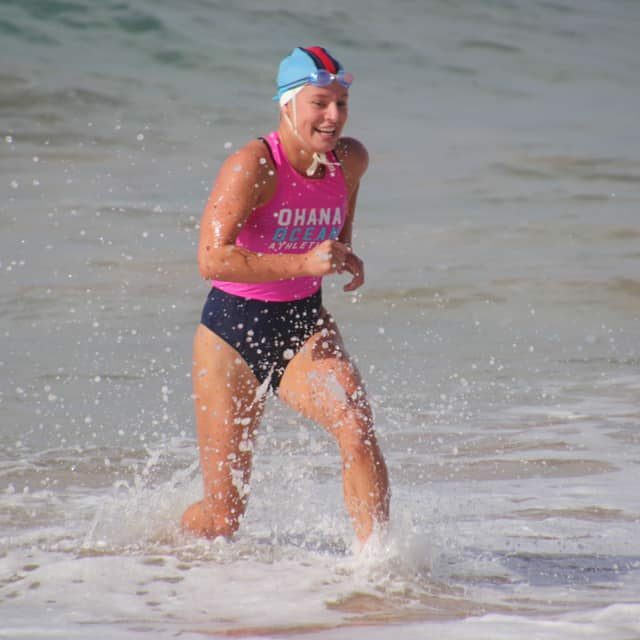 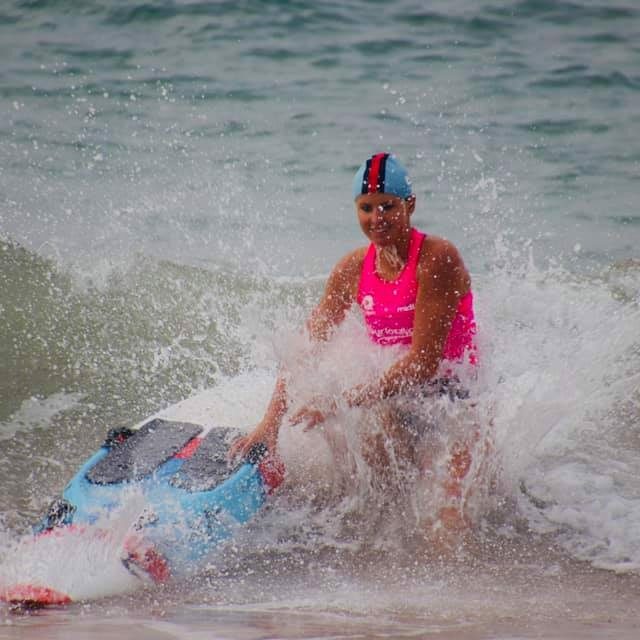 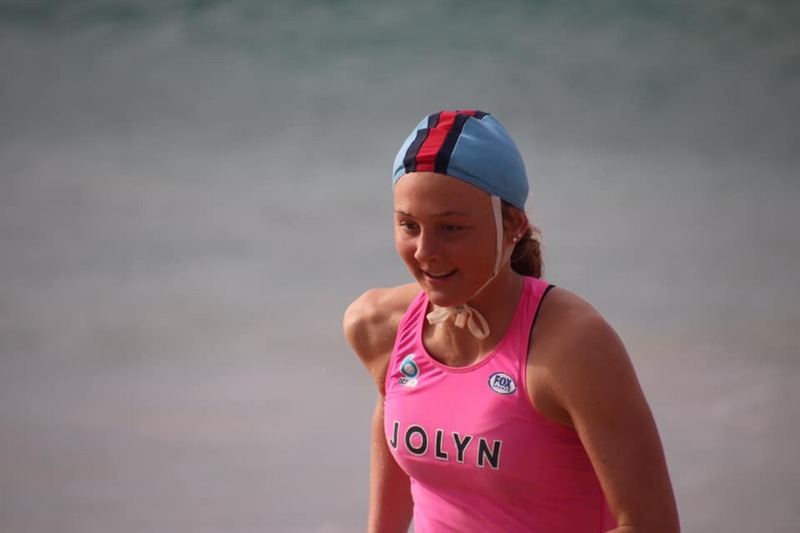 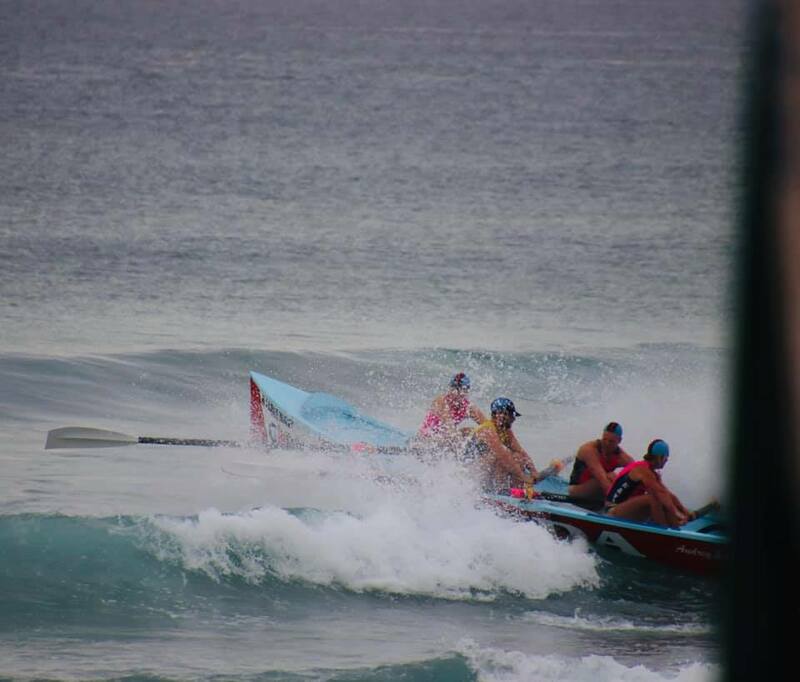 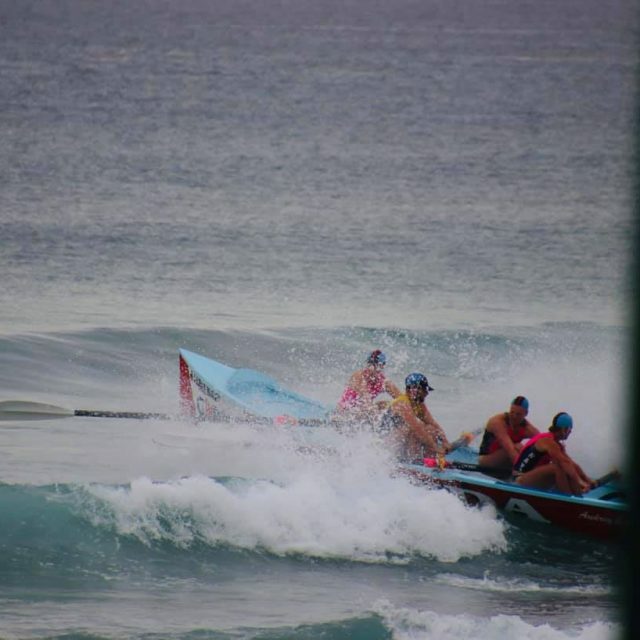 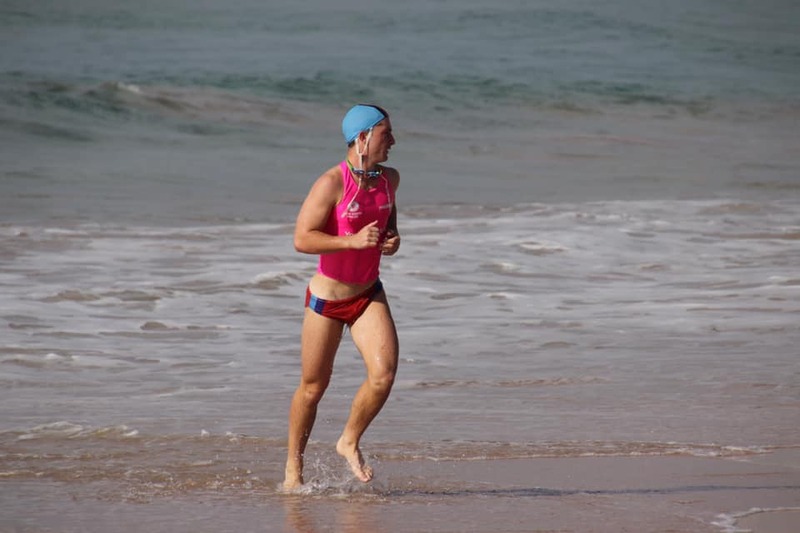 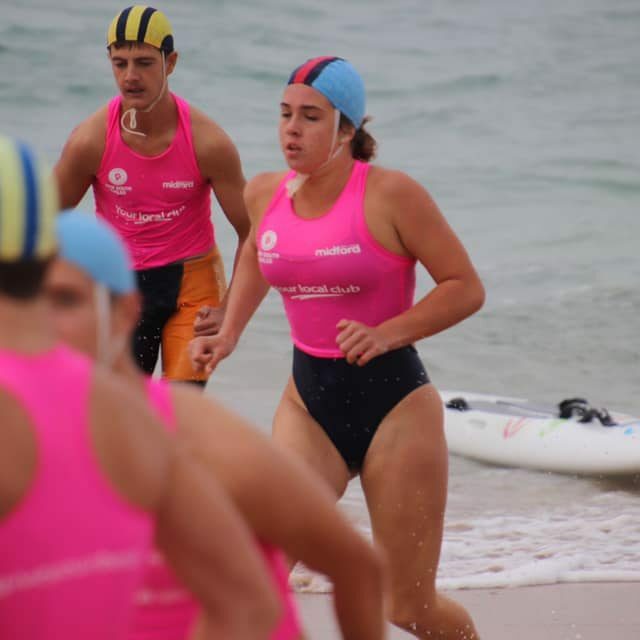 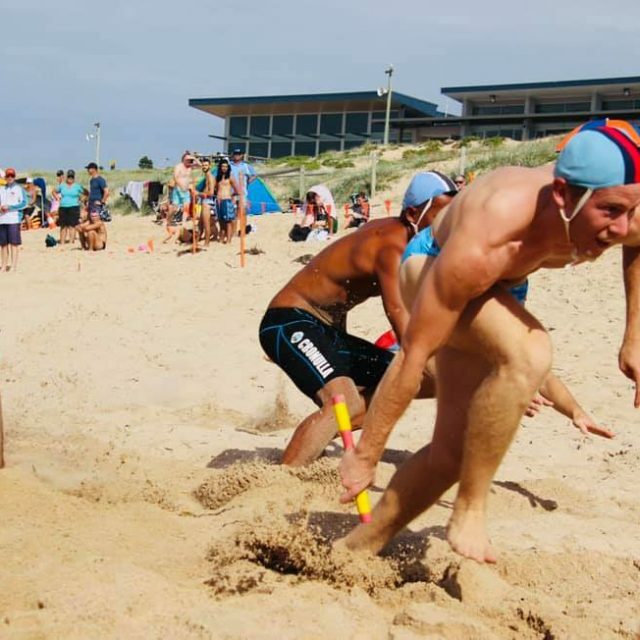 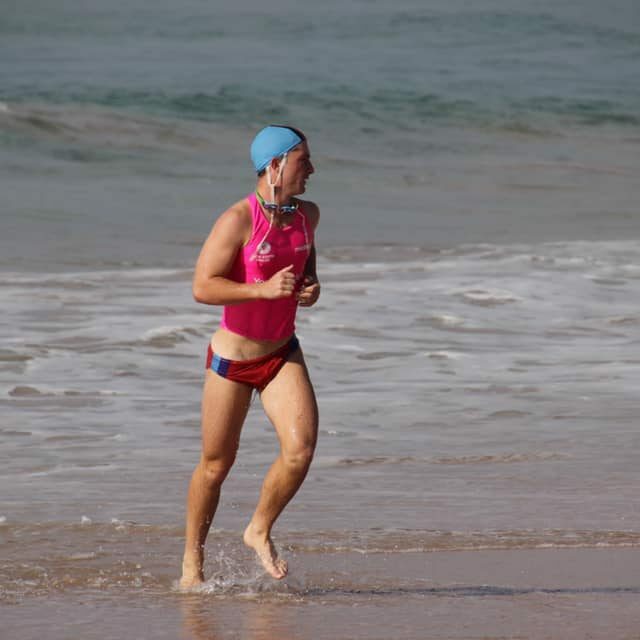 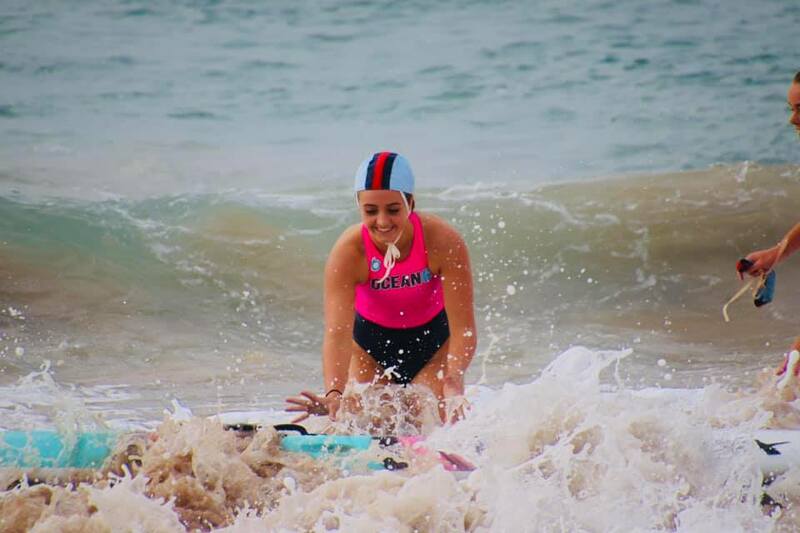 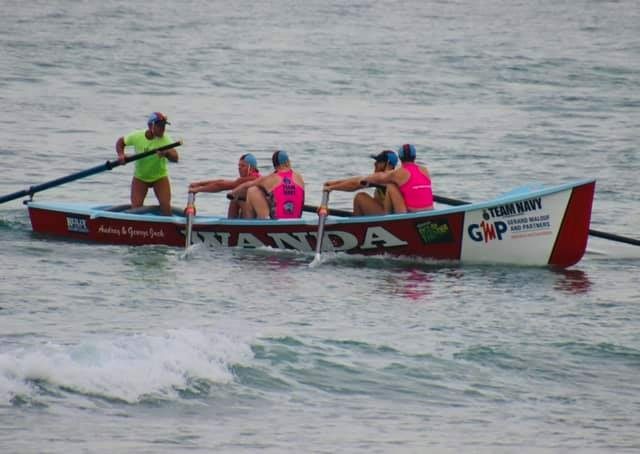 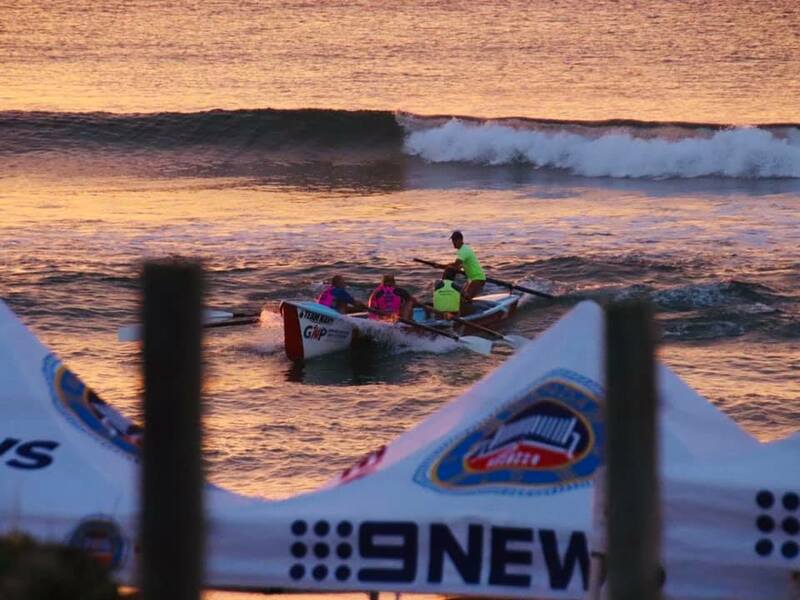 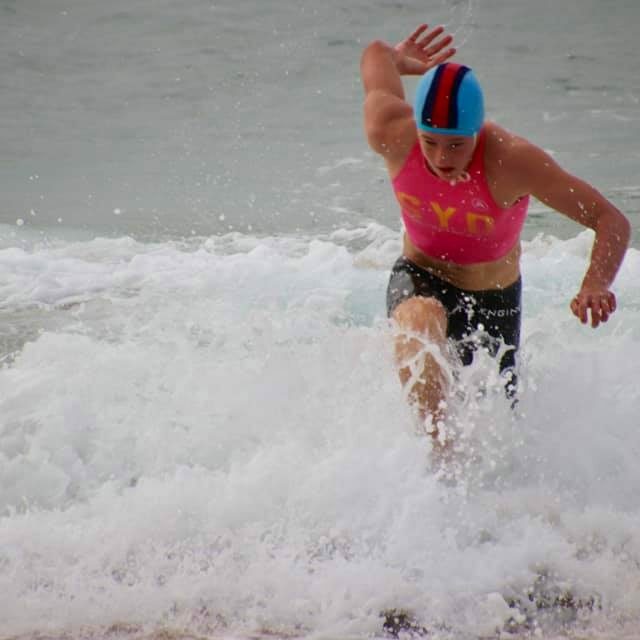 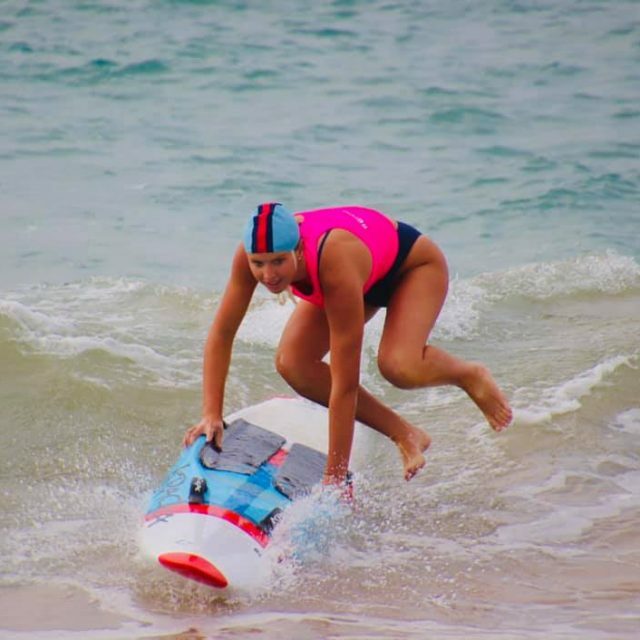 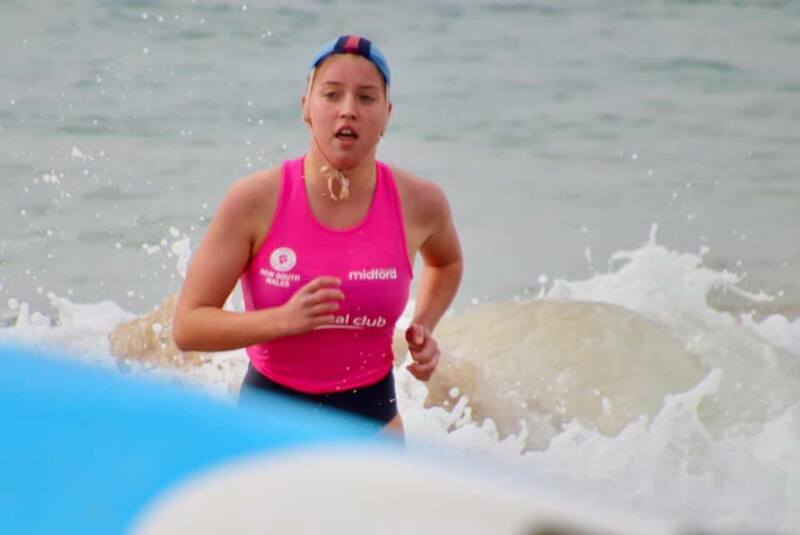 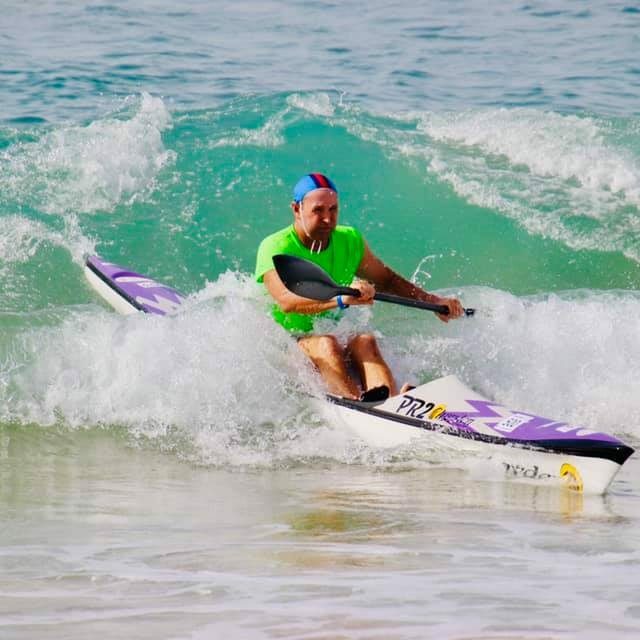 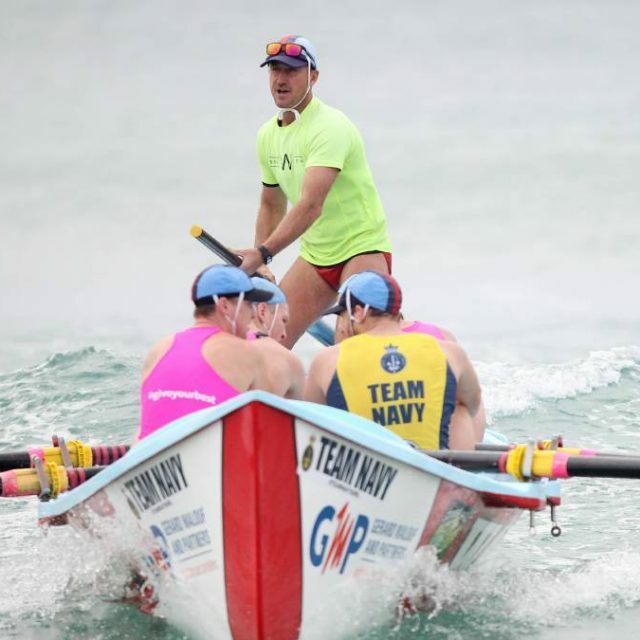 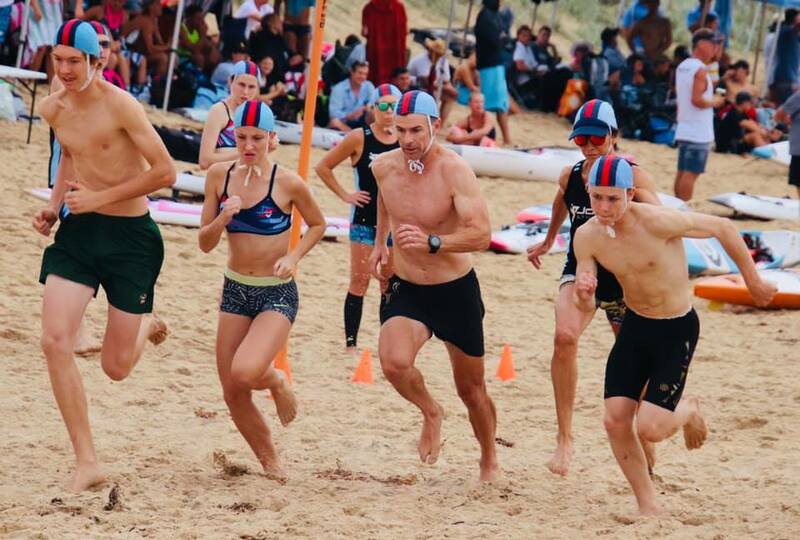 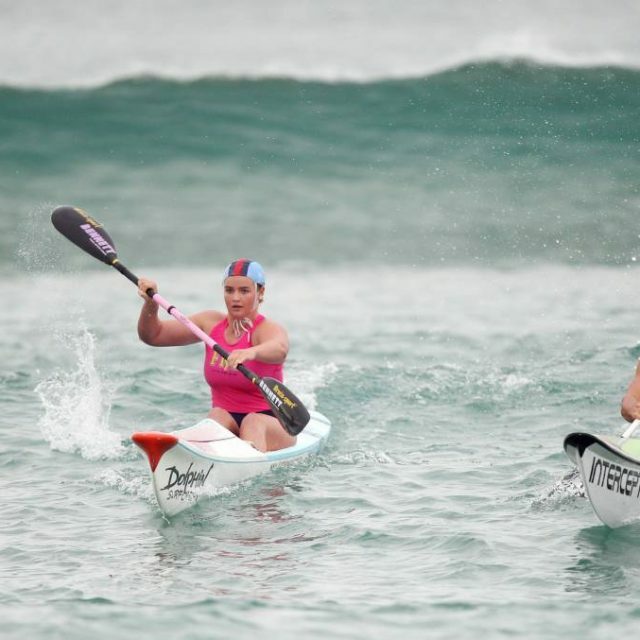 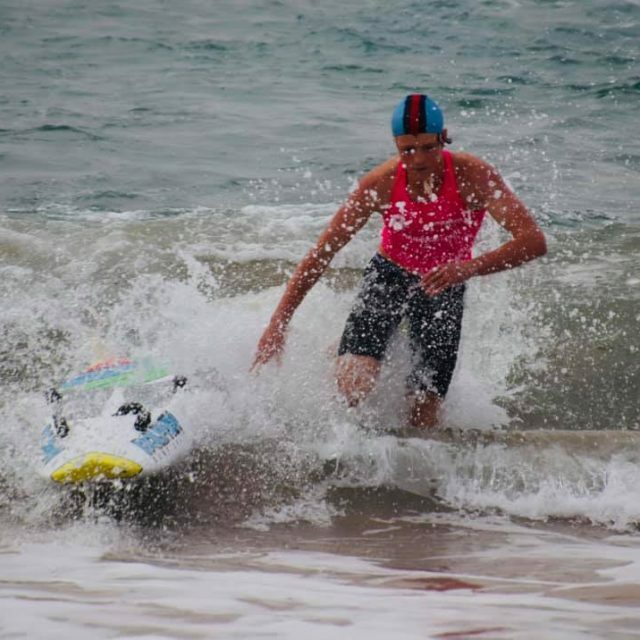 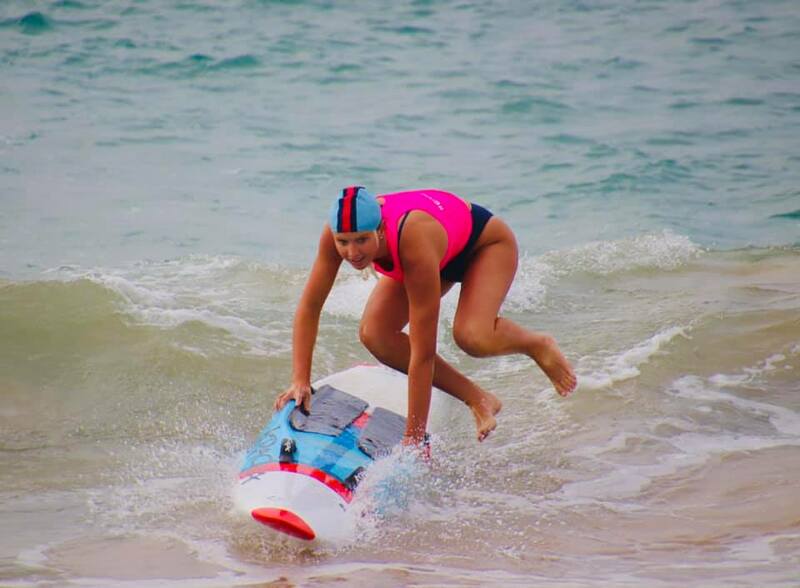 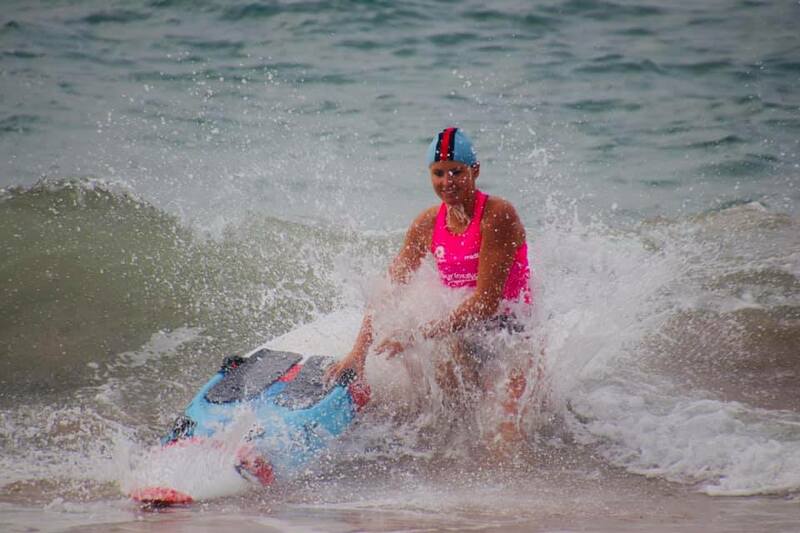 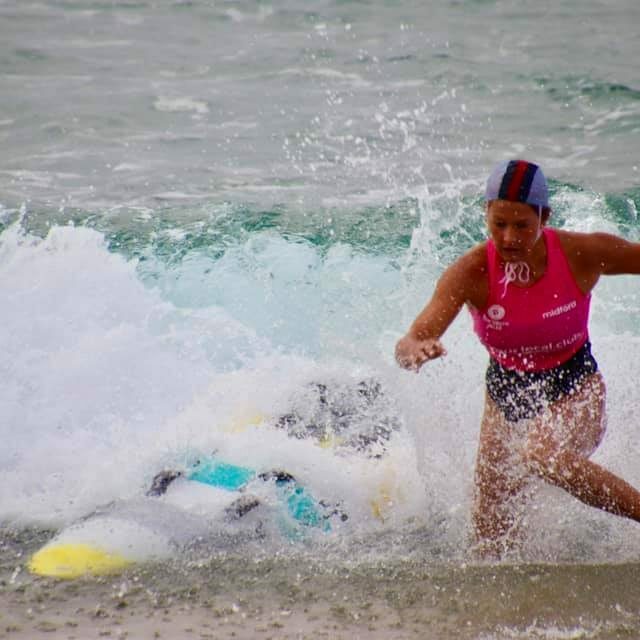 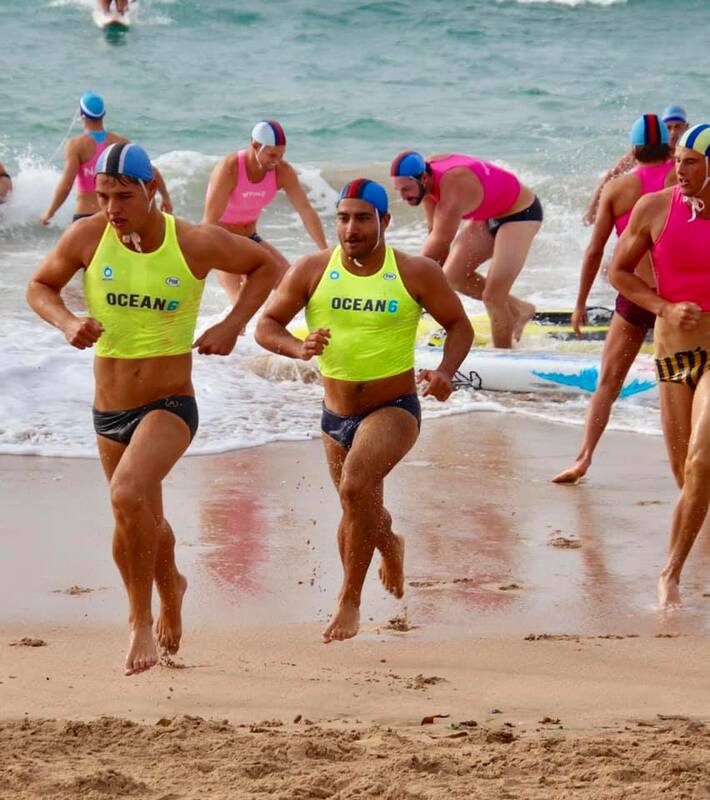 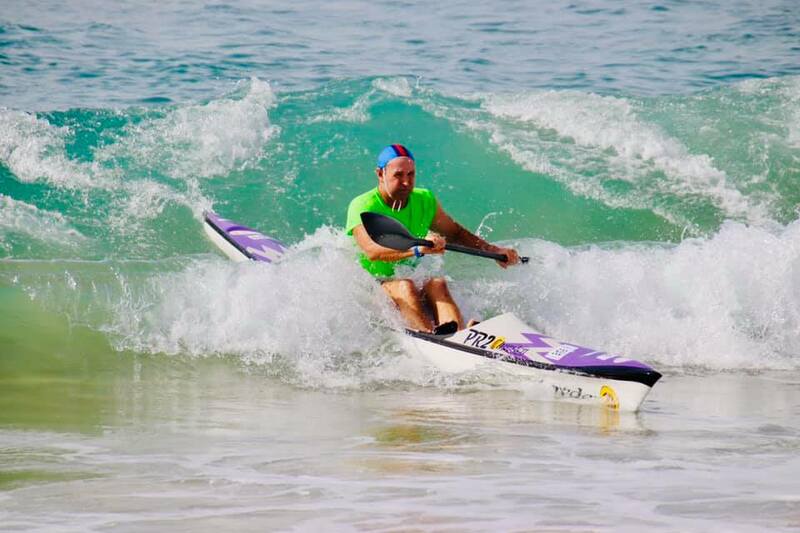 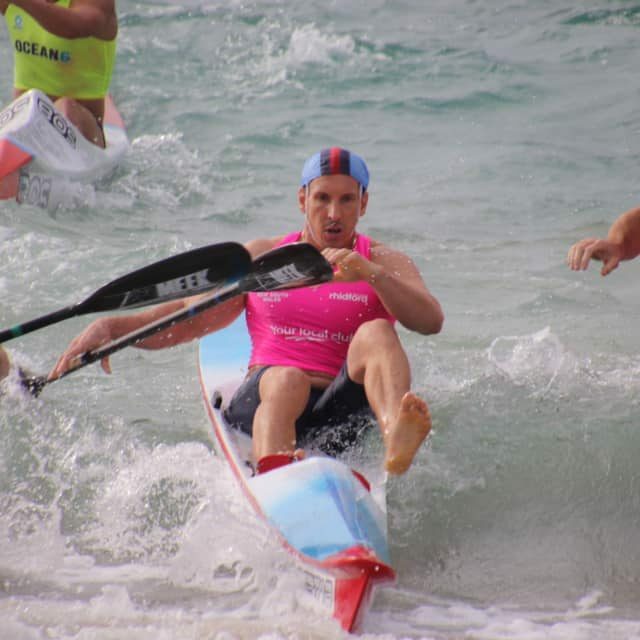 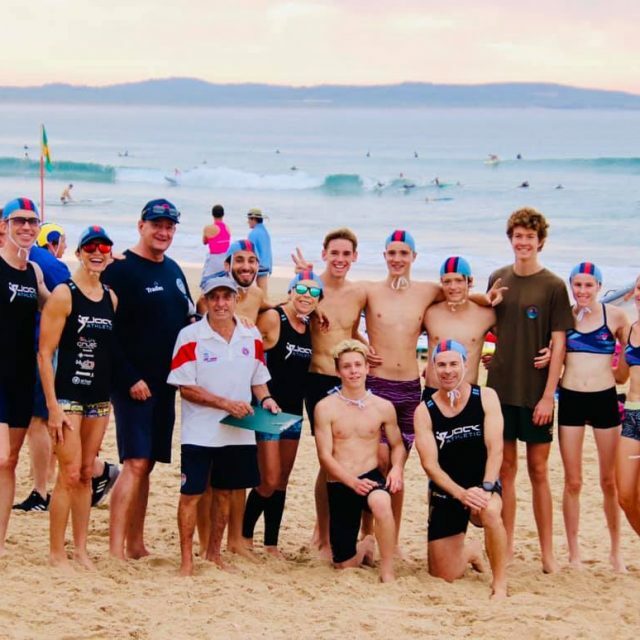 The four Bate Bay surf life saving clubs came to together to battle it out at traditional Interclub Championships on Sunday 24th March 2019. 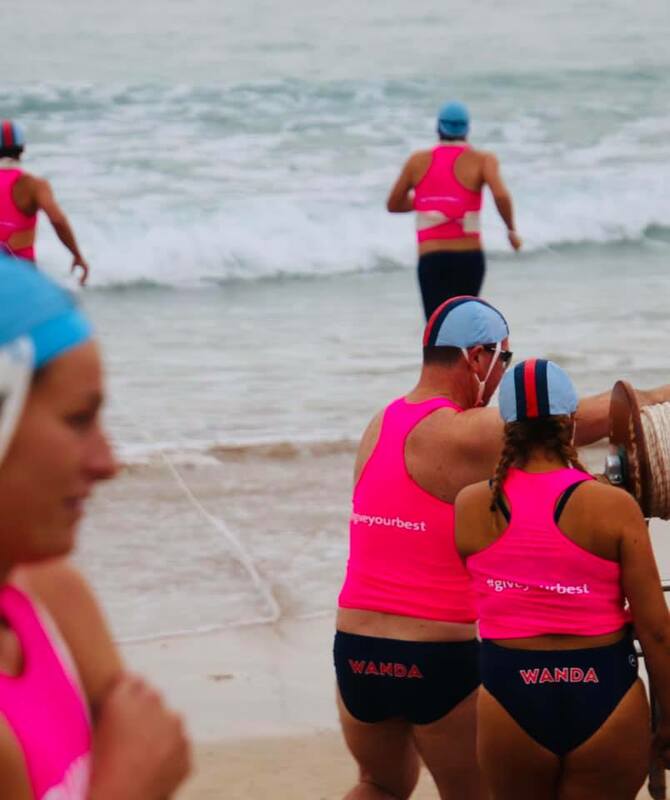 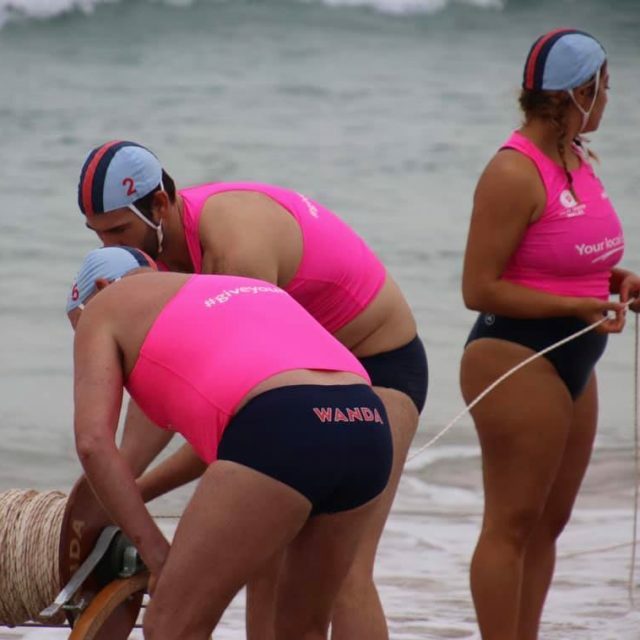 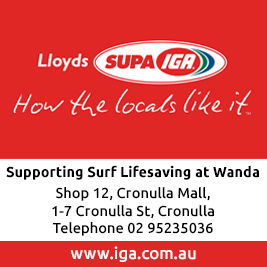 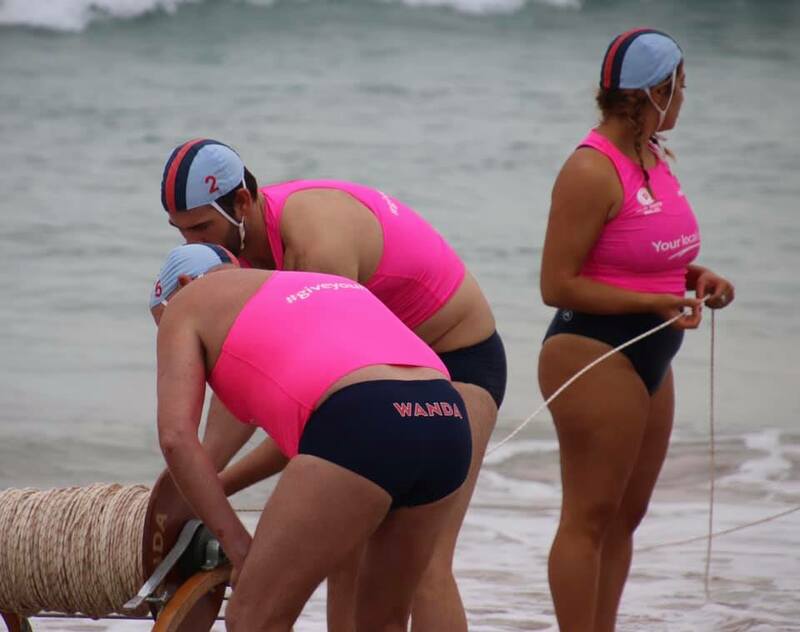 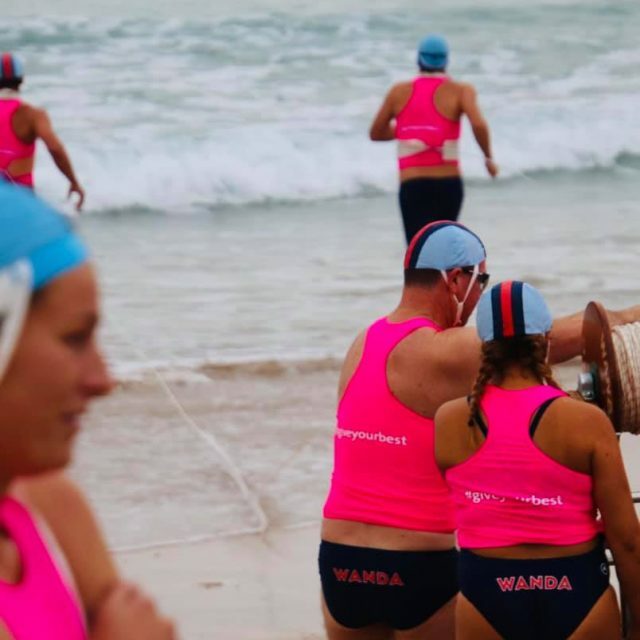 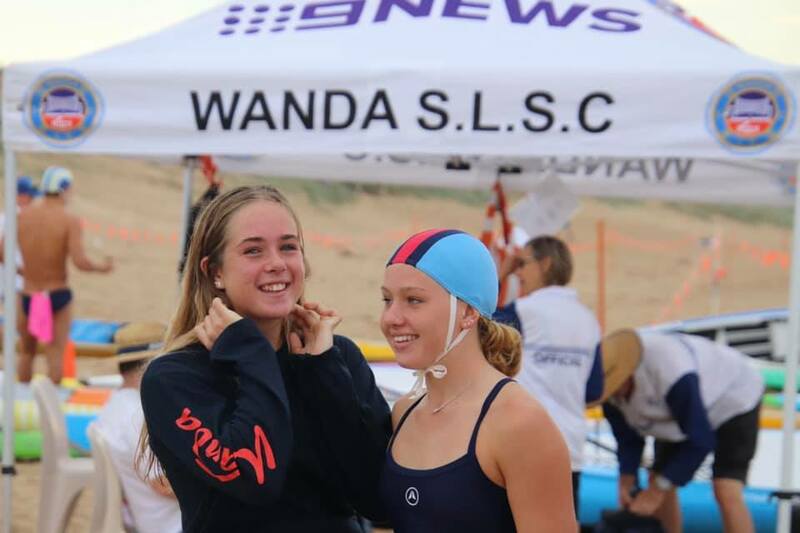 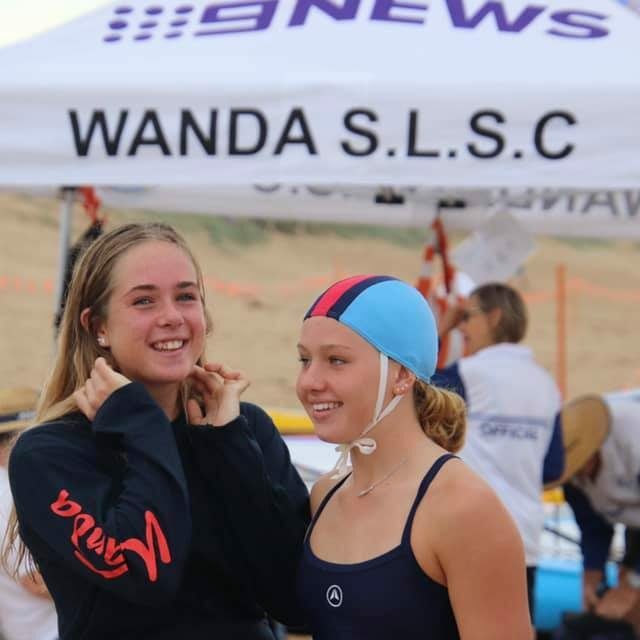 Wanda SLSC were overall winners, taking out four of the five shields on offer, including the swim, craft, rescue and beach shields. 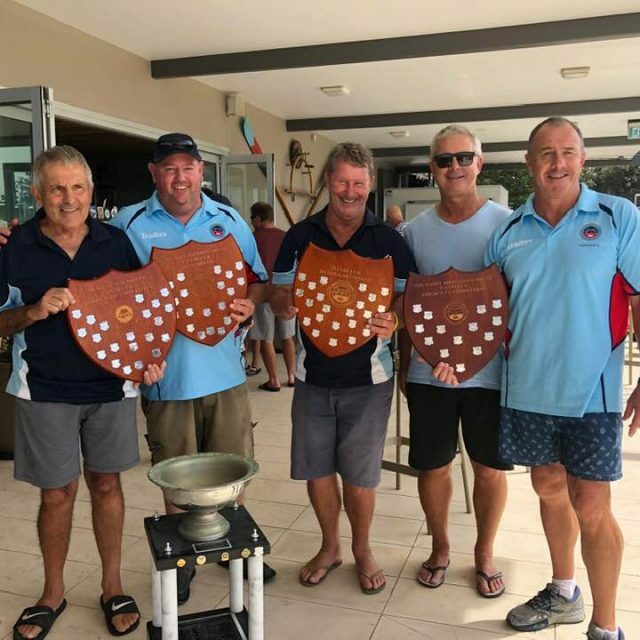 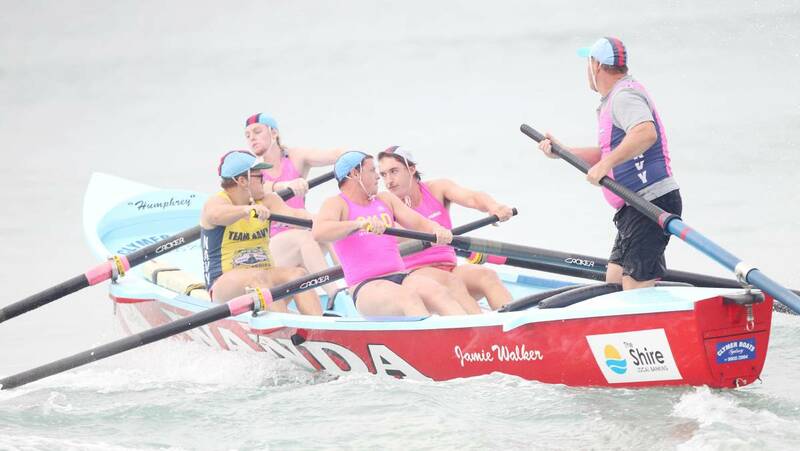 North Cronulla won the boat shield. 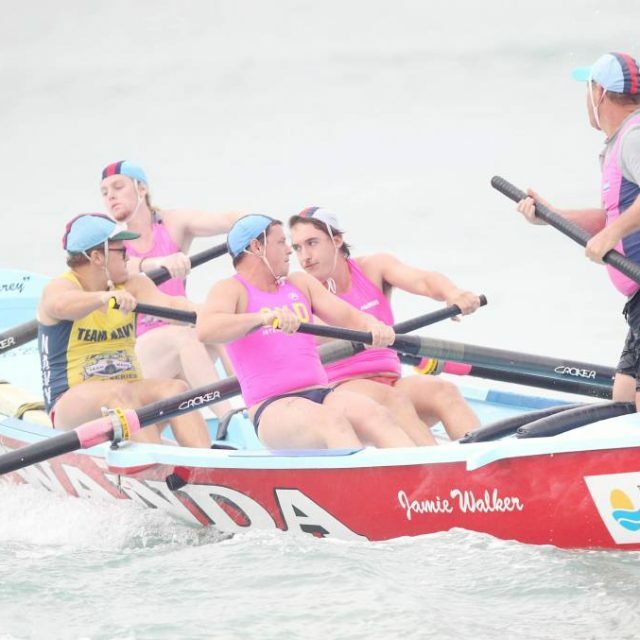 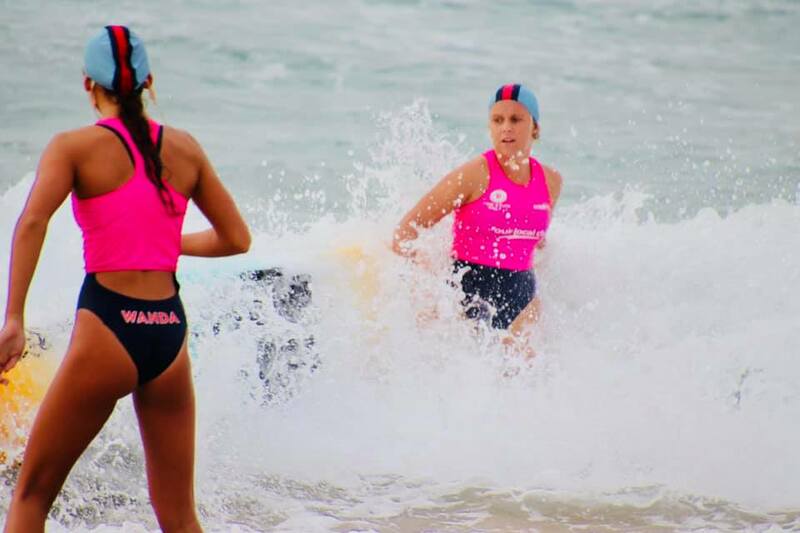 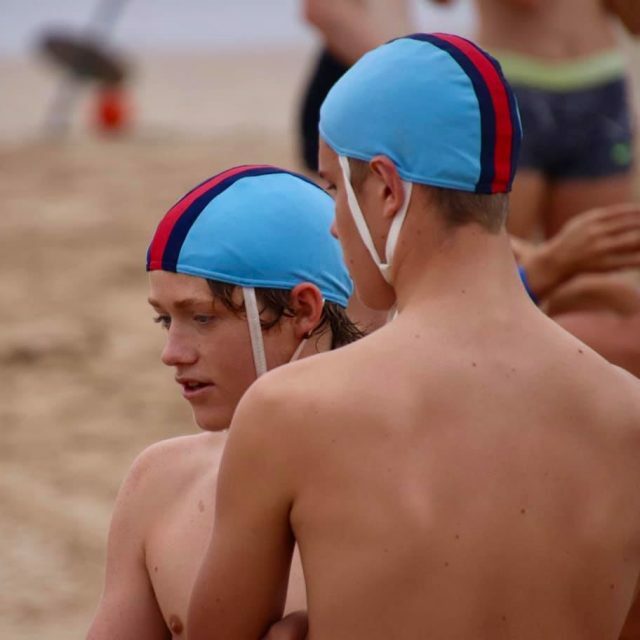 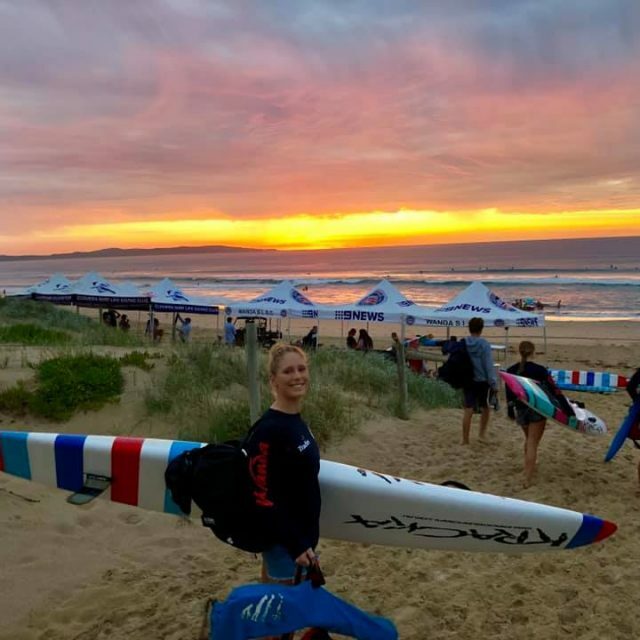 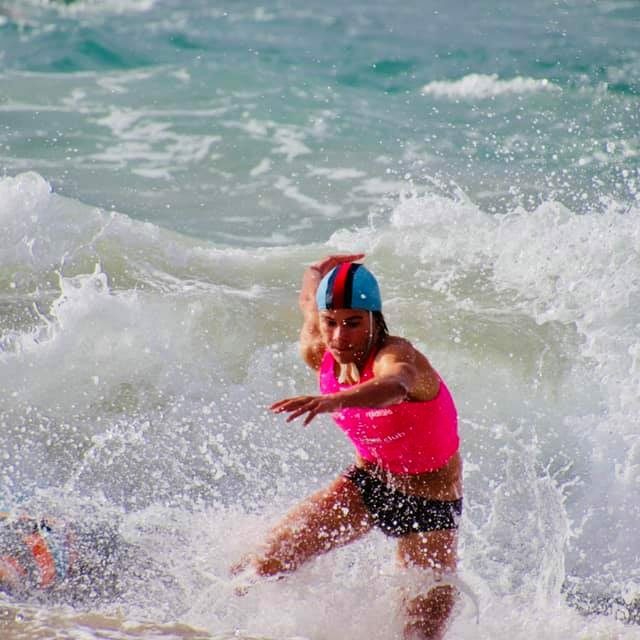 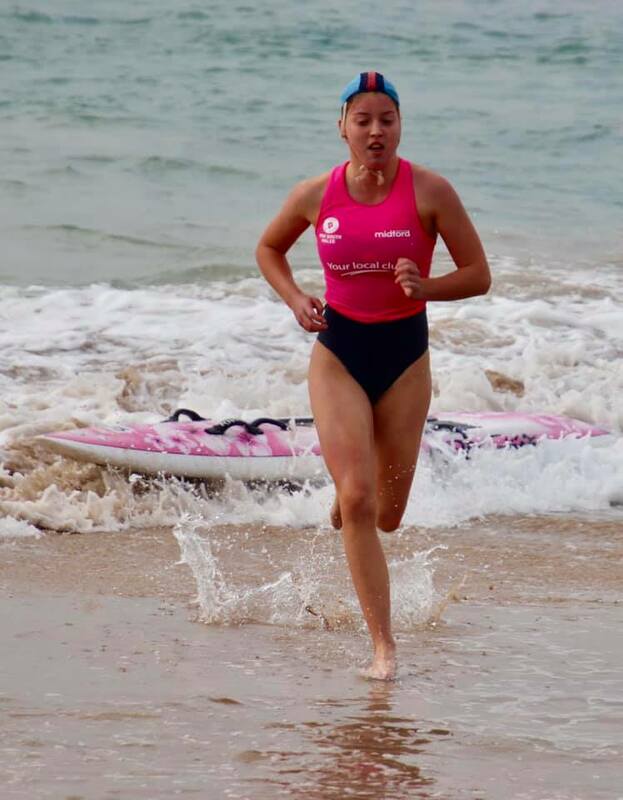 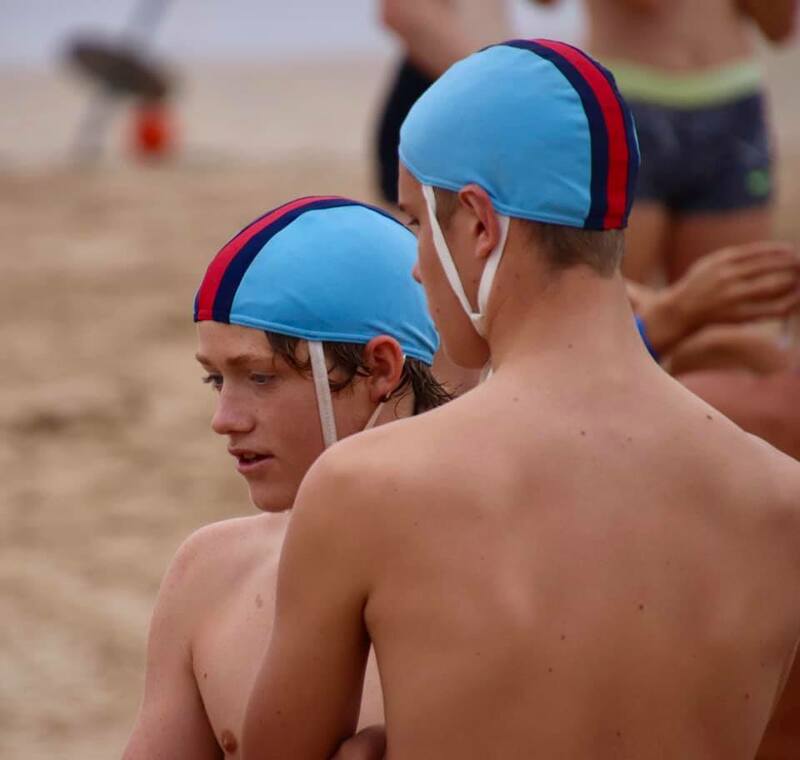 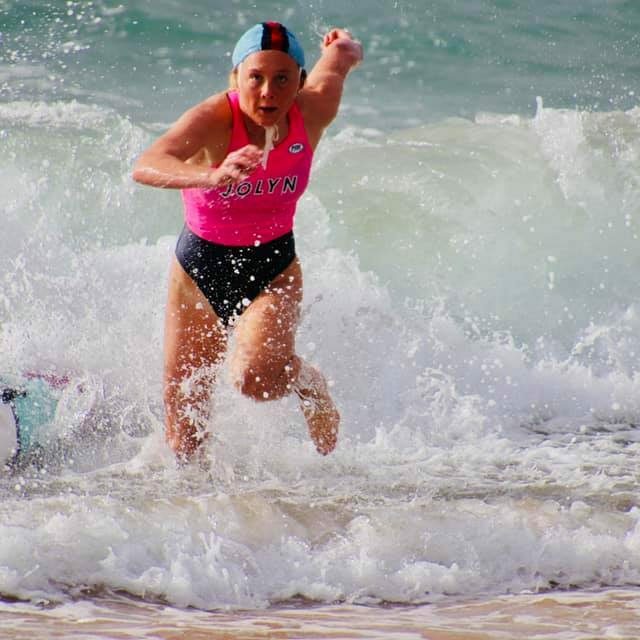 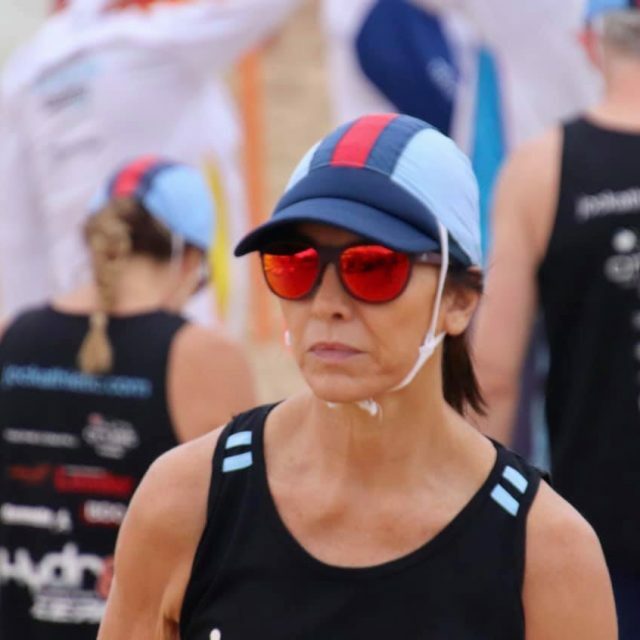 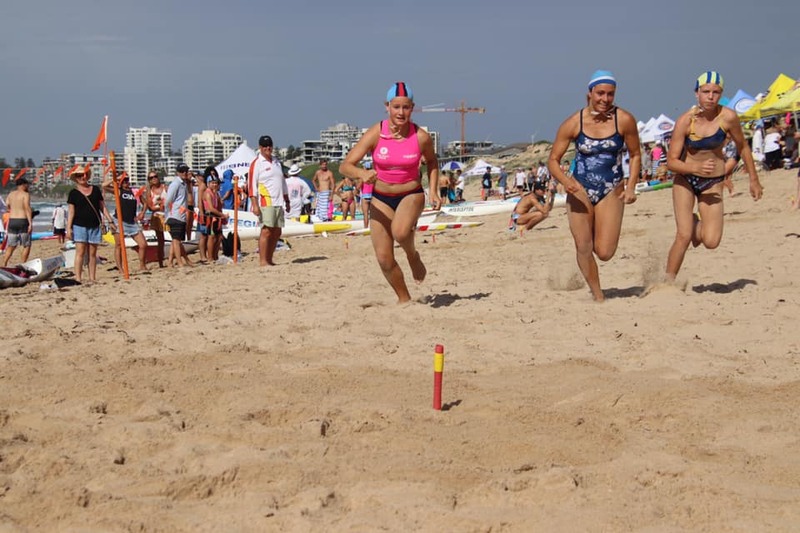 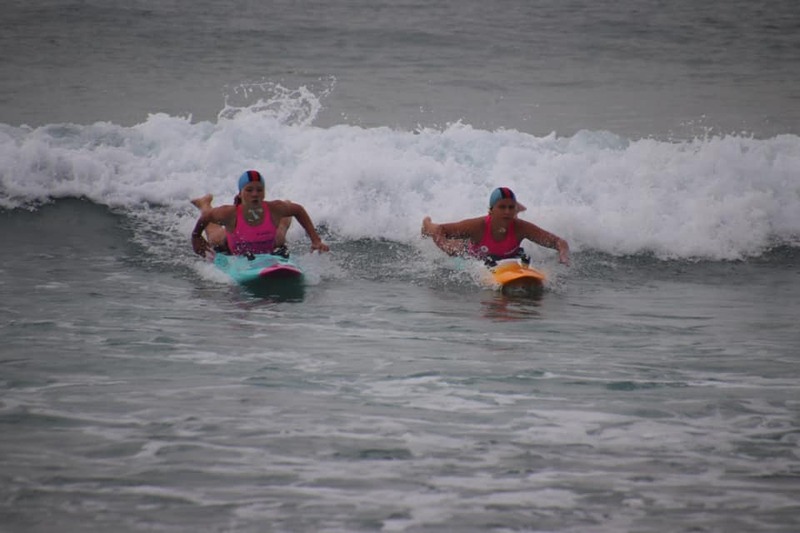 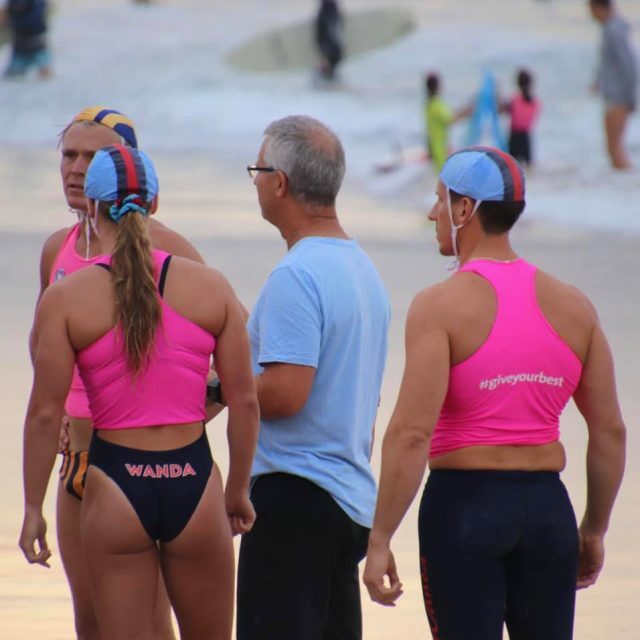 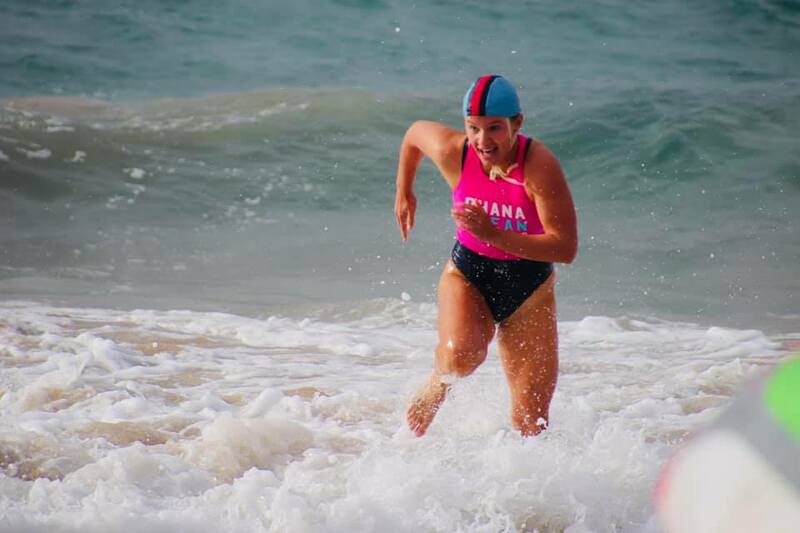 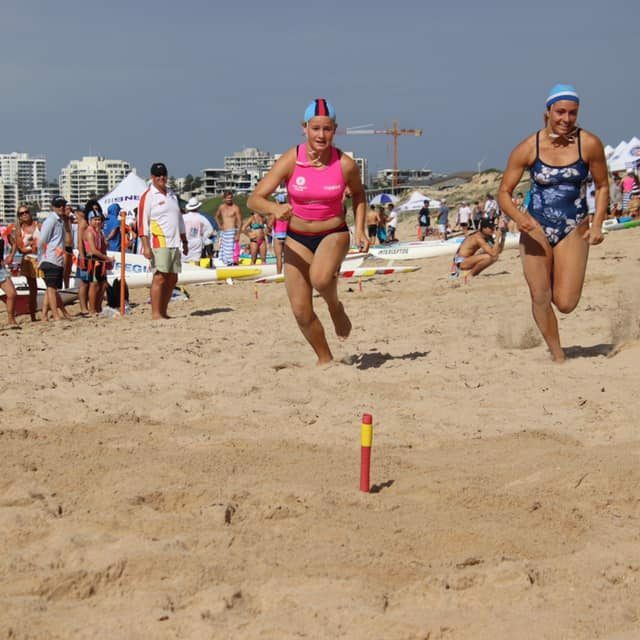 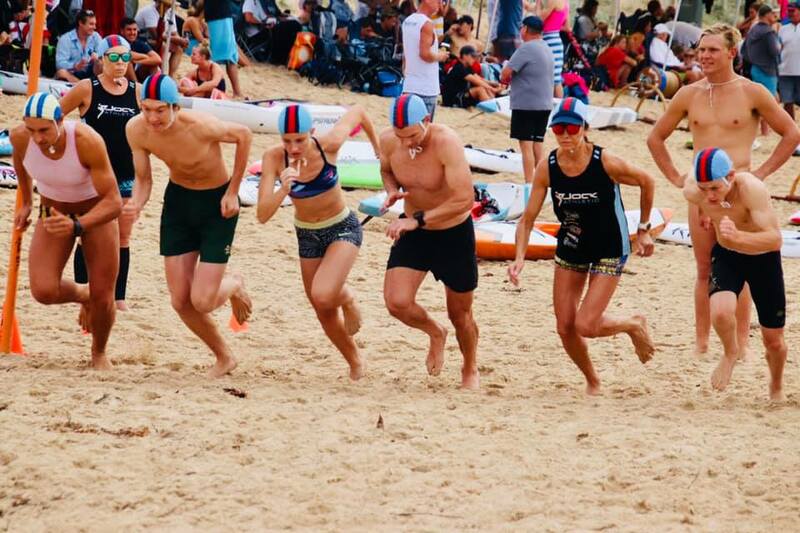 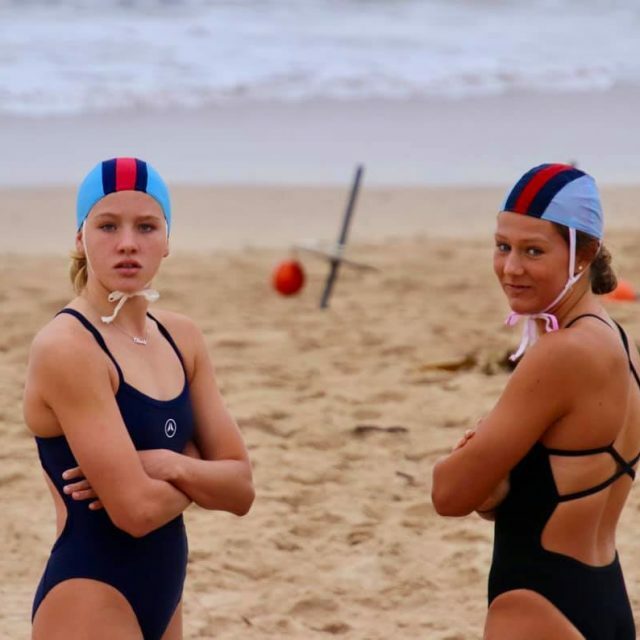 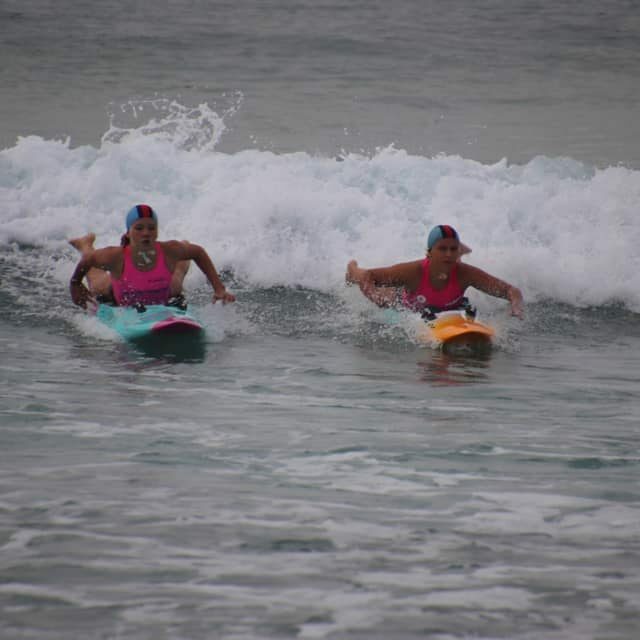 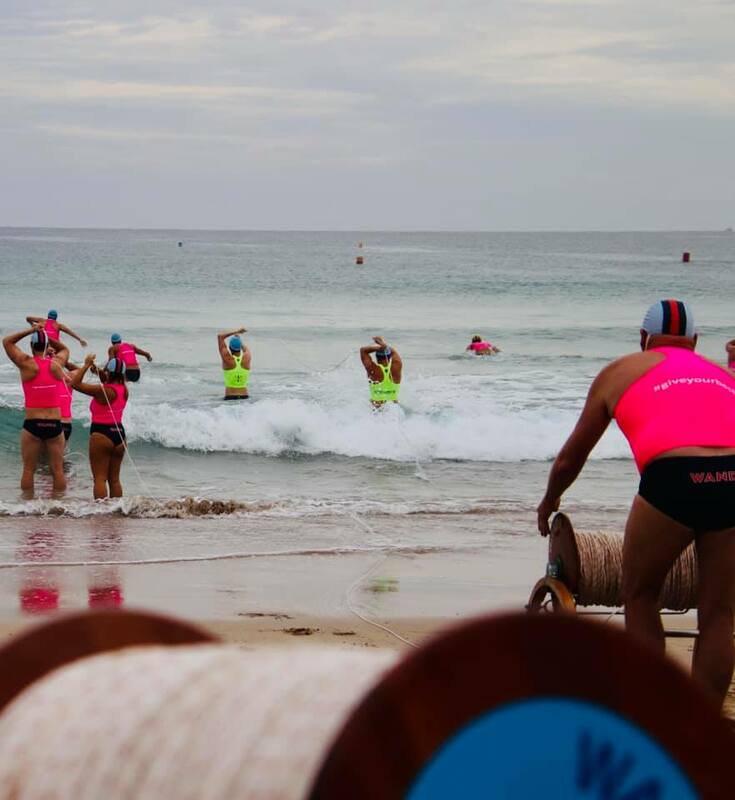 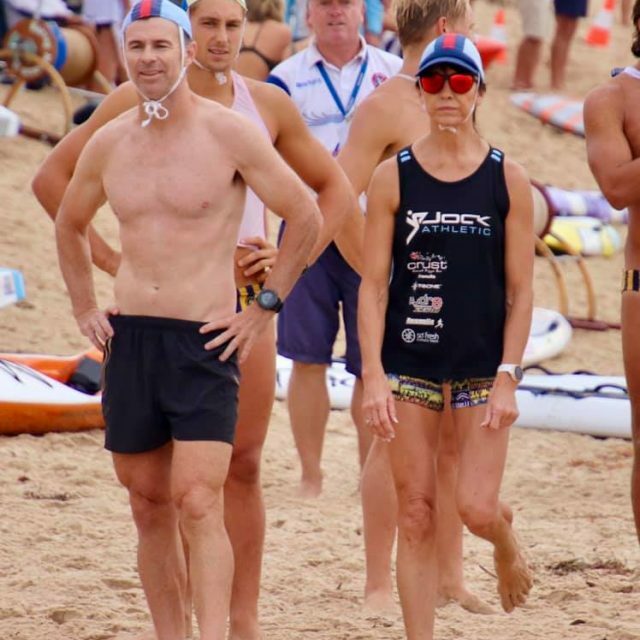 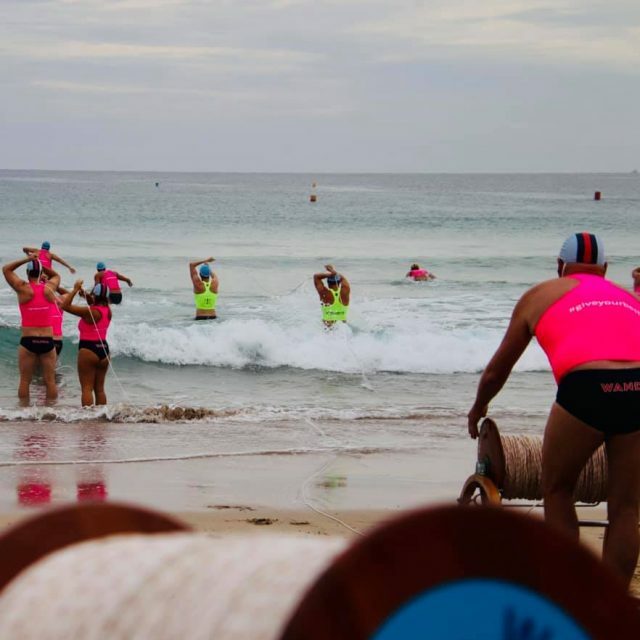 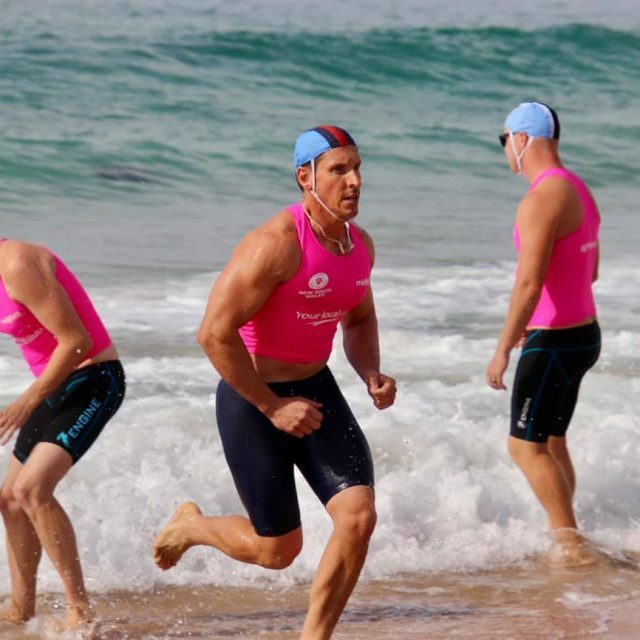 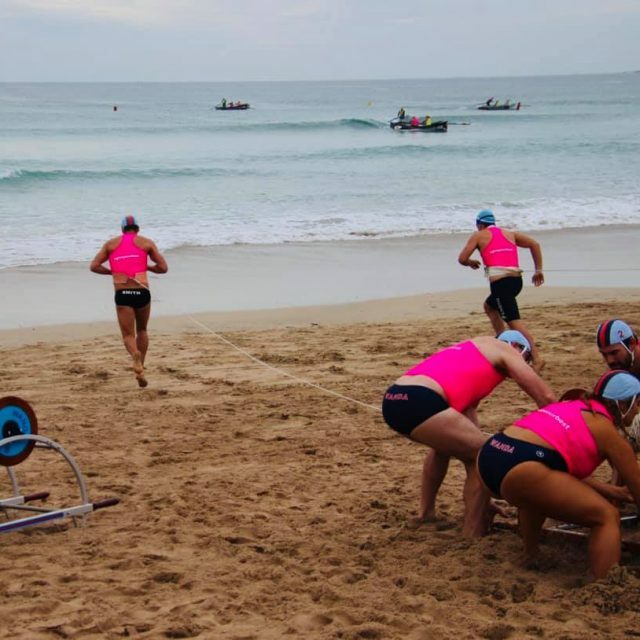 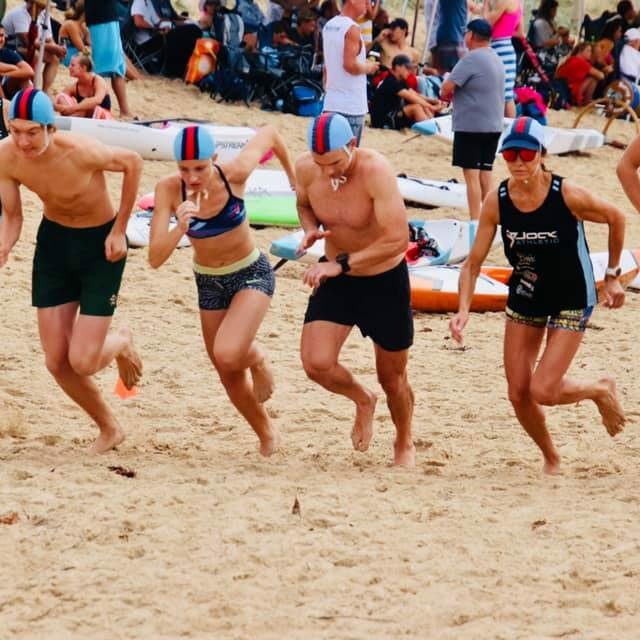 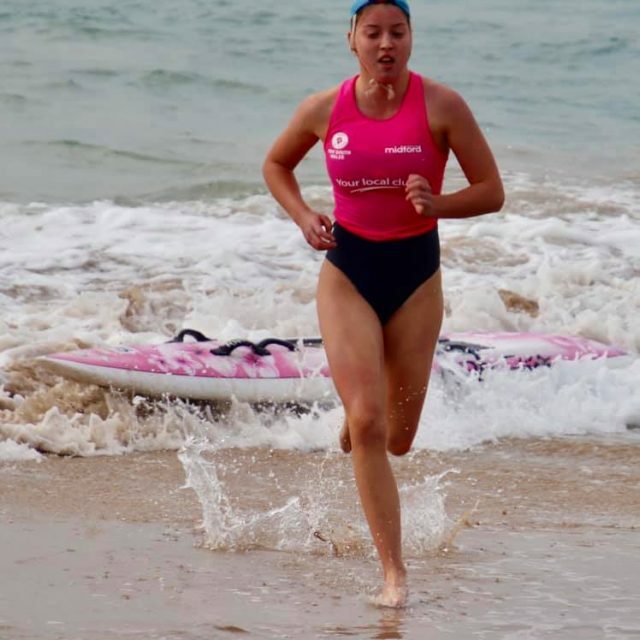 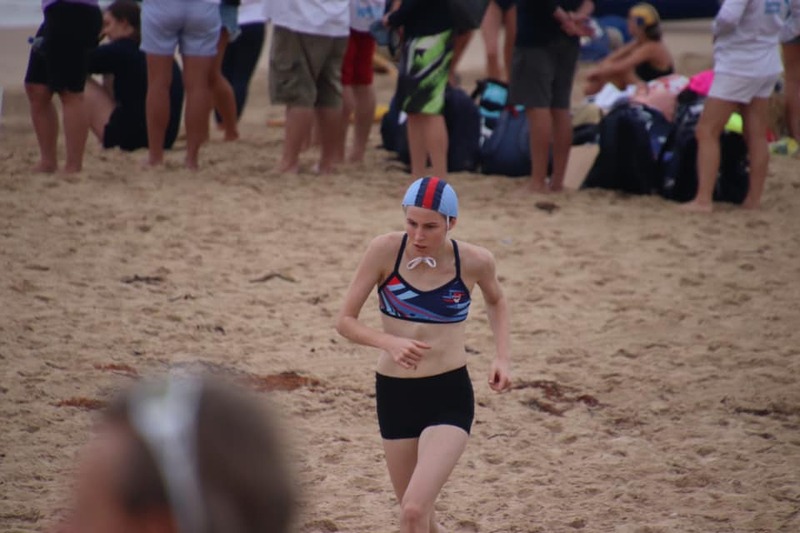 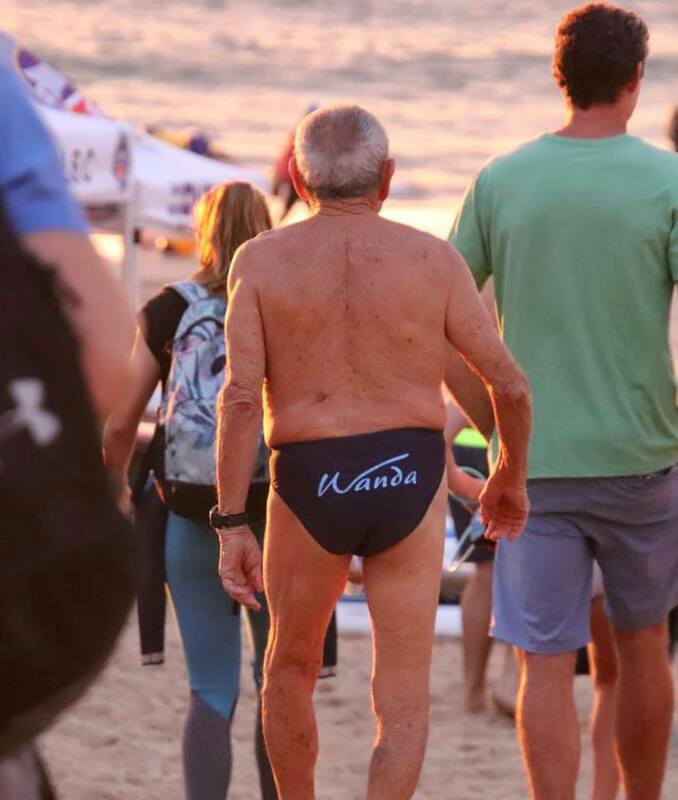 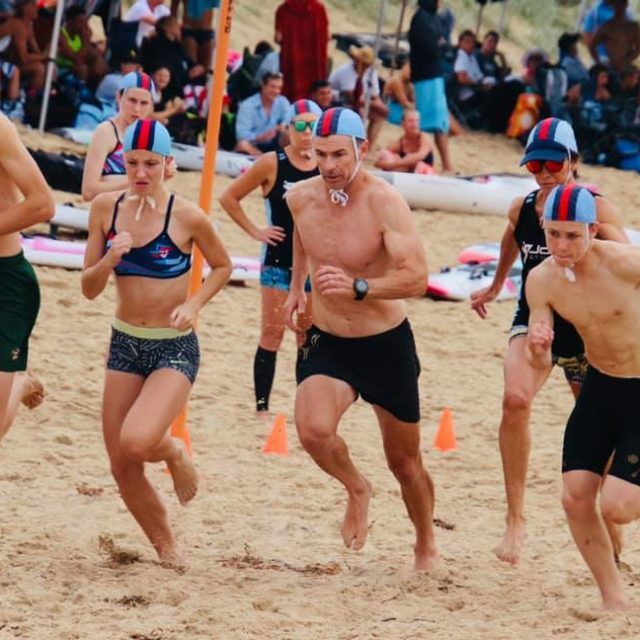 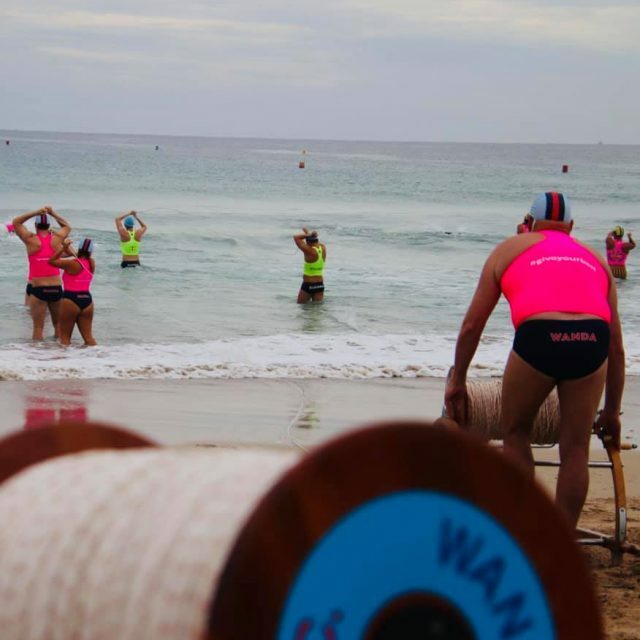 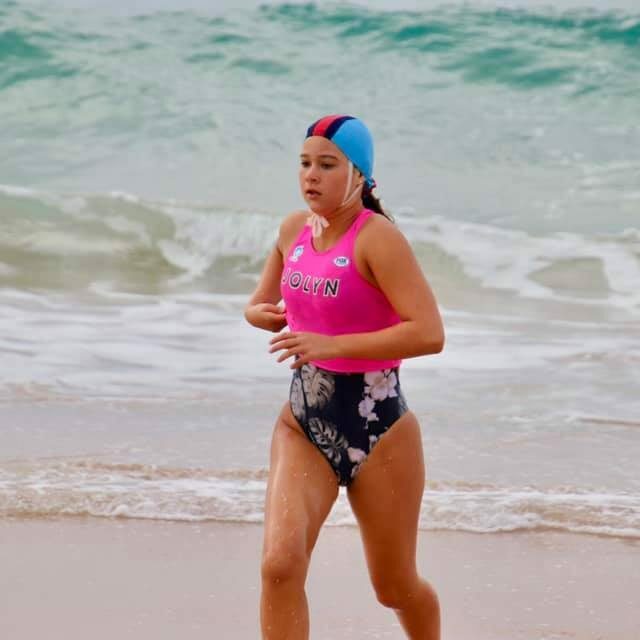 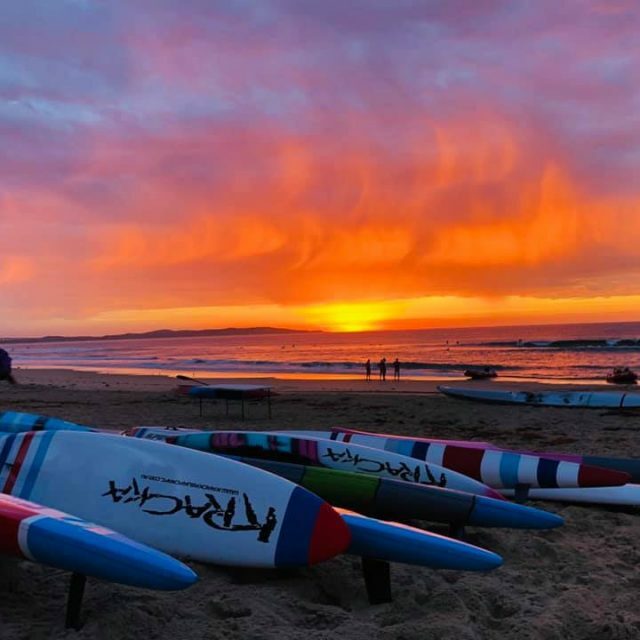 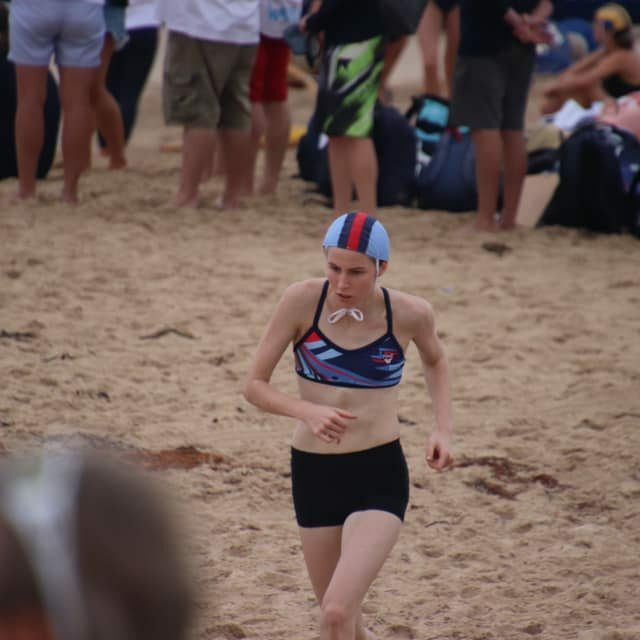 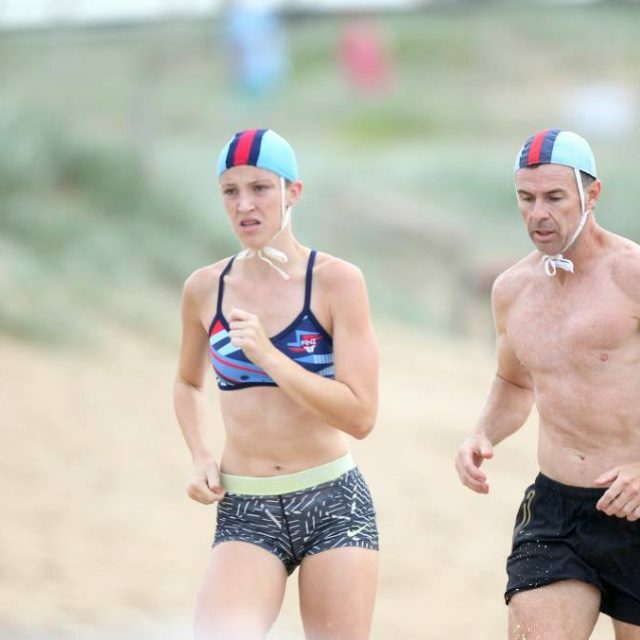 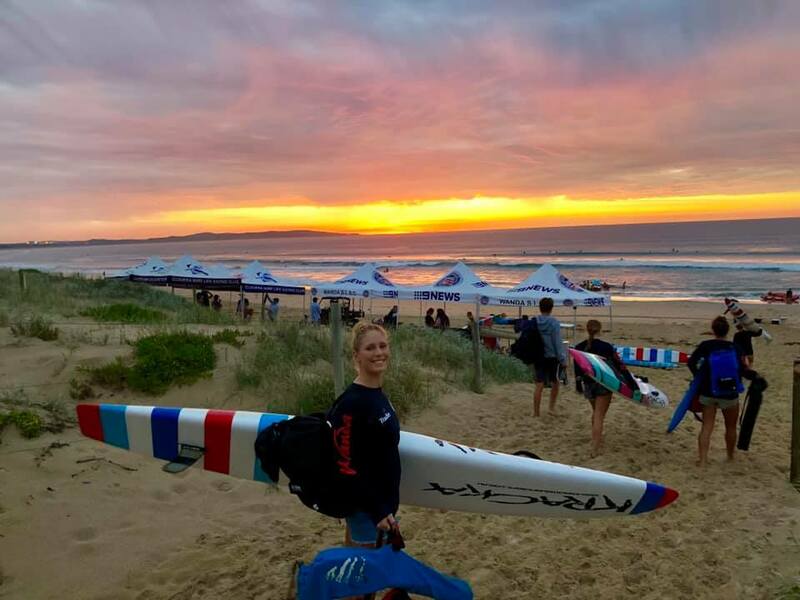 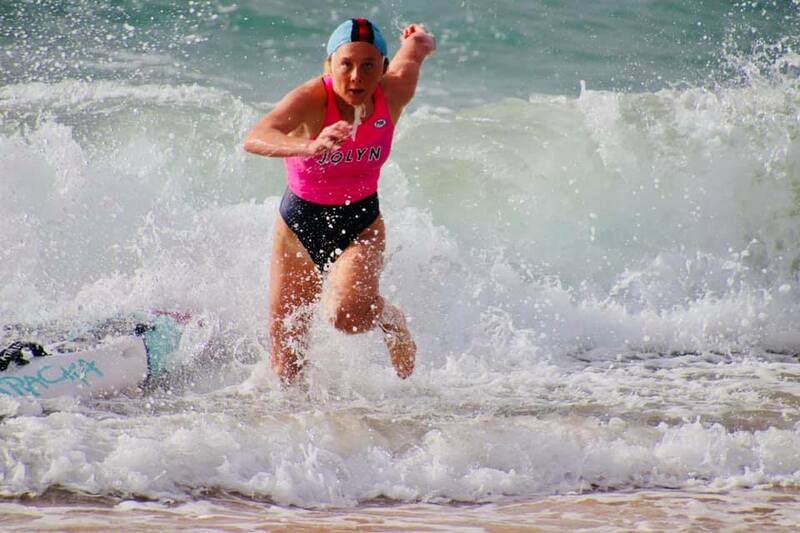 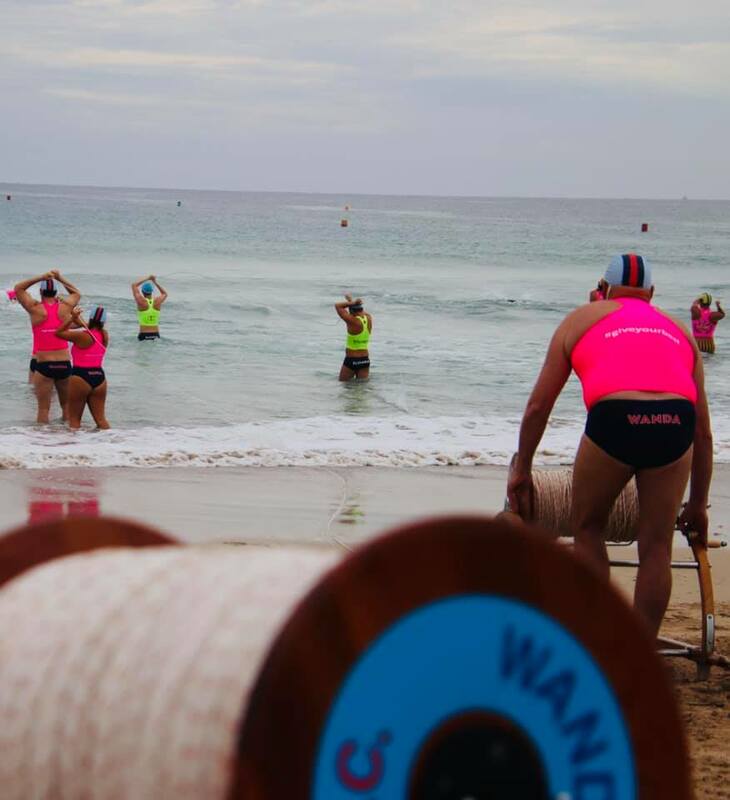 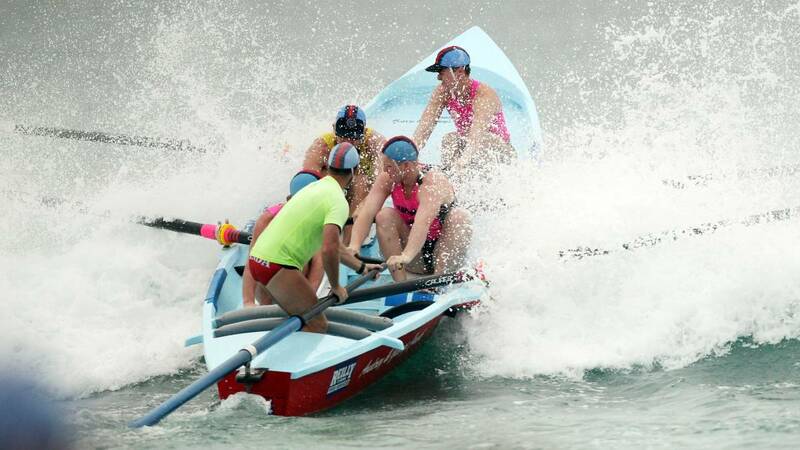 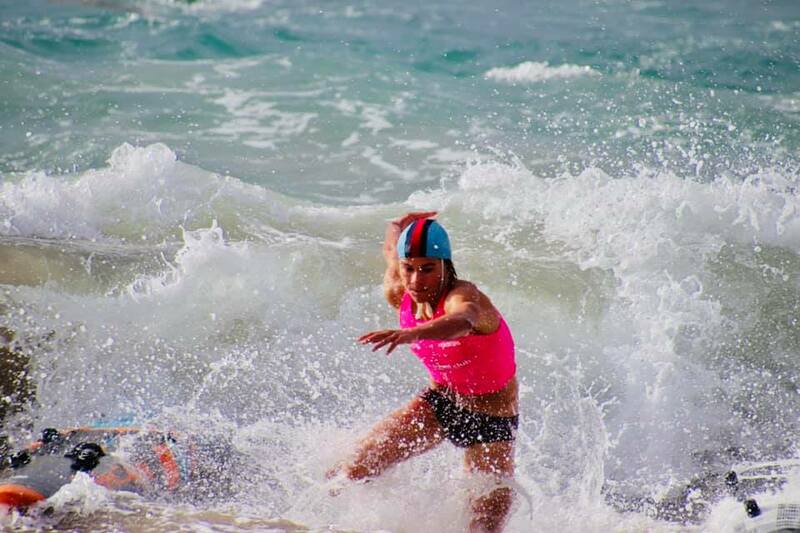 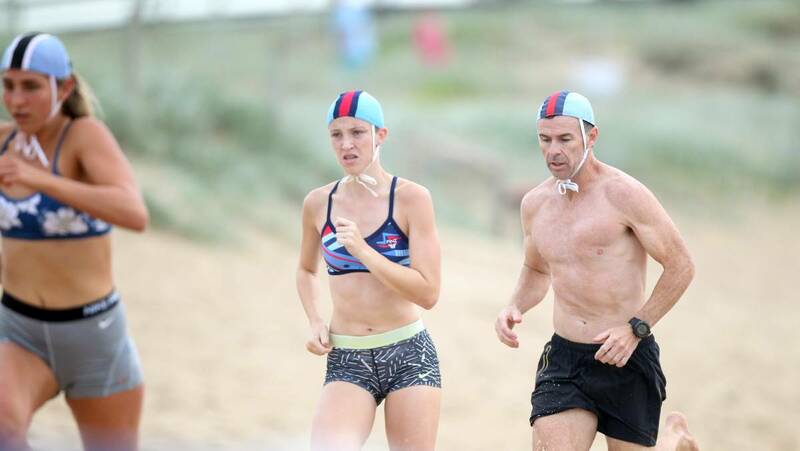 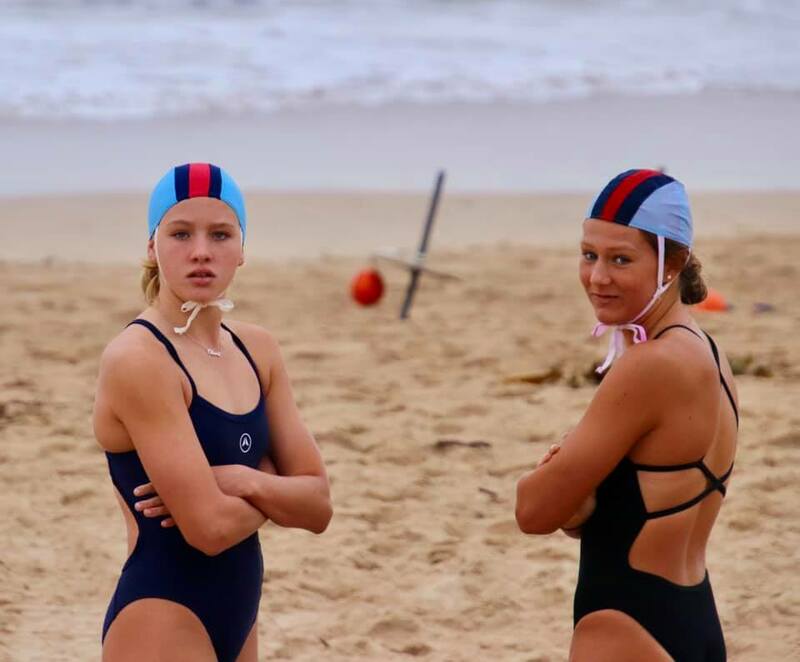 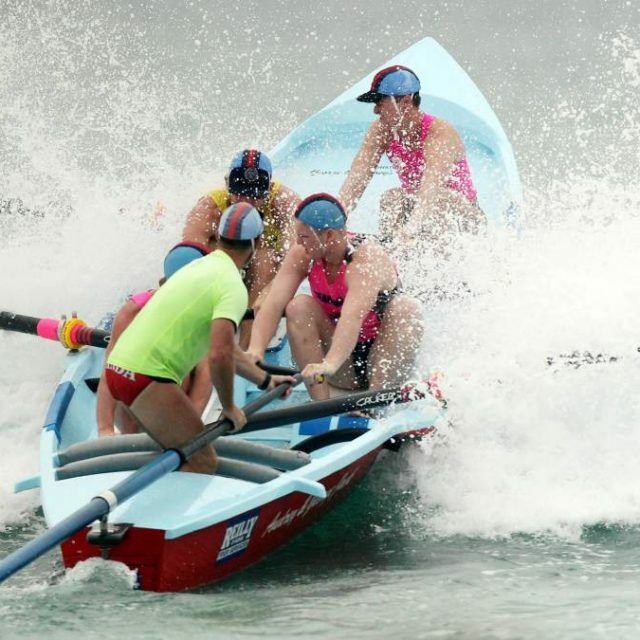 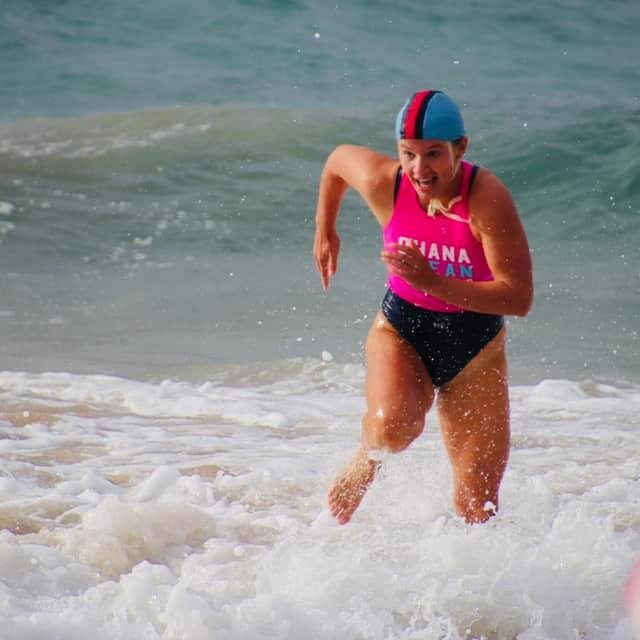 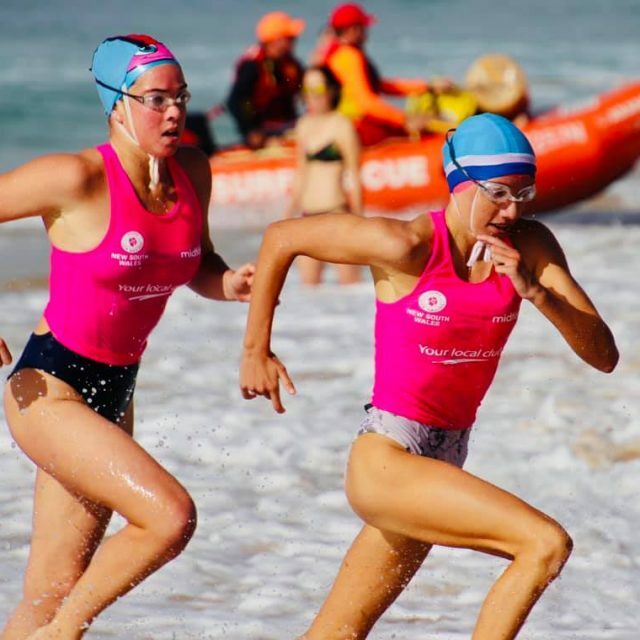 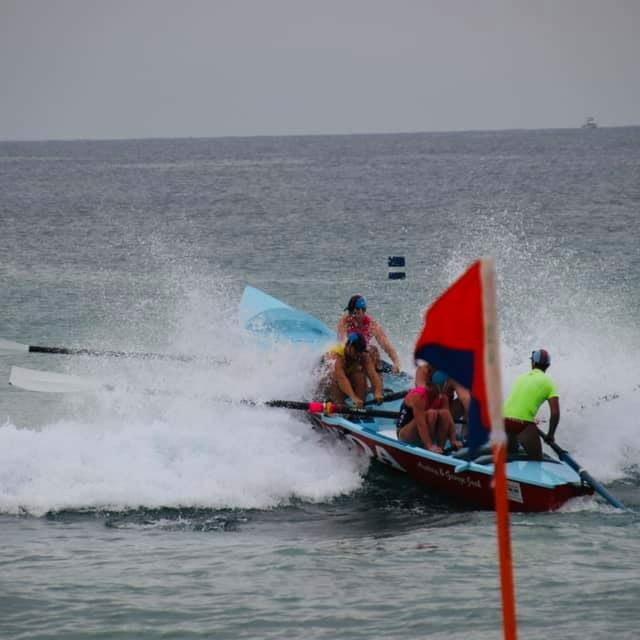 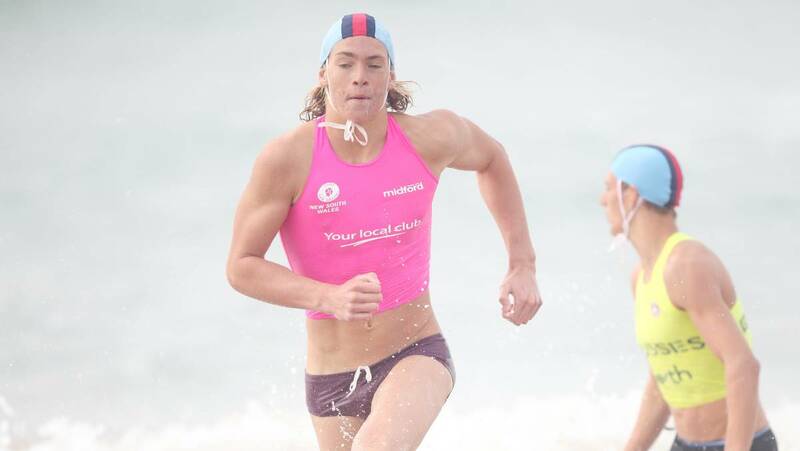 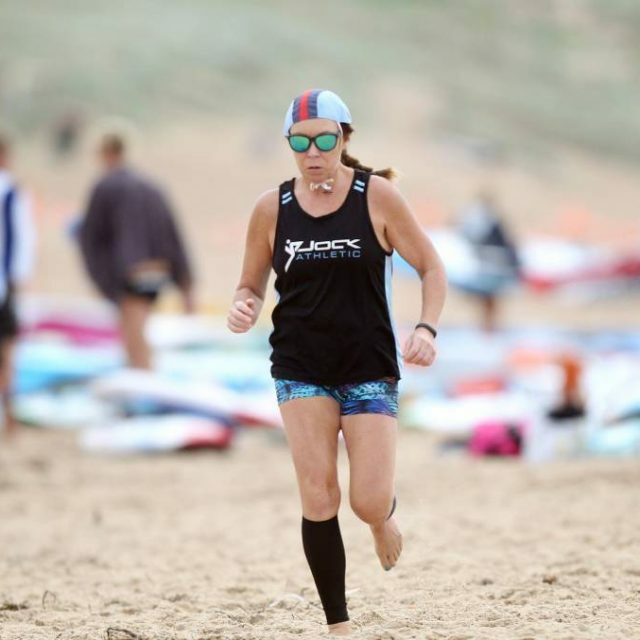 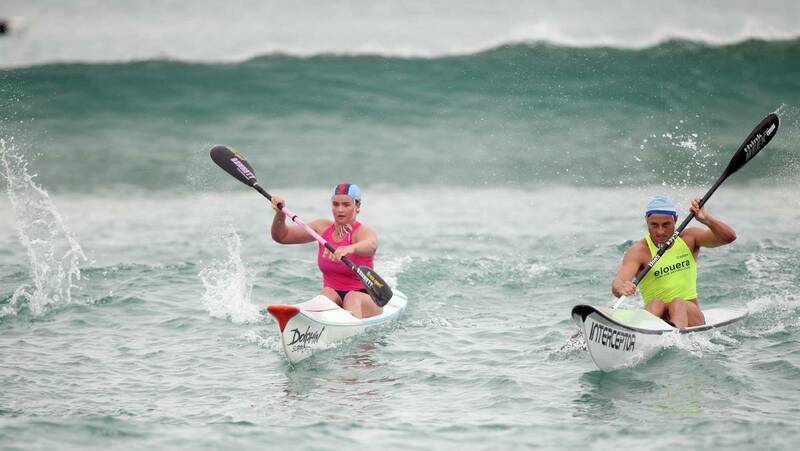 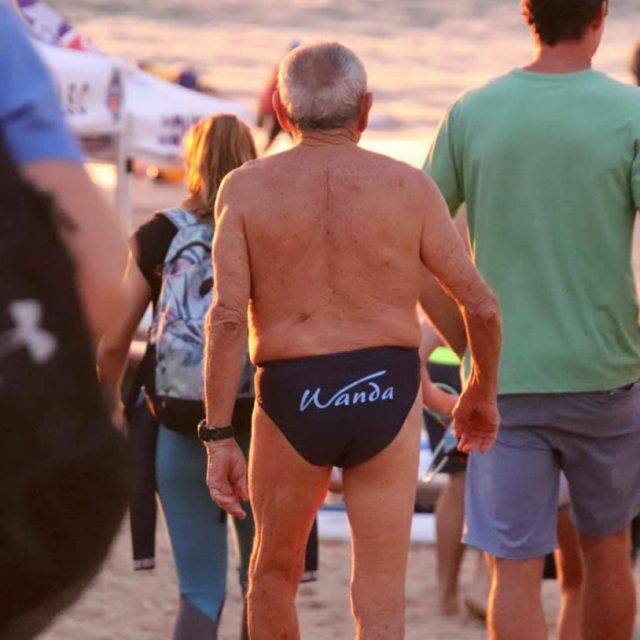 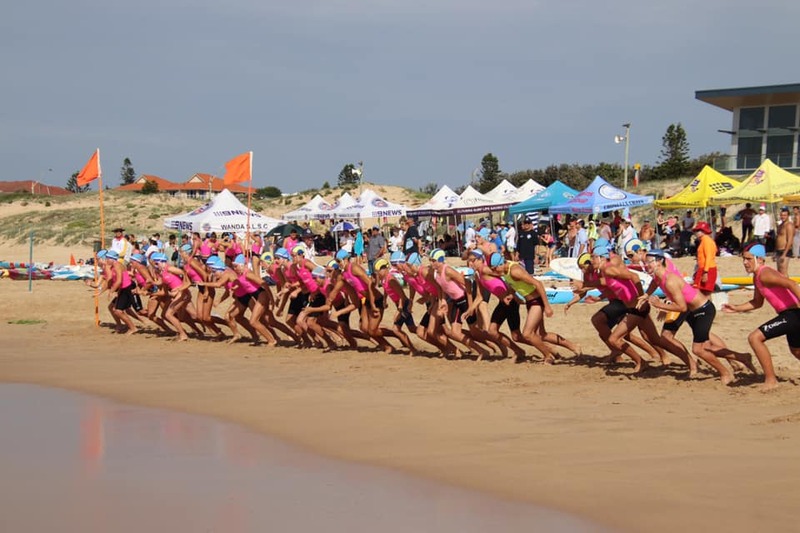 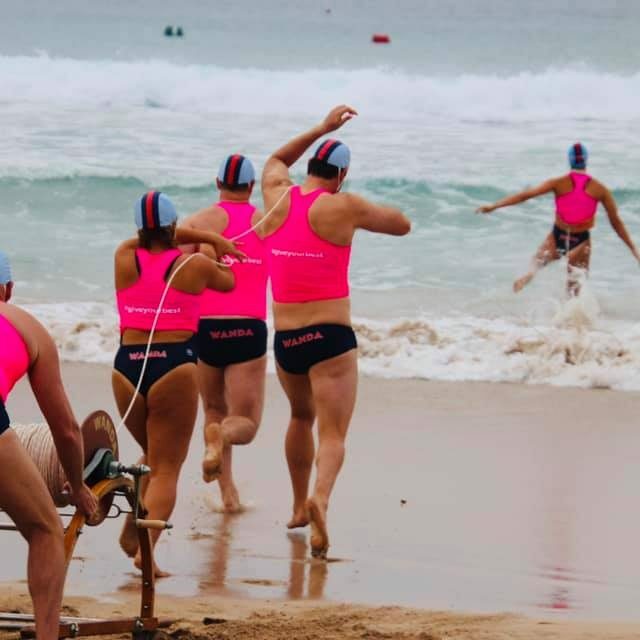 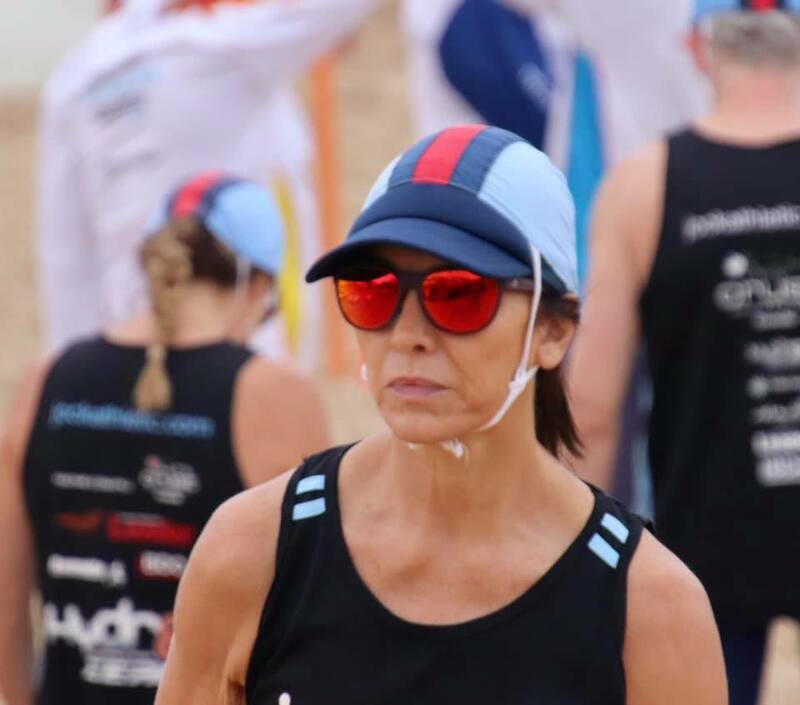 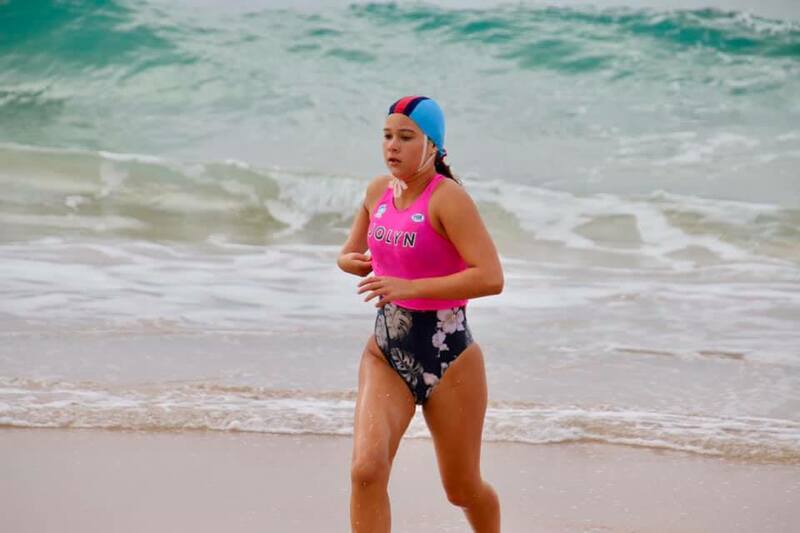 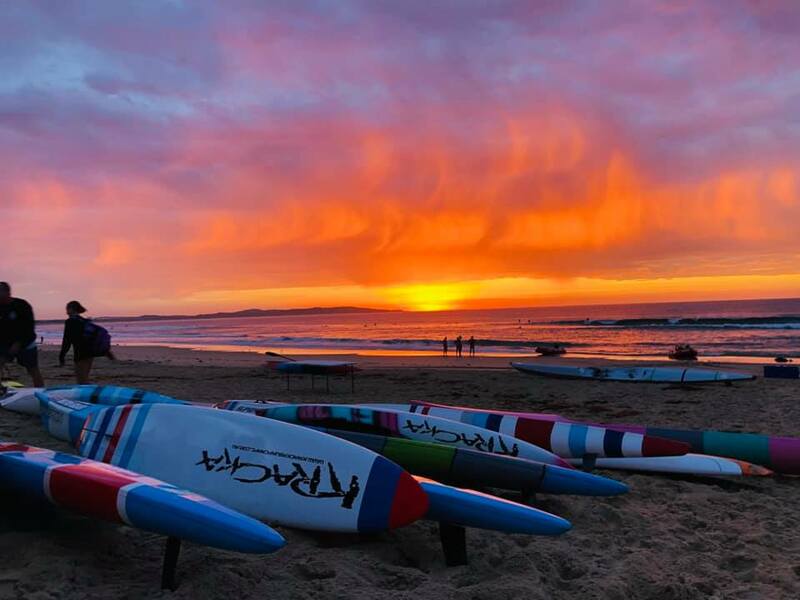 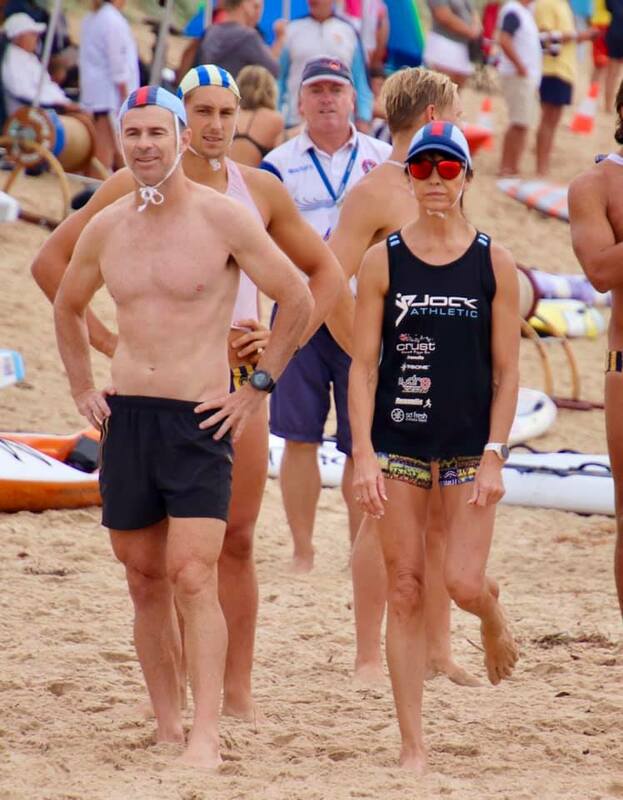 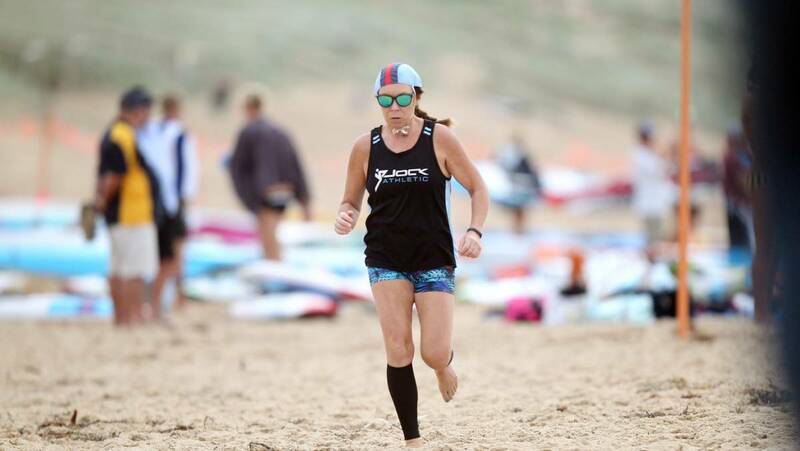 Interclub is an annual event, contested between Wanda, Elouera, North Cronulla and Cronulla SLSC, involving all surf life saving disciplines such as swim, board, boats, beach sprints and runs and rescue events. 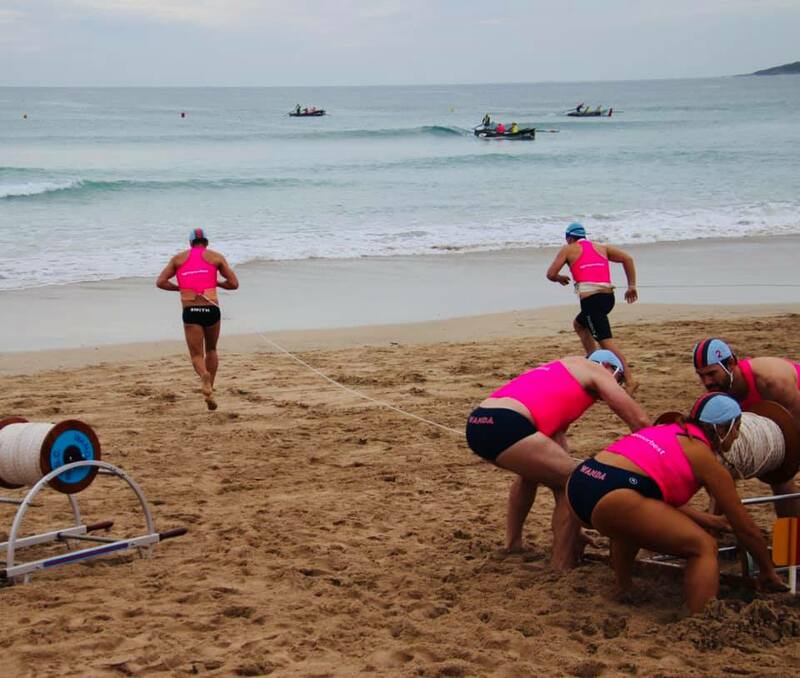 With the Australian Titles kicking off this weekend, Interclub was a good hit out for clubs and athletes. 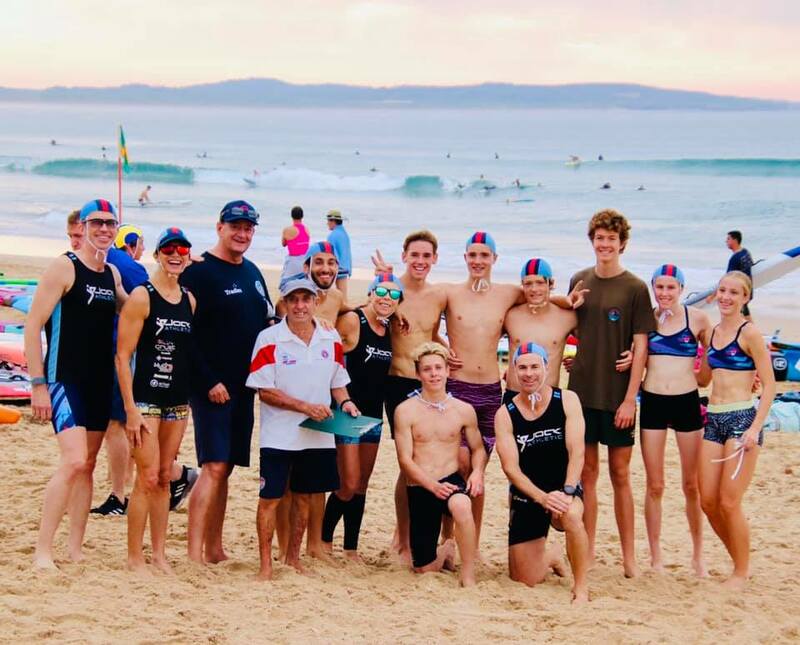 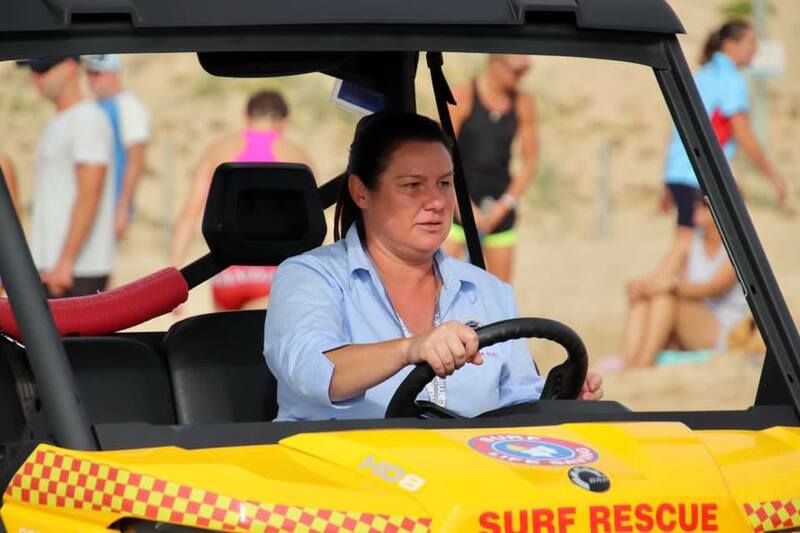 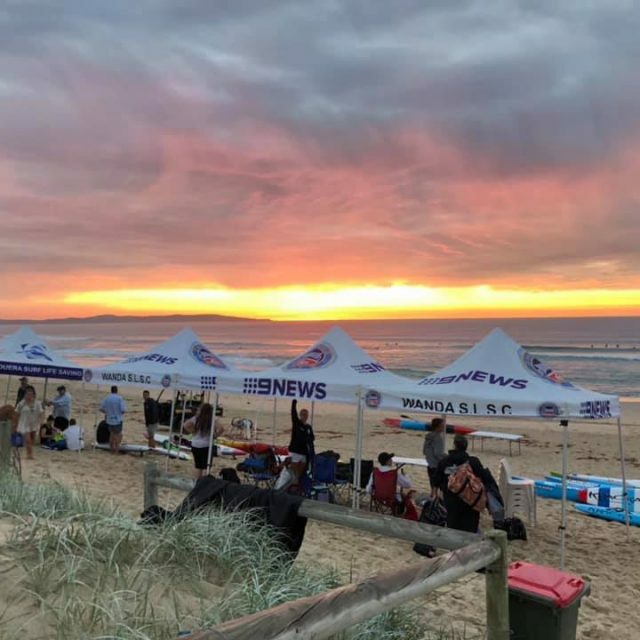 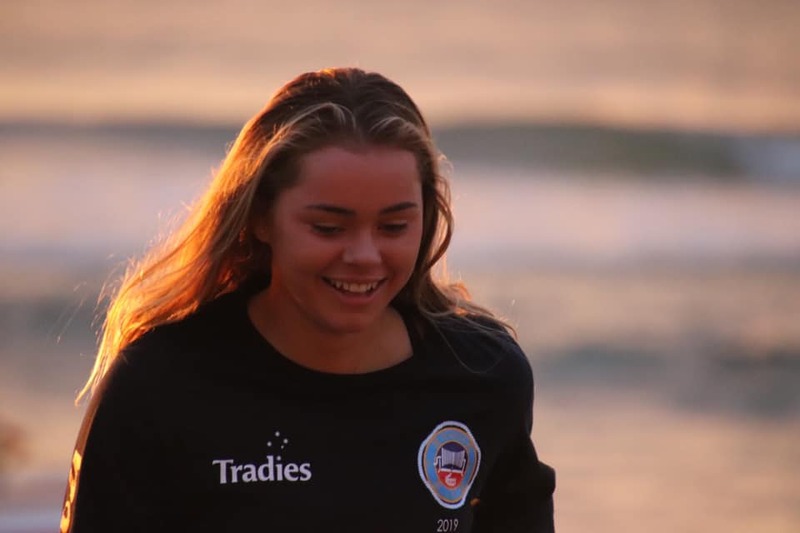 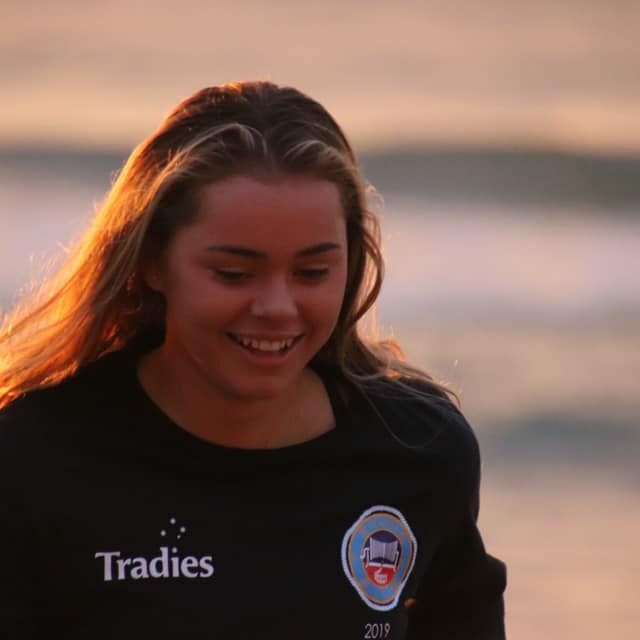 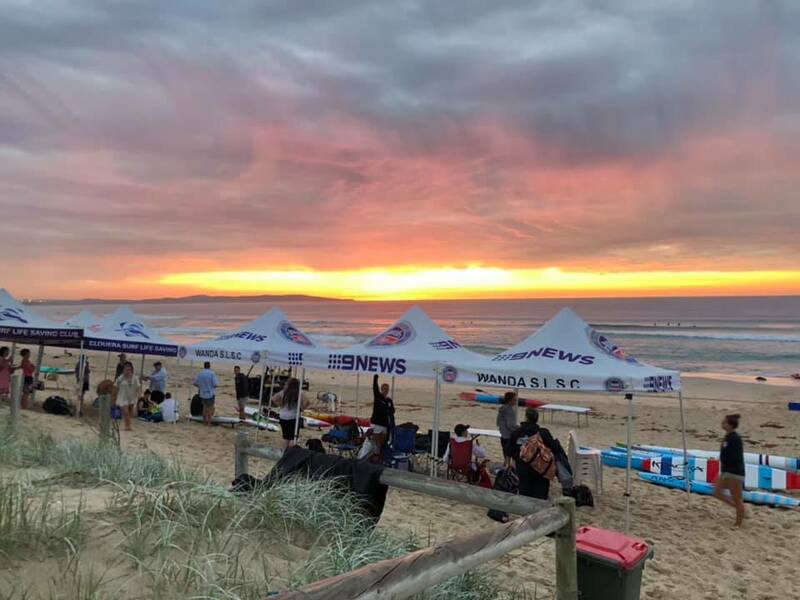 “Interclub showcases what a thriving surf life saving community we have here in the Shire,” said Mark Sargeant, President of Wanda SLSC. 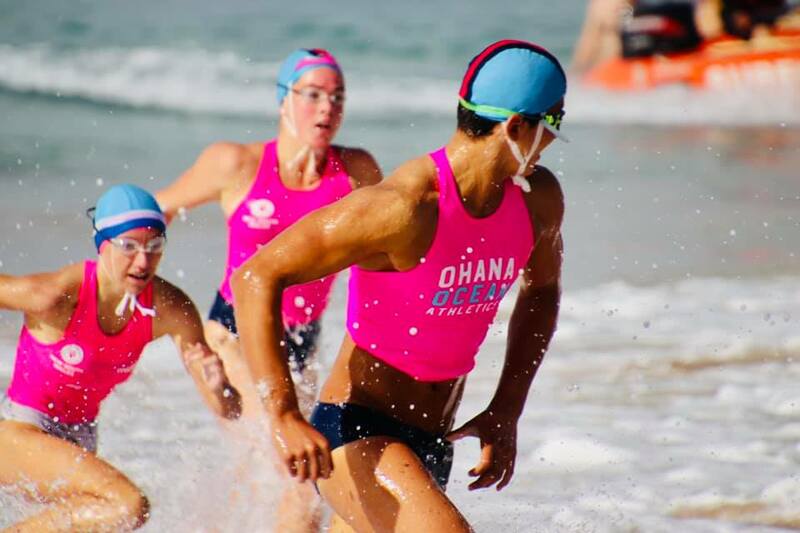 “Athletes compete for their club with lots of pride and passion. 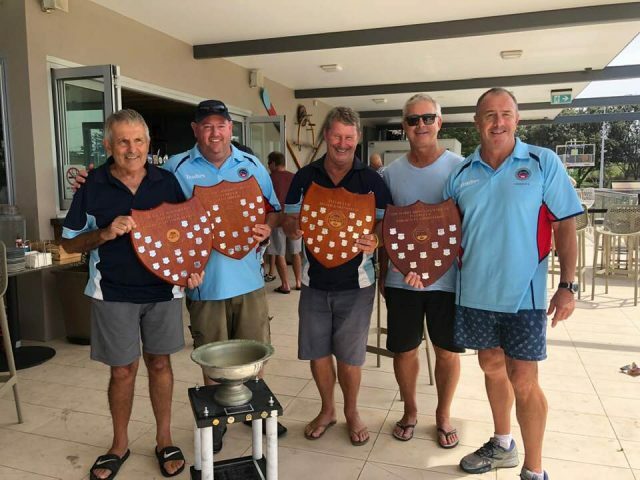 It’s an event steeped in tradition, where we always see strong, but friendly rivalry between the clubs,” said Mr Sargeant. 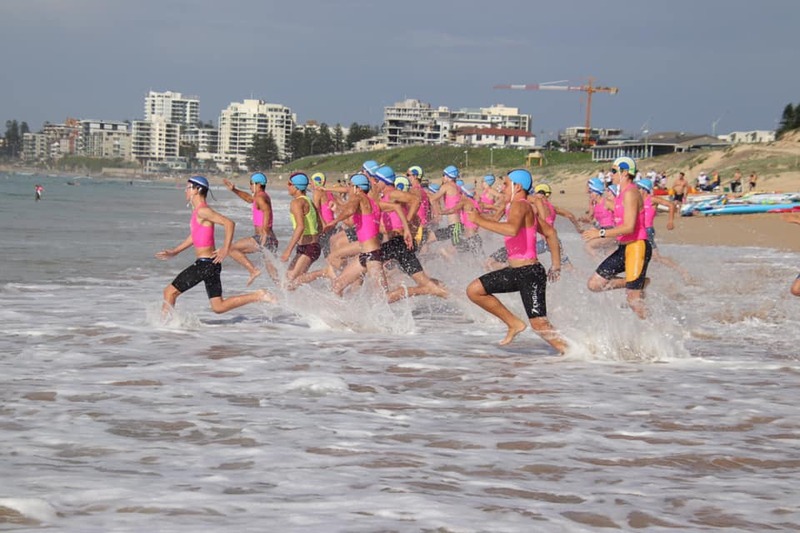 One of the most long standing, popular and prized events on the Interclub program is the twelve person swim relay, taken out by Wanda this year. 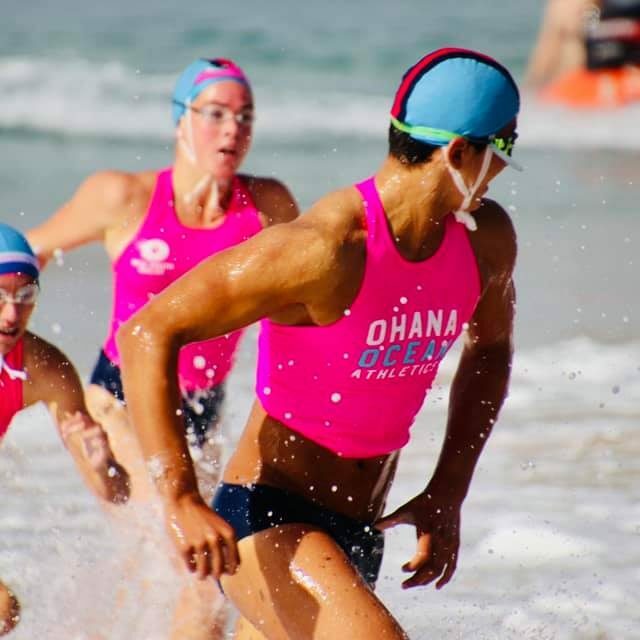 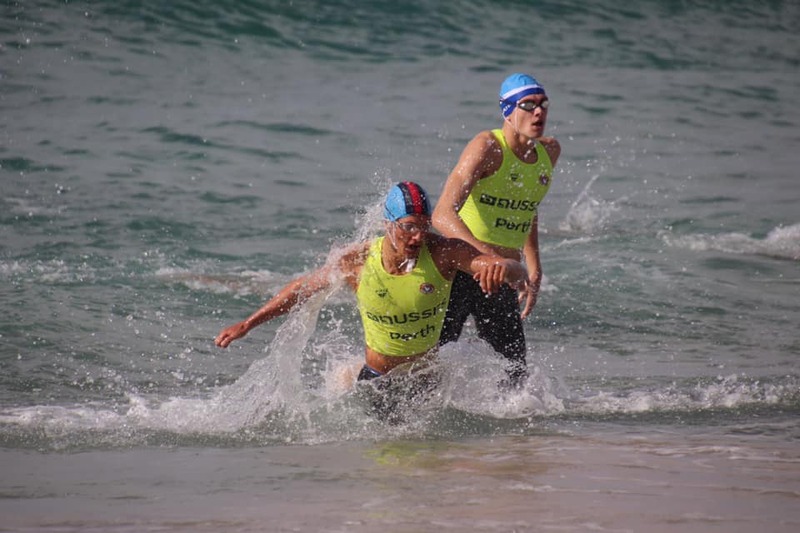 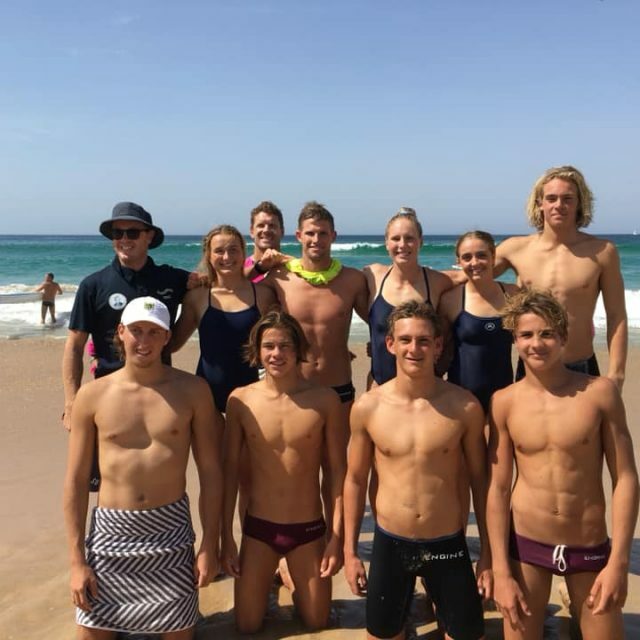 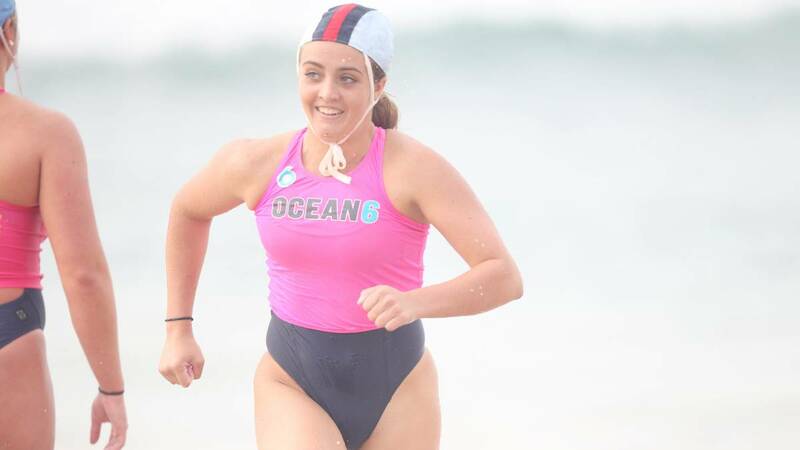 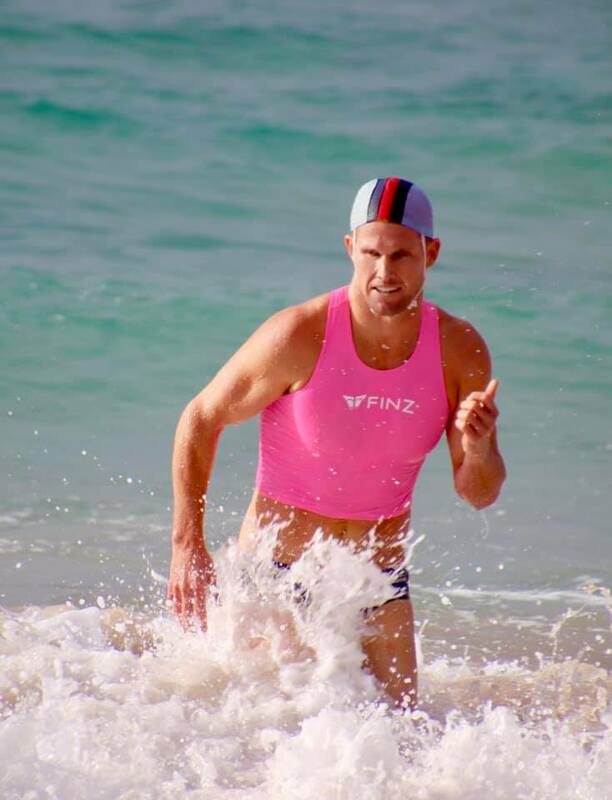 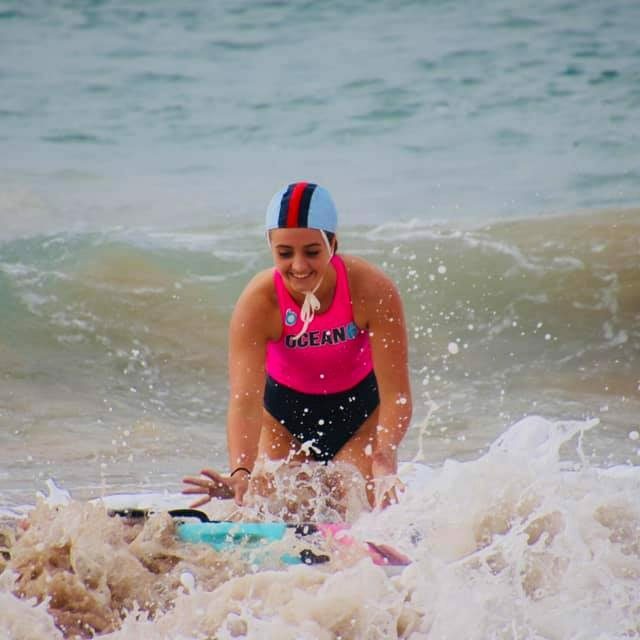 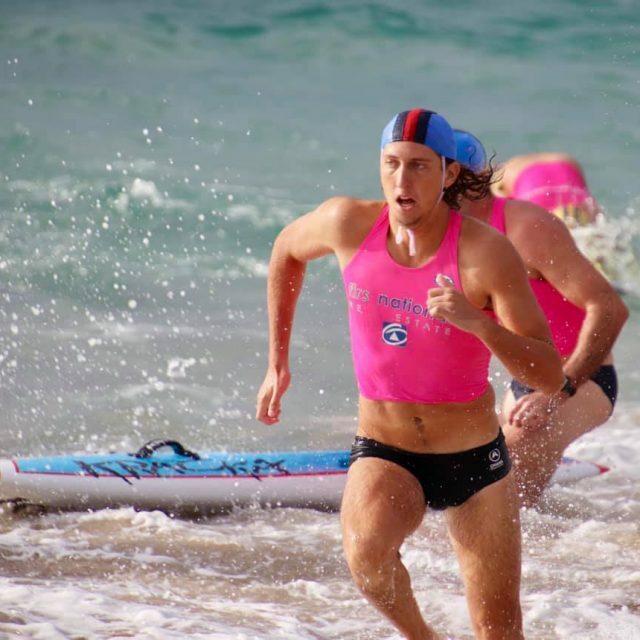 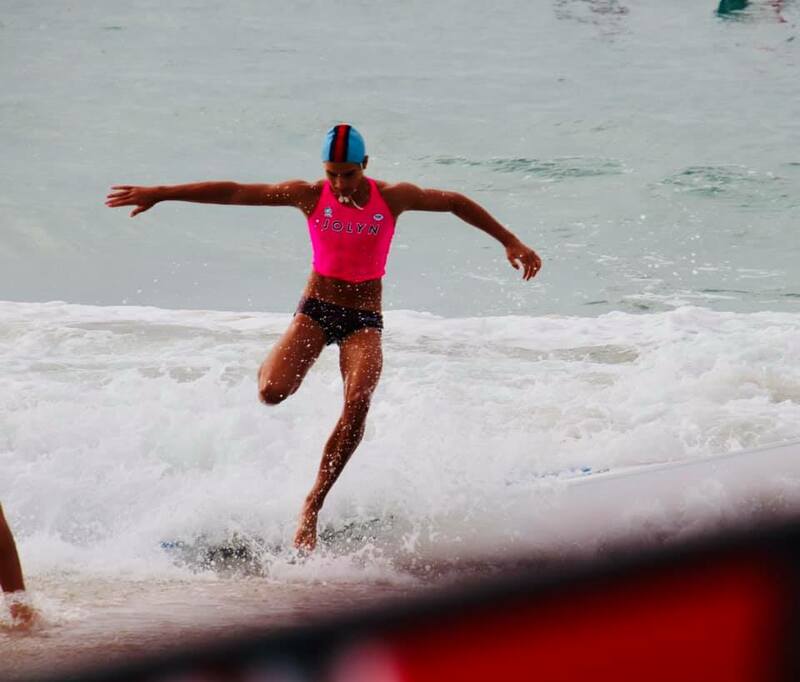 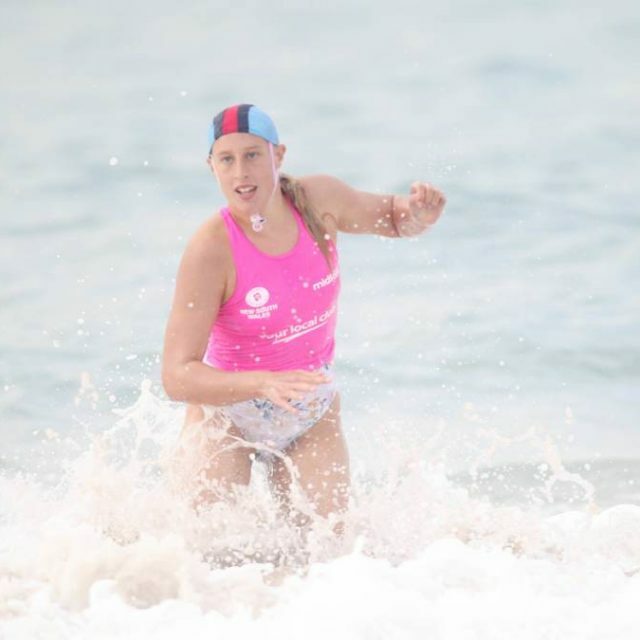 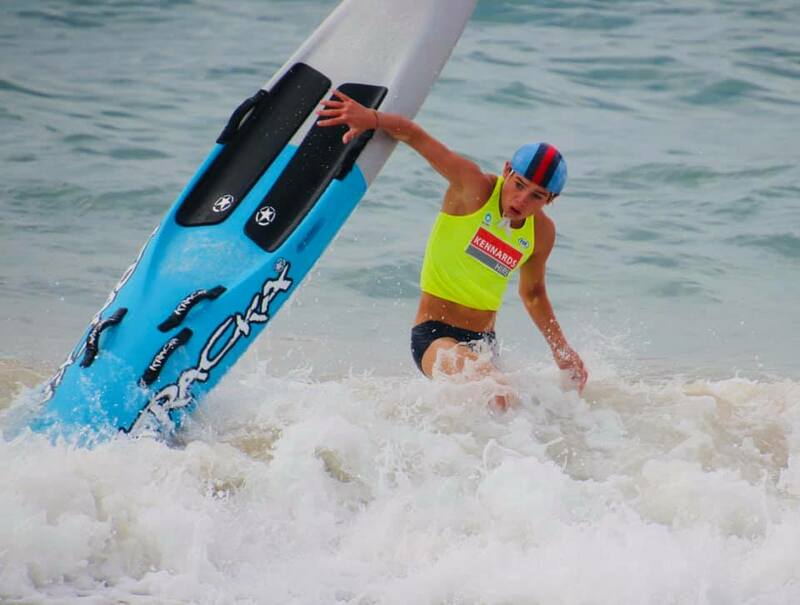 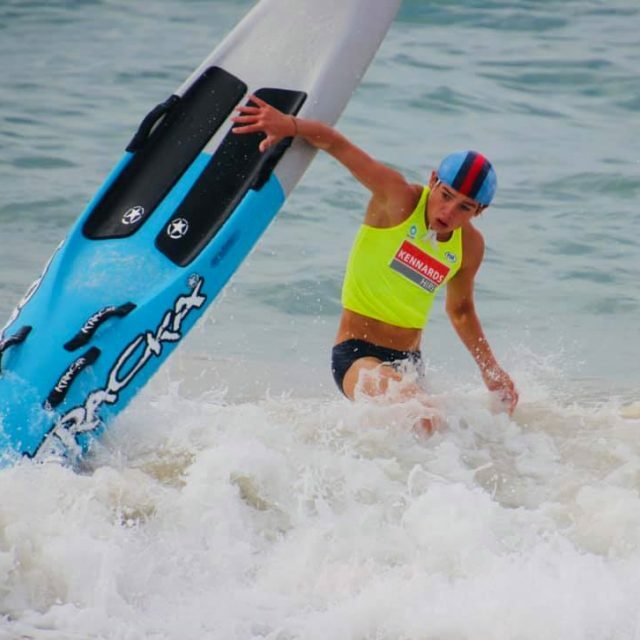 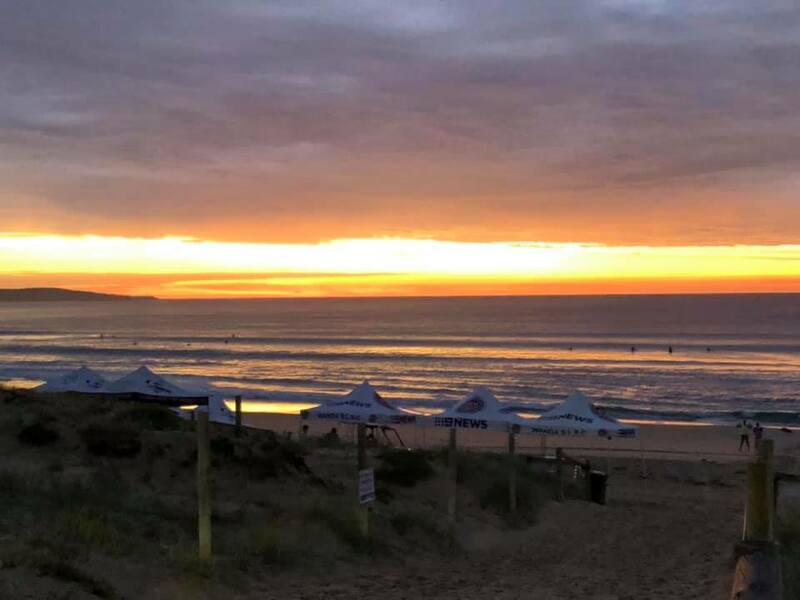 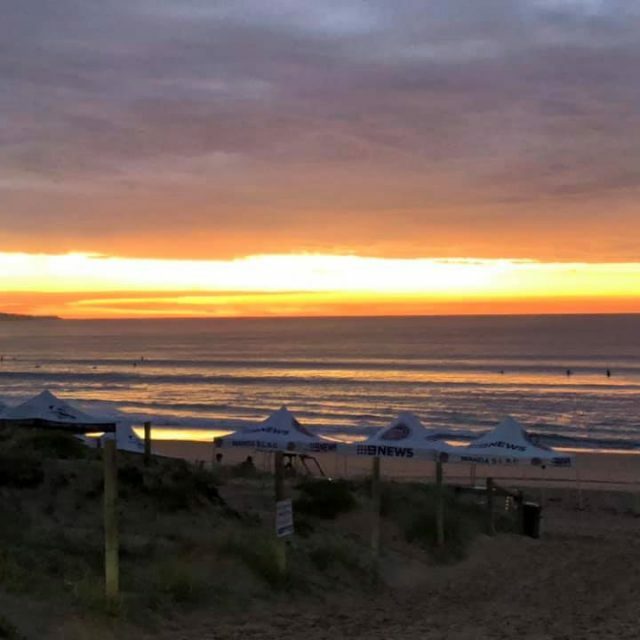 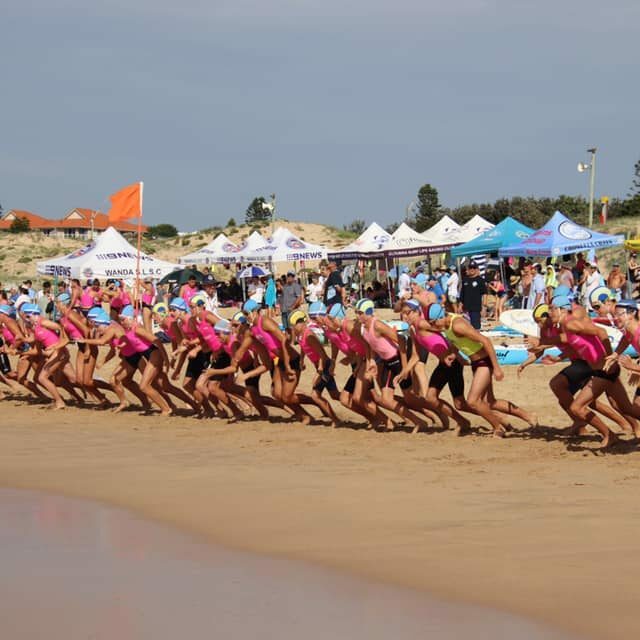 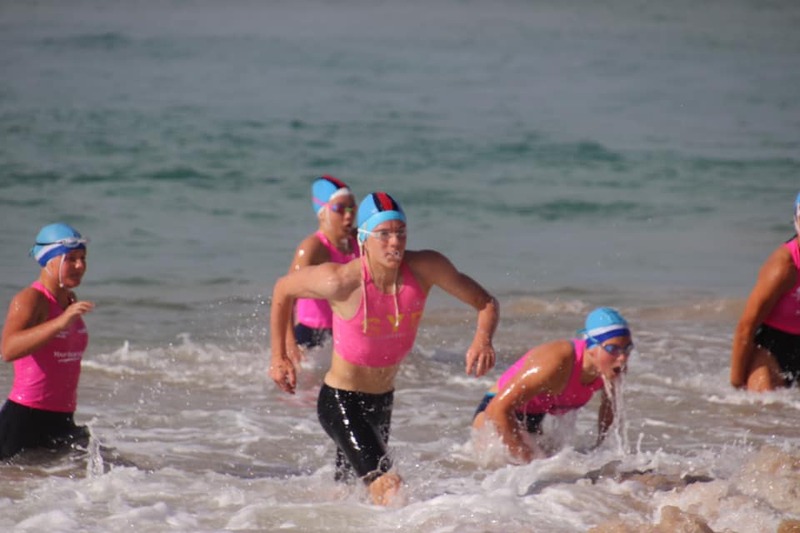 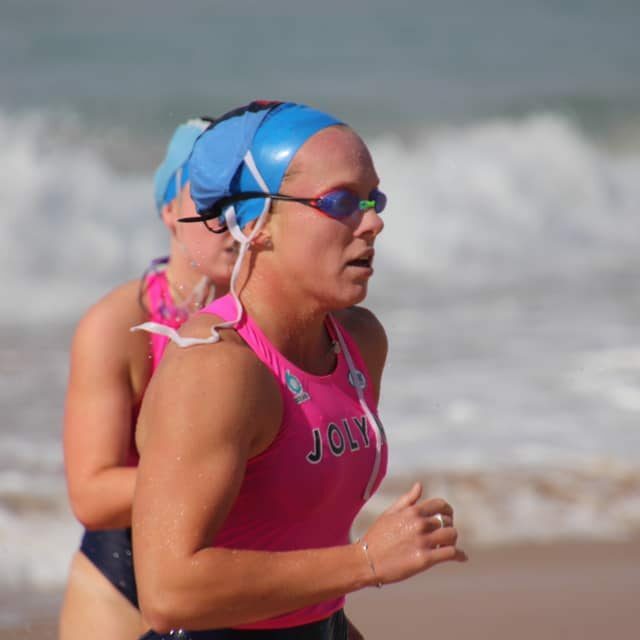 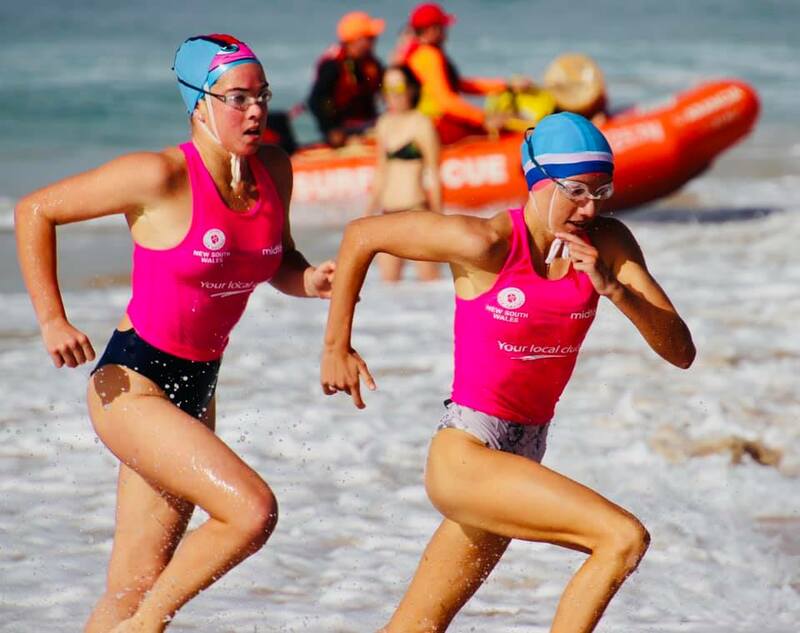 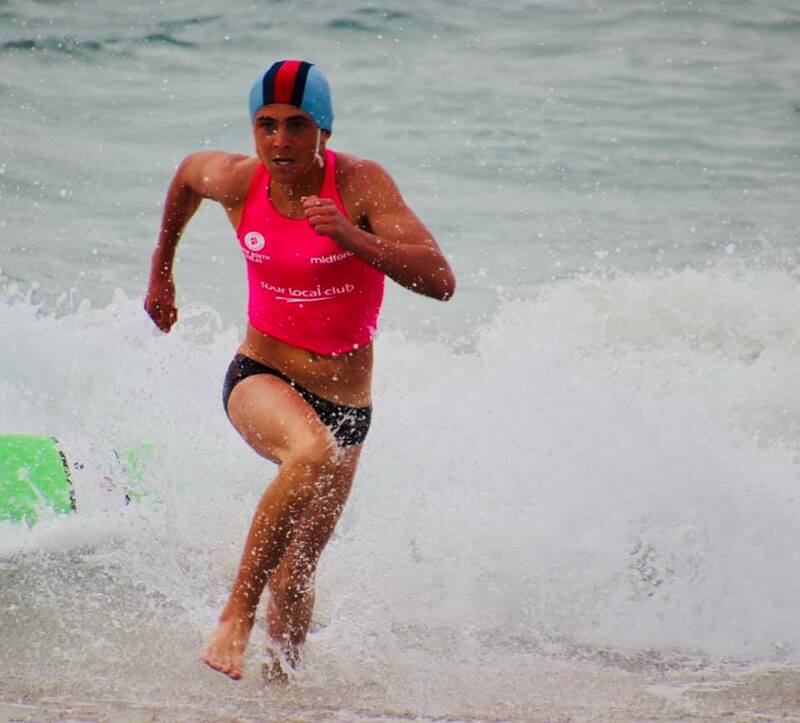 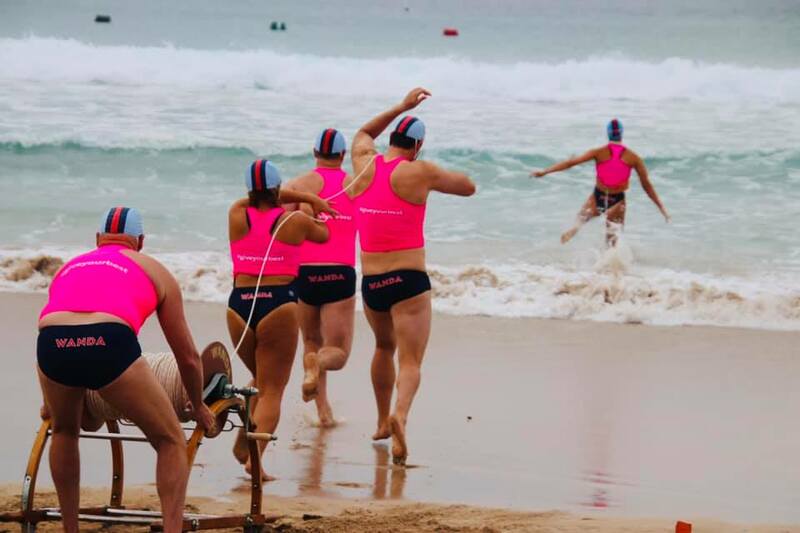 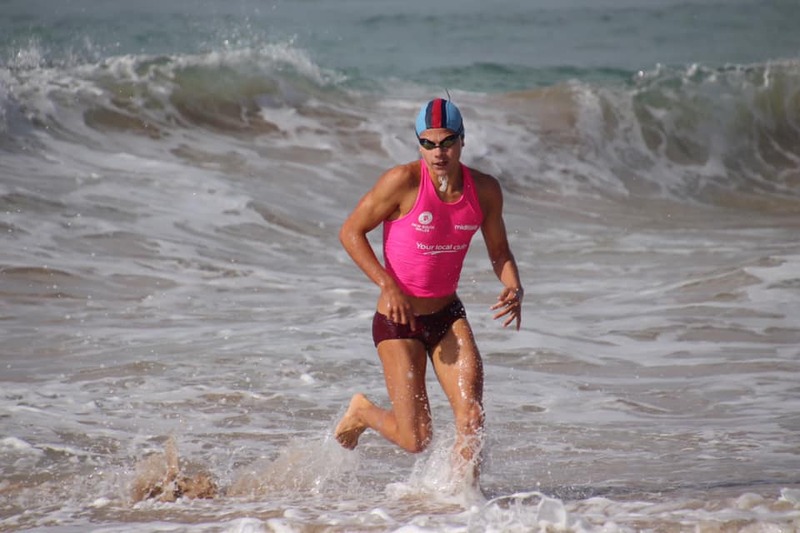 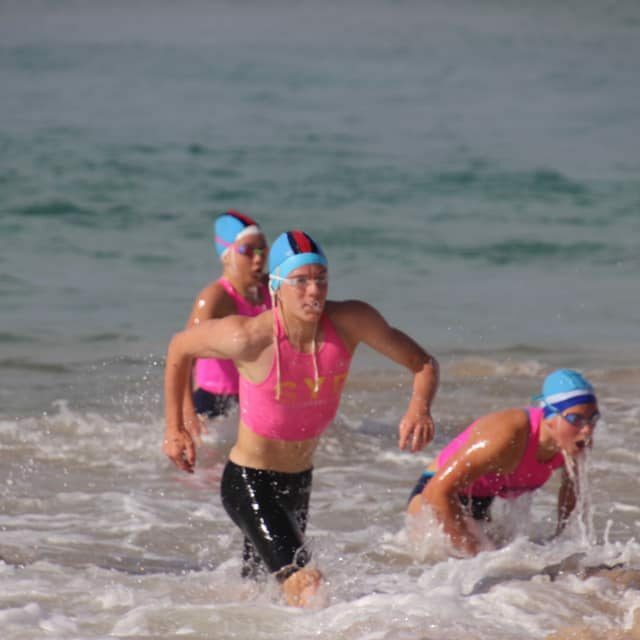 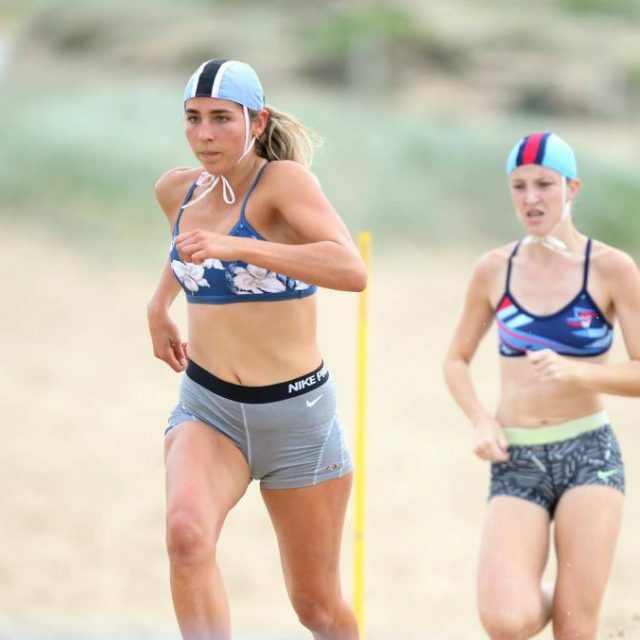 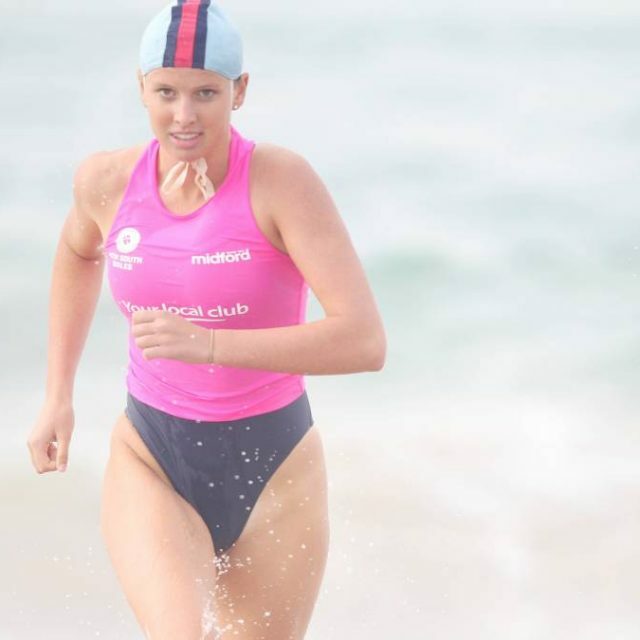 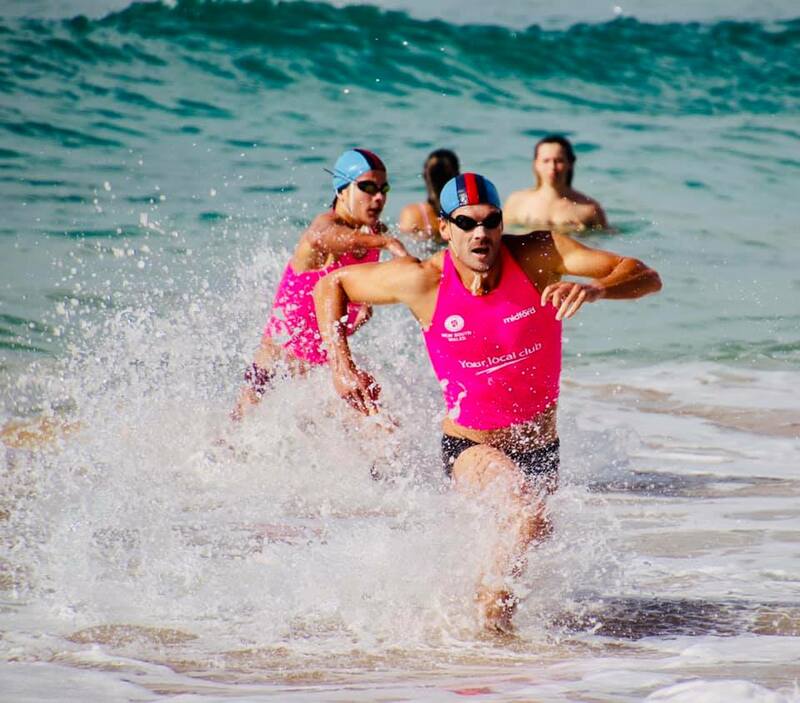 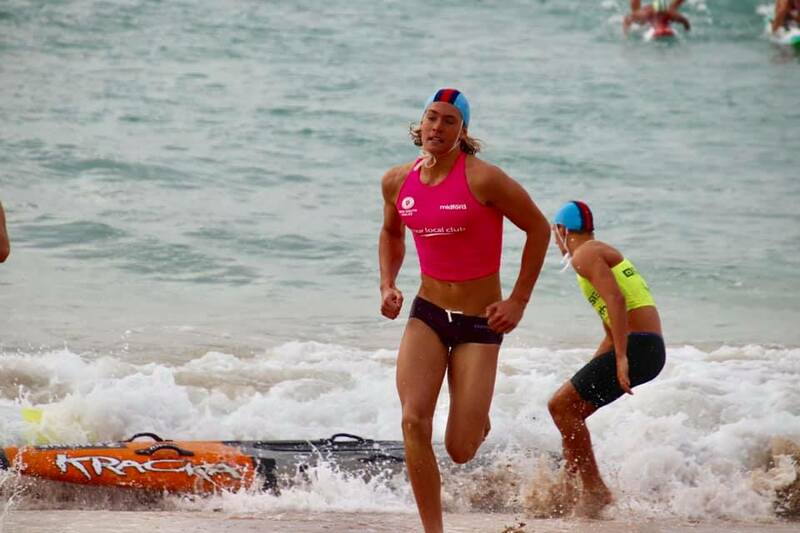 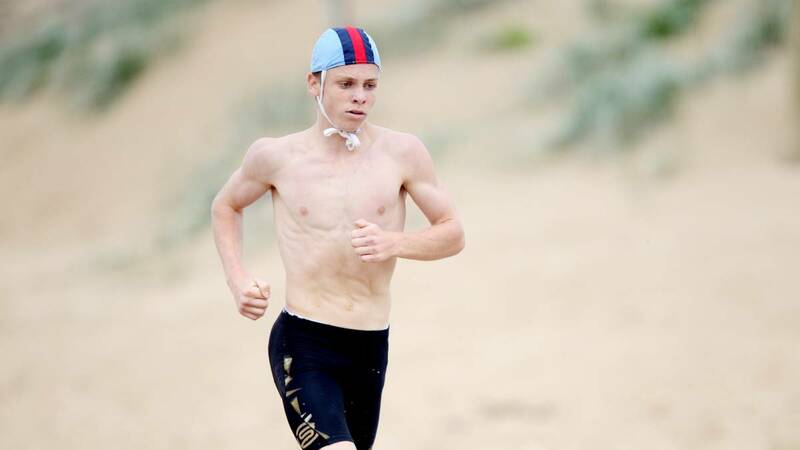 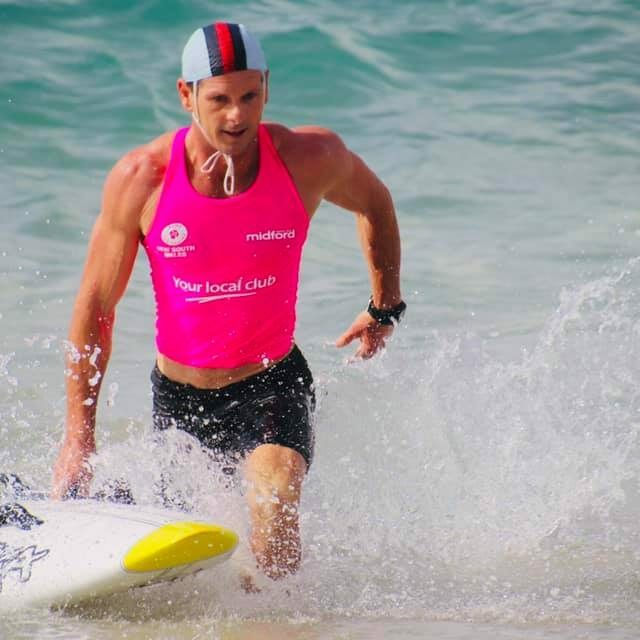 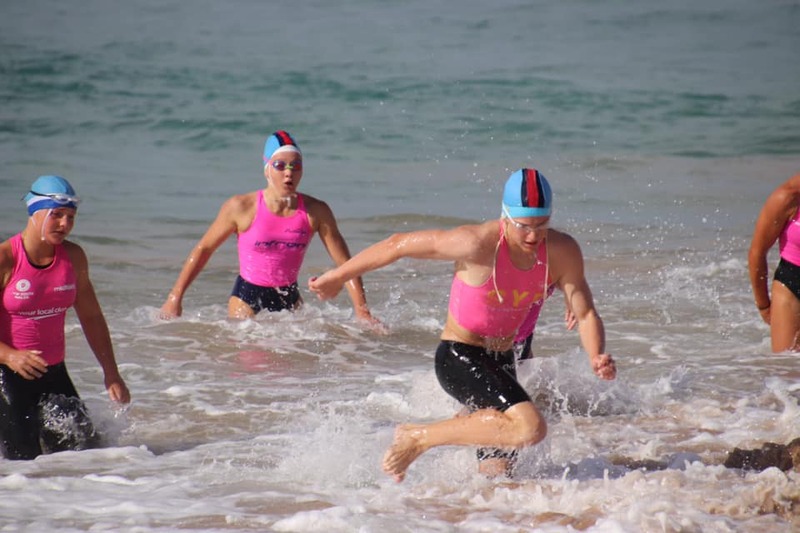 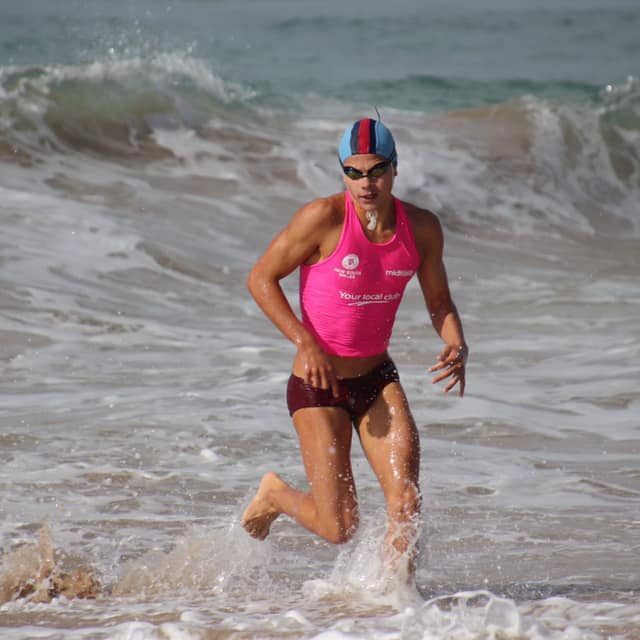 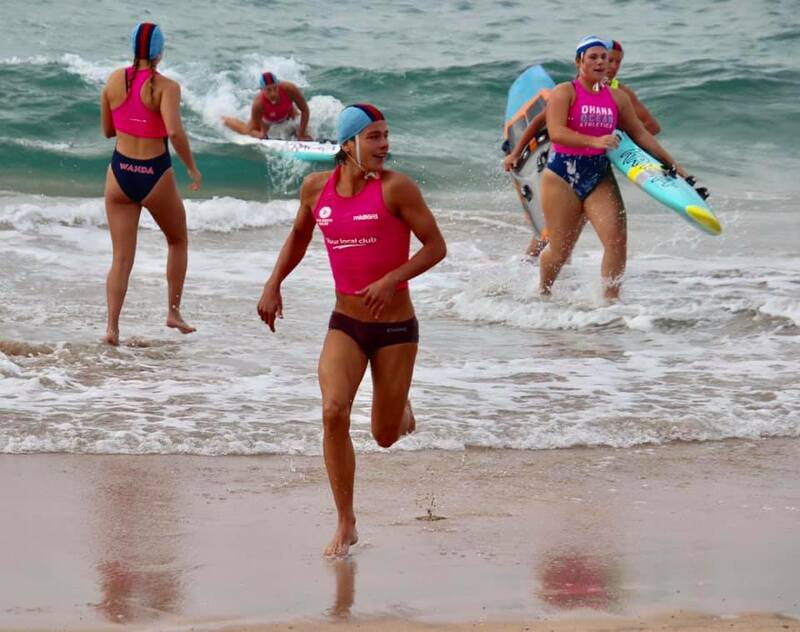 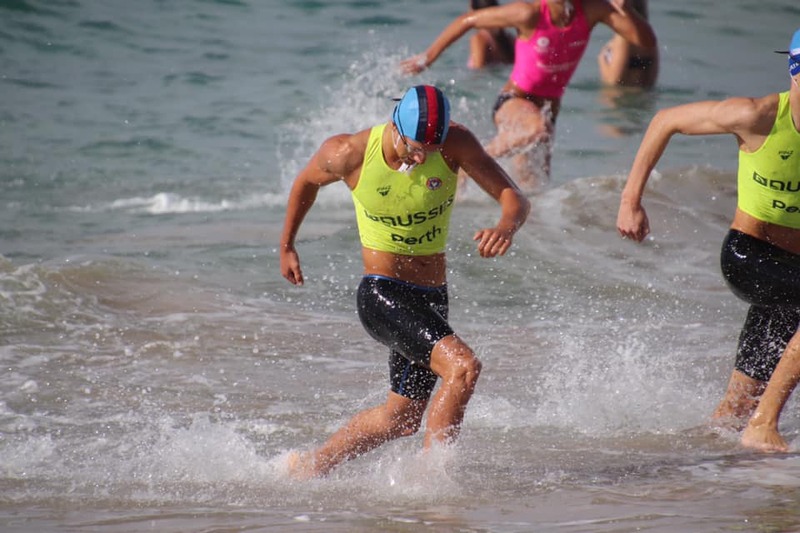 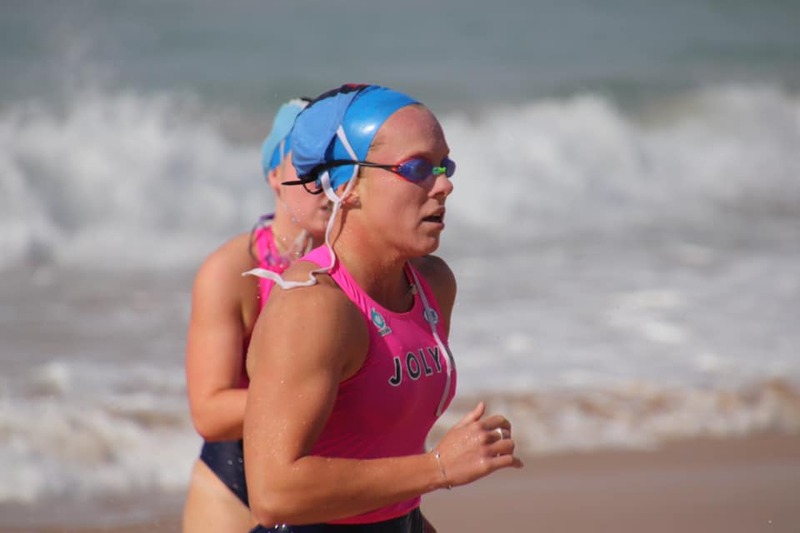 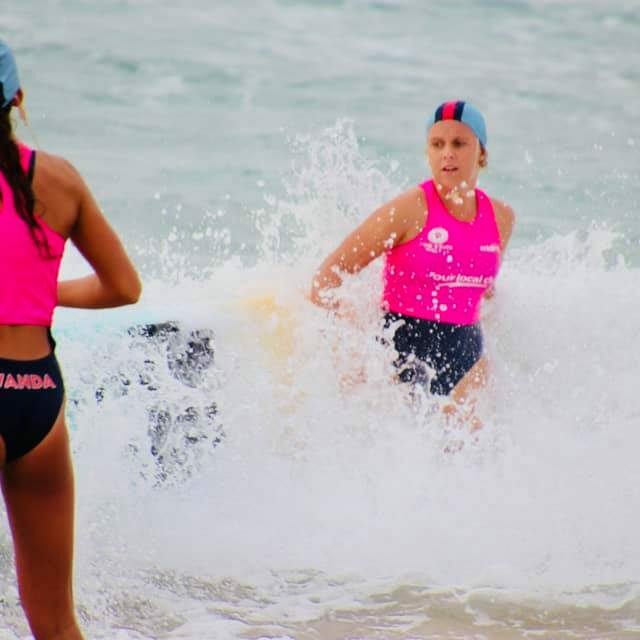 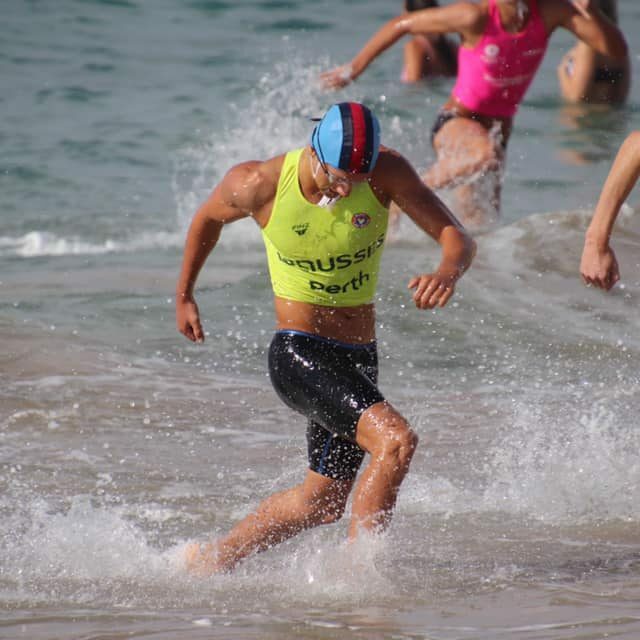 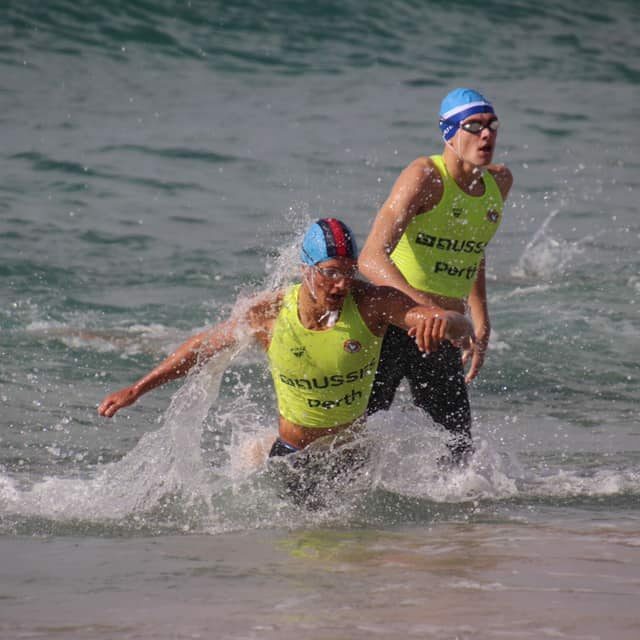 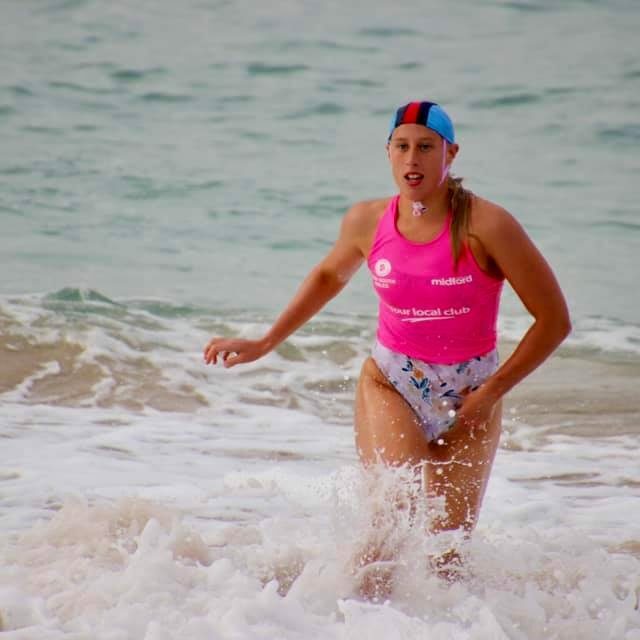 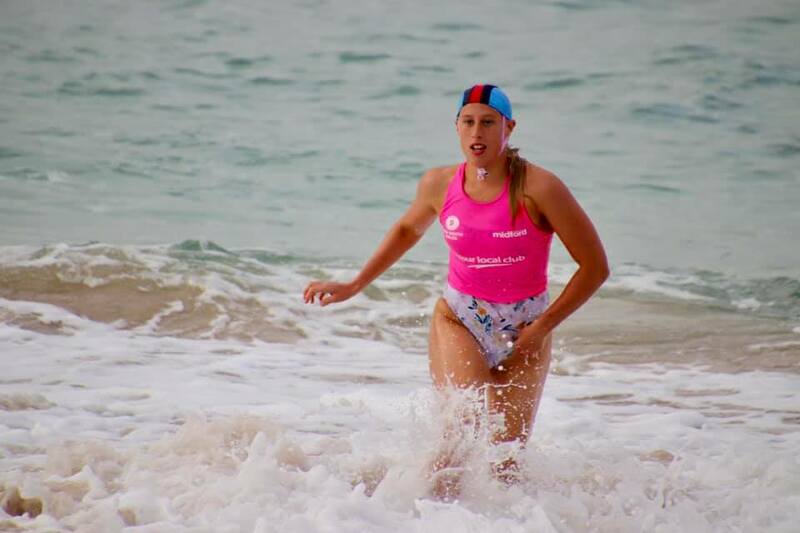 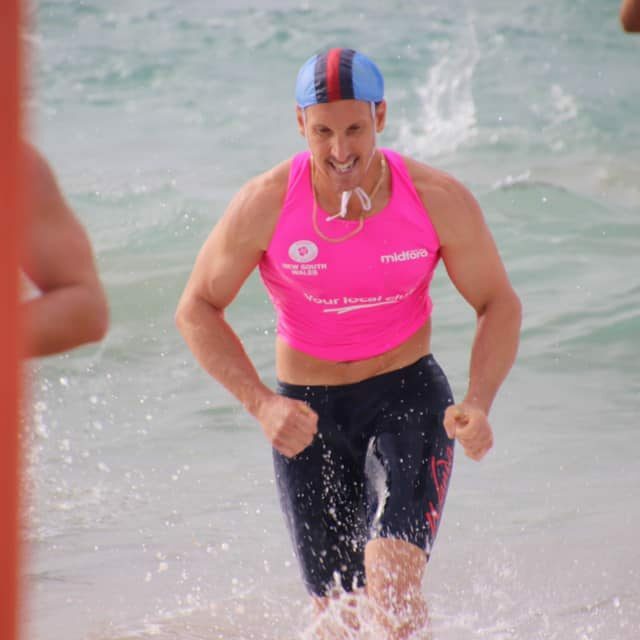 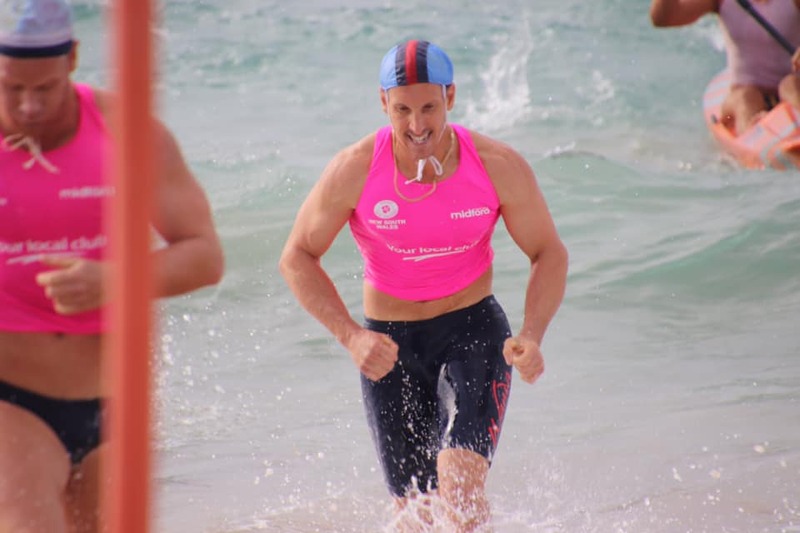 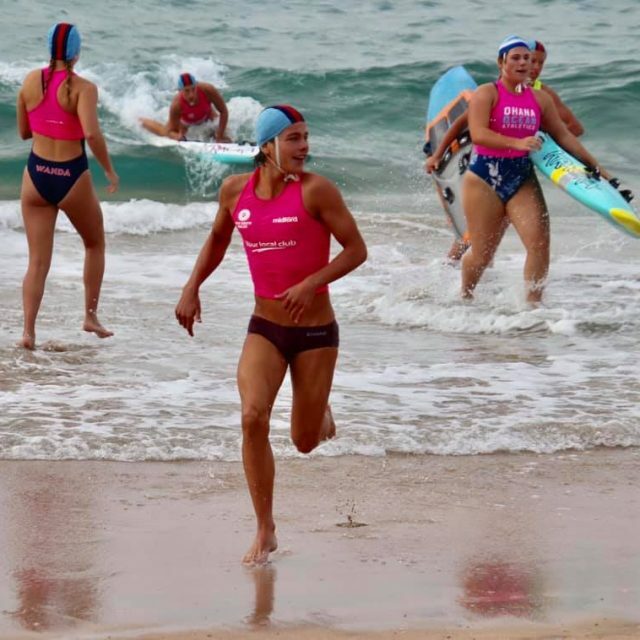 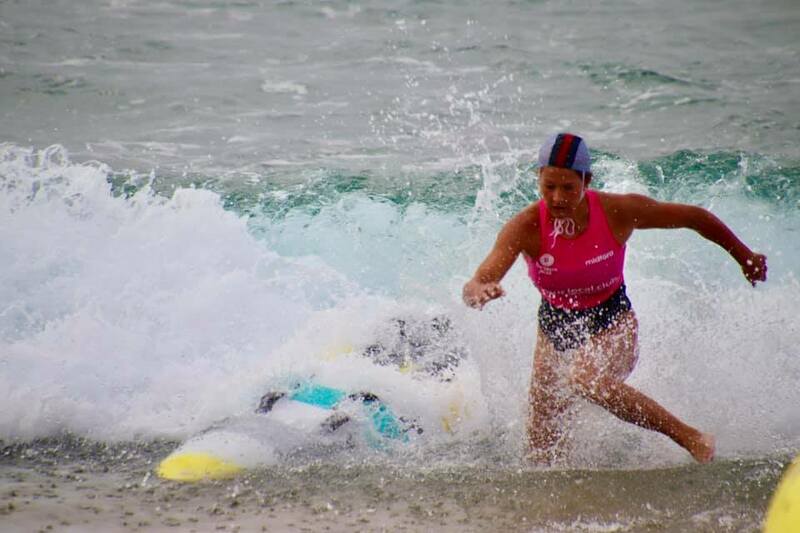 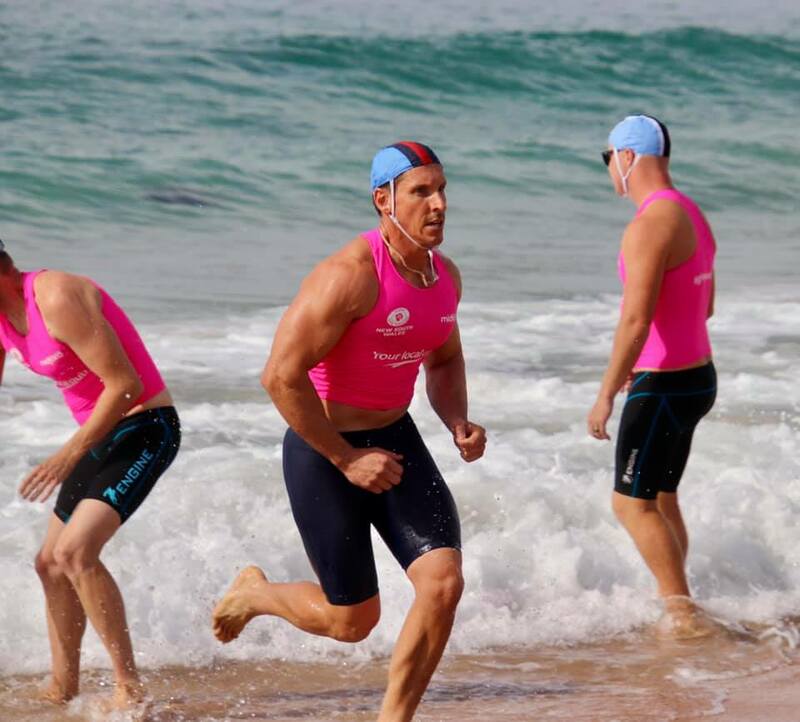 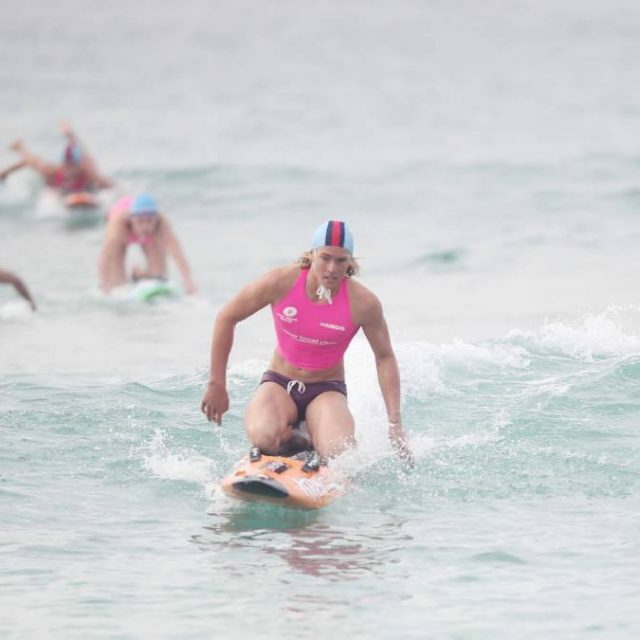 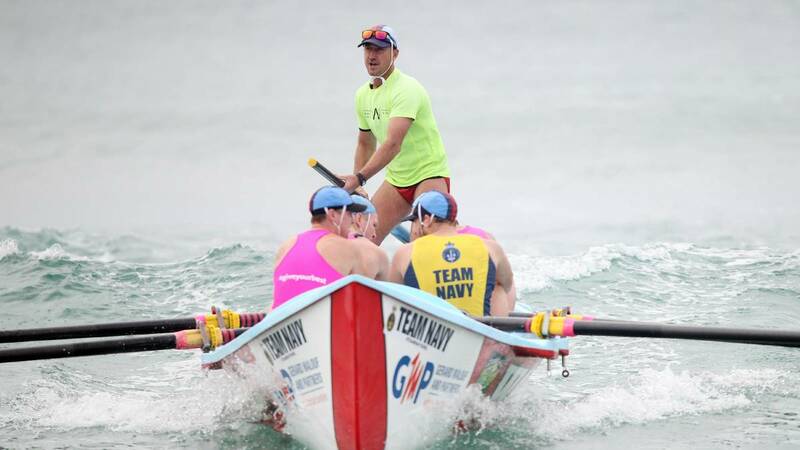 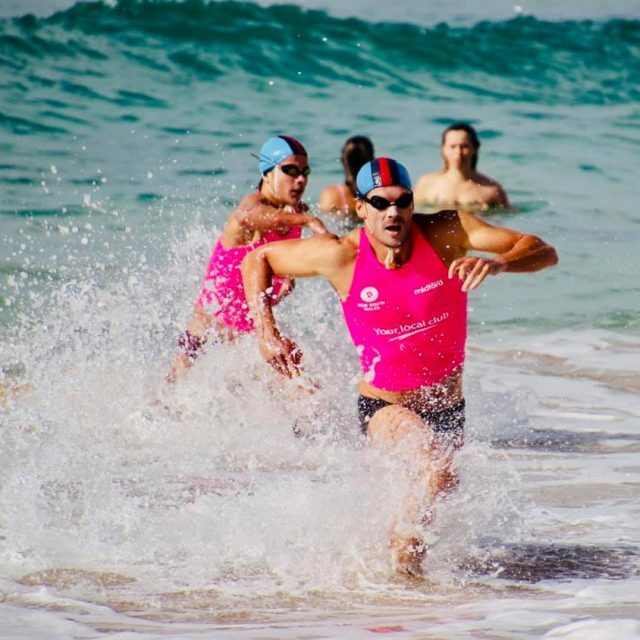 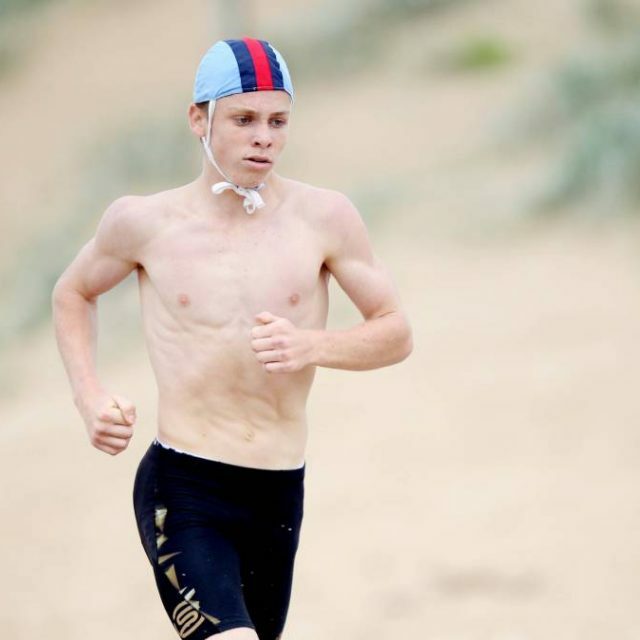 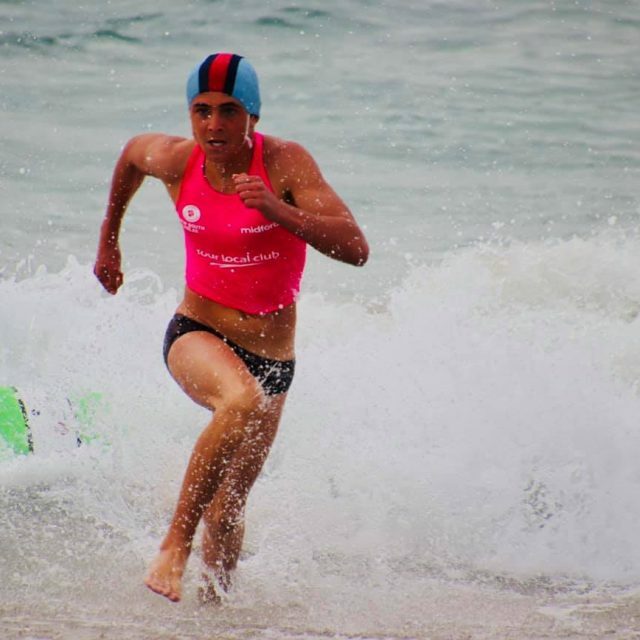 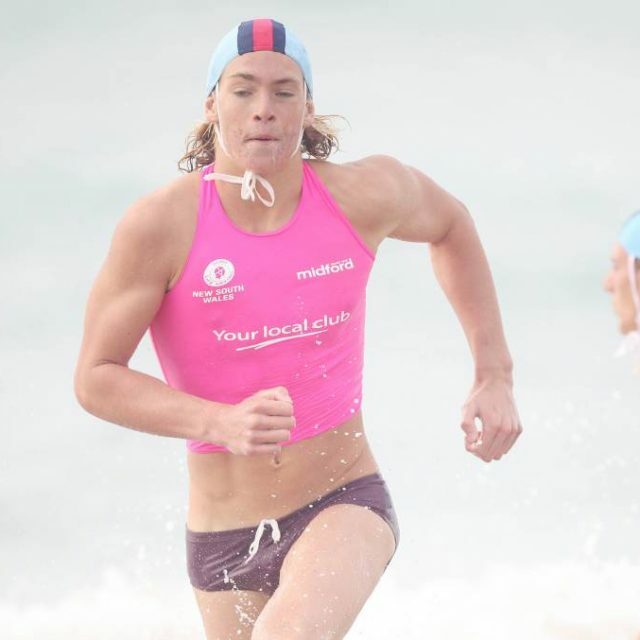 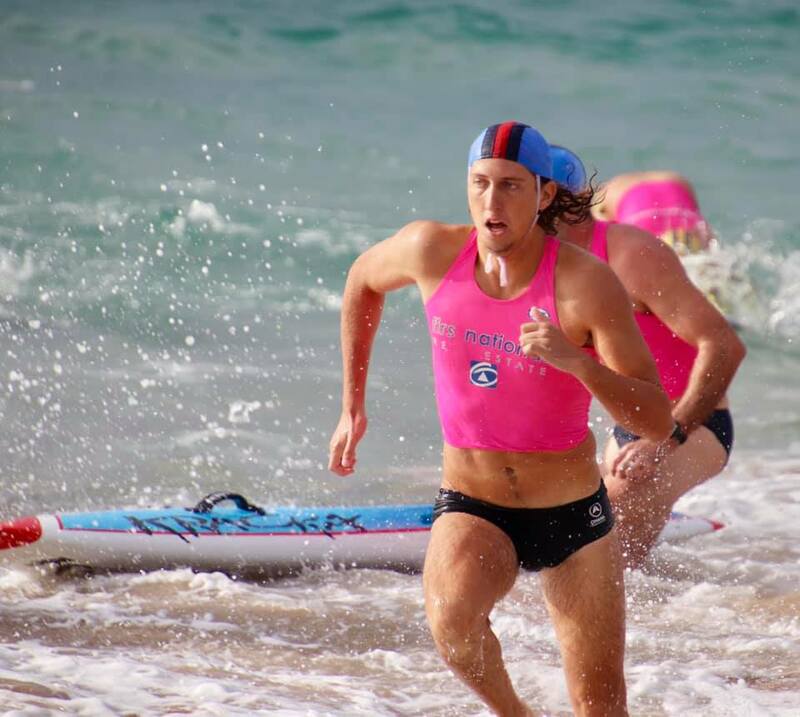 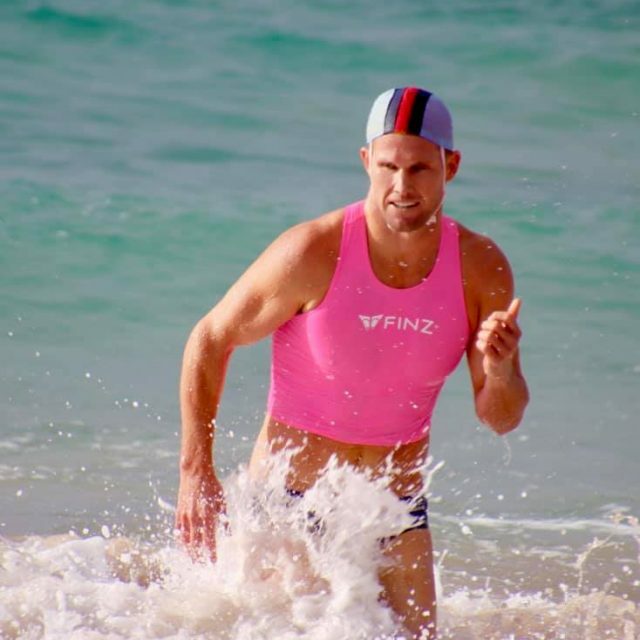 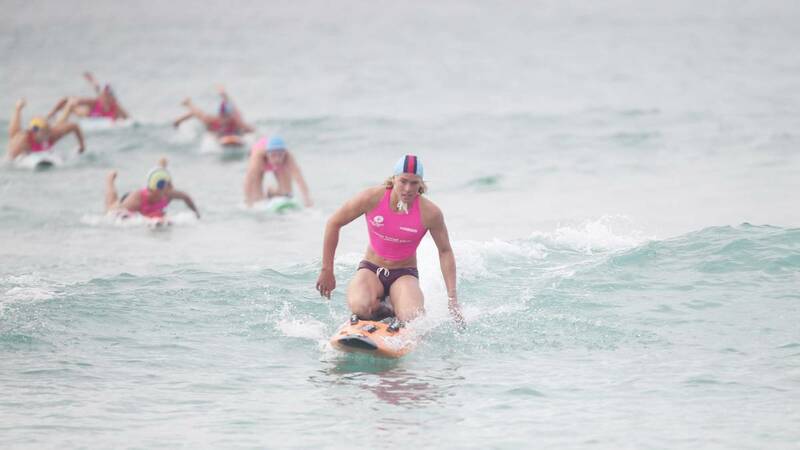 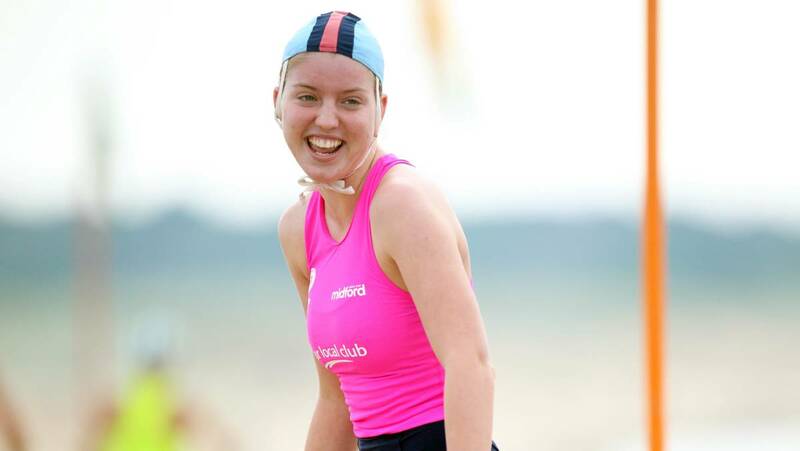 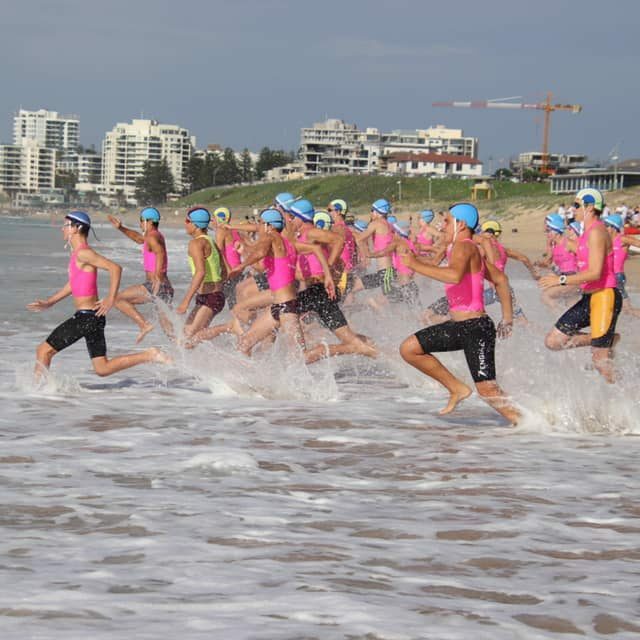 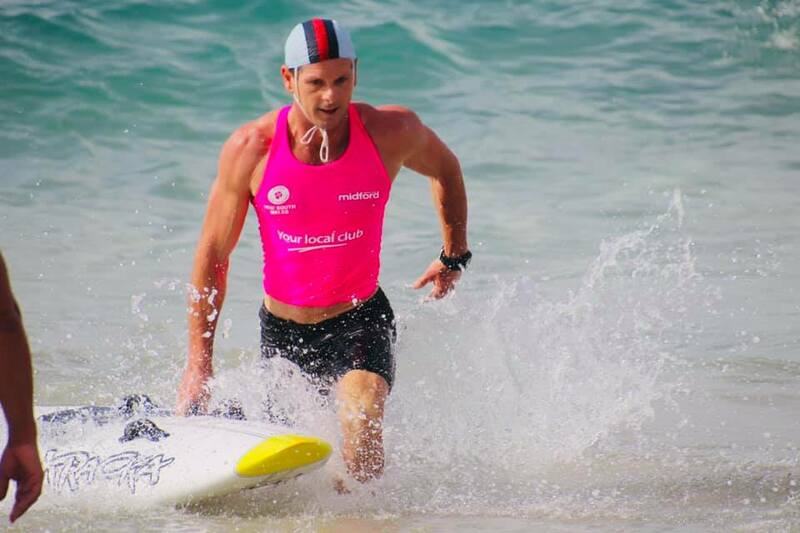 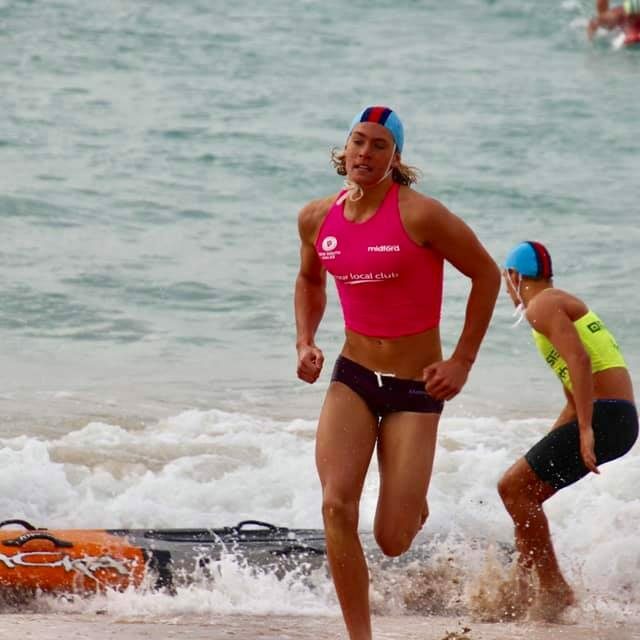 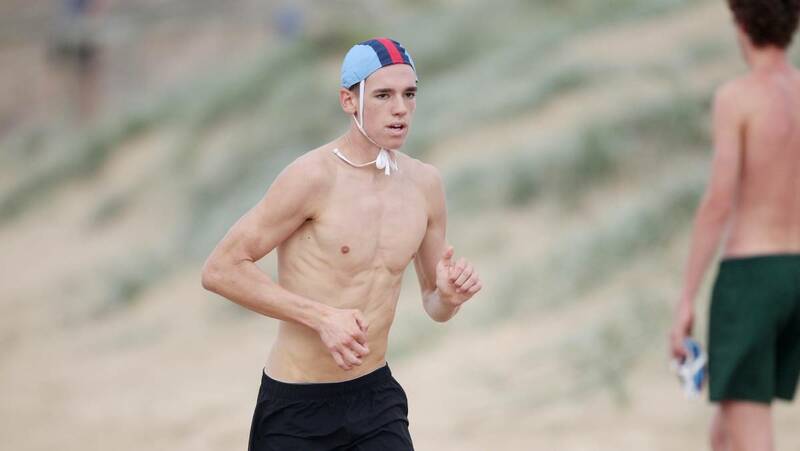 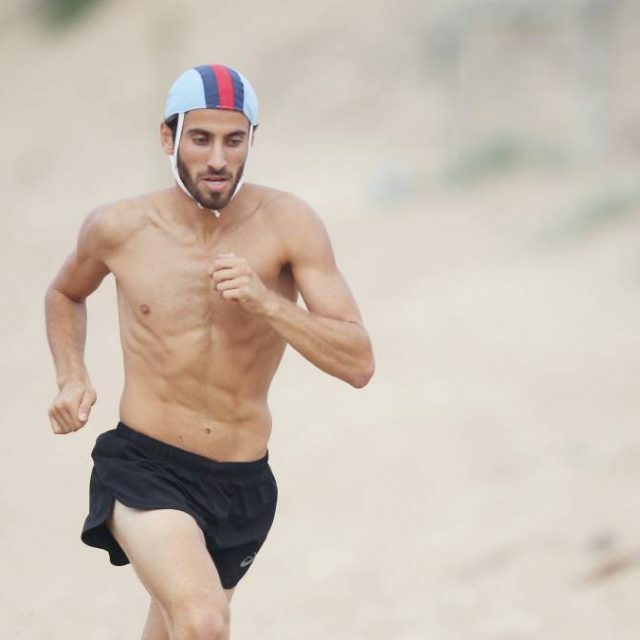 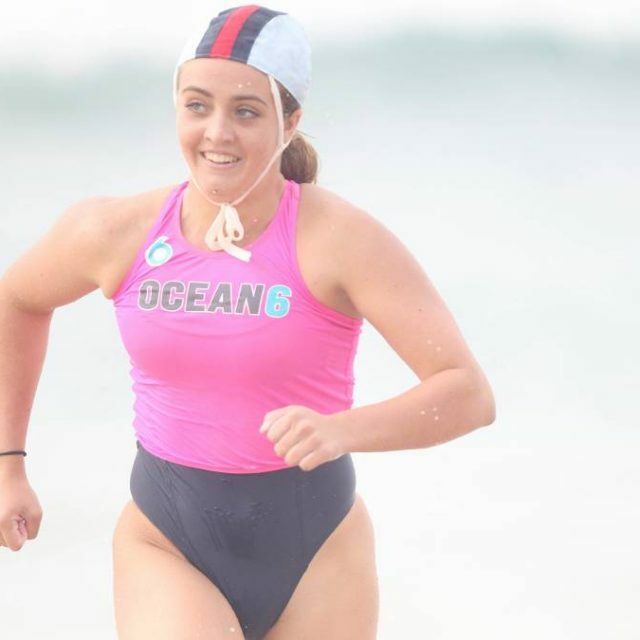 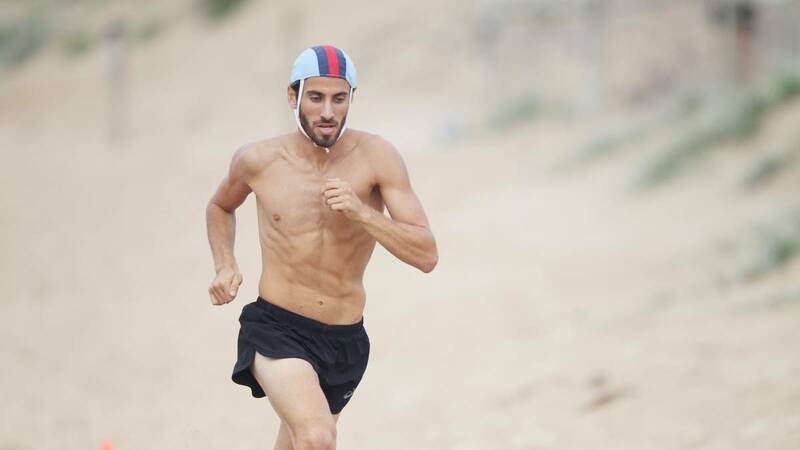 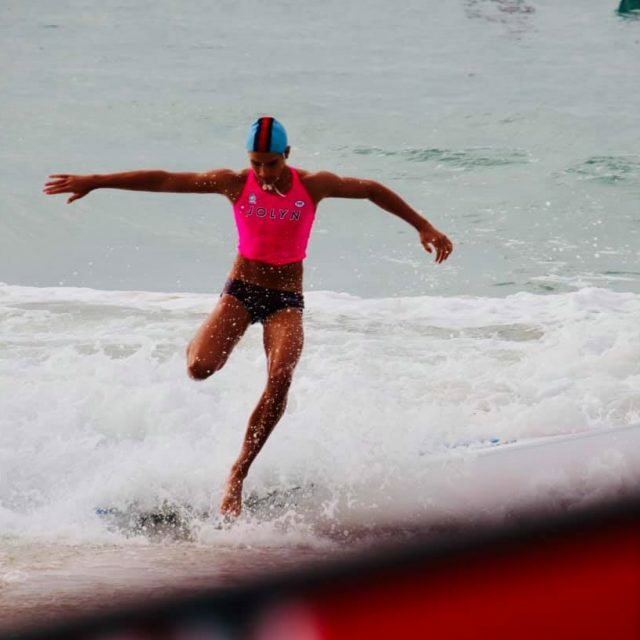 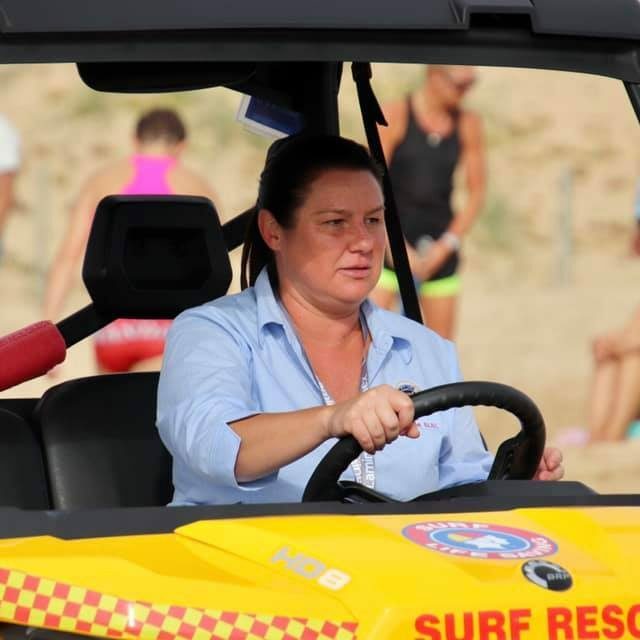 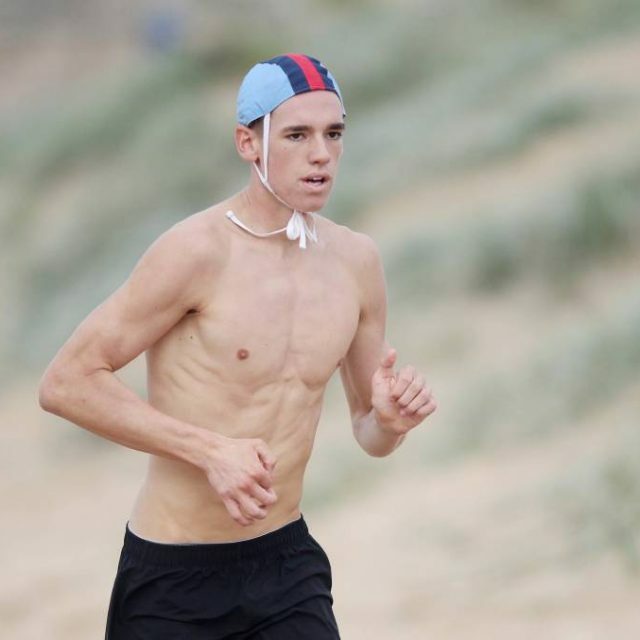 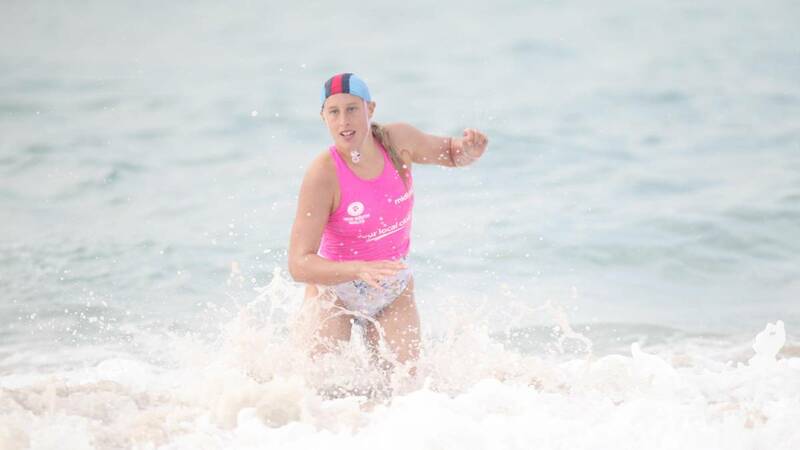 All athletes and clubs will now head to the Gold Coast for the Australian Surf Life Saving Titles, the ‘Aussies’, which starts Saturday 30 March 2019. 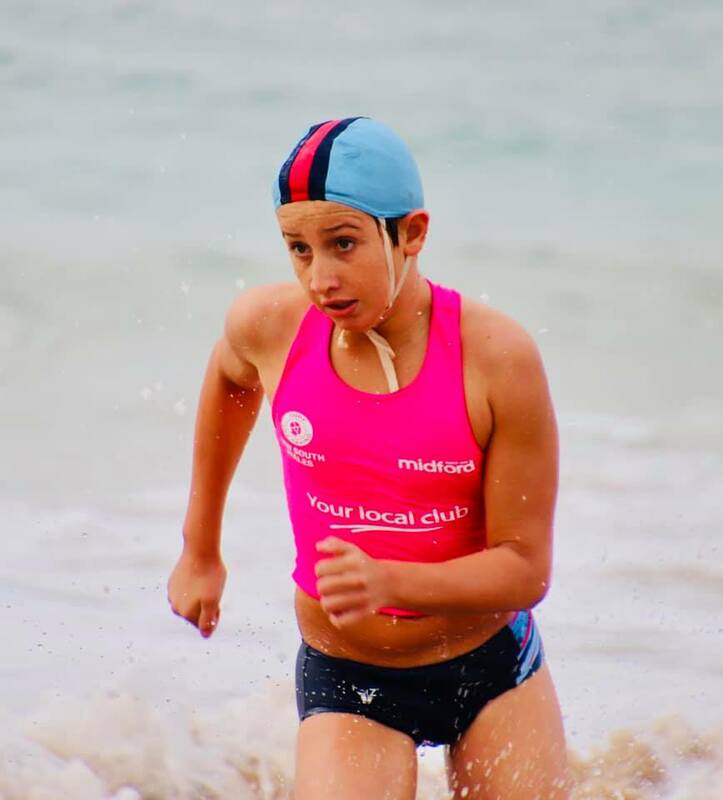 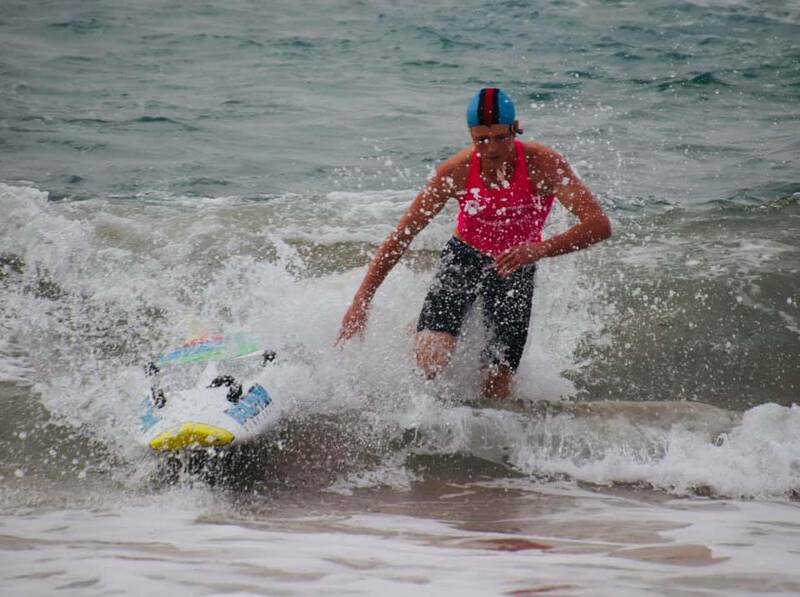 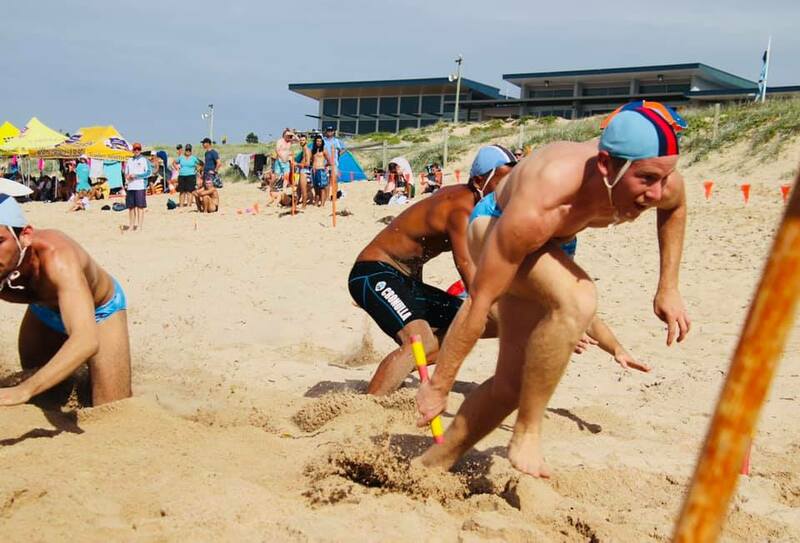 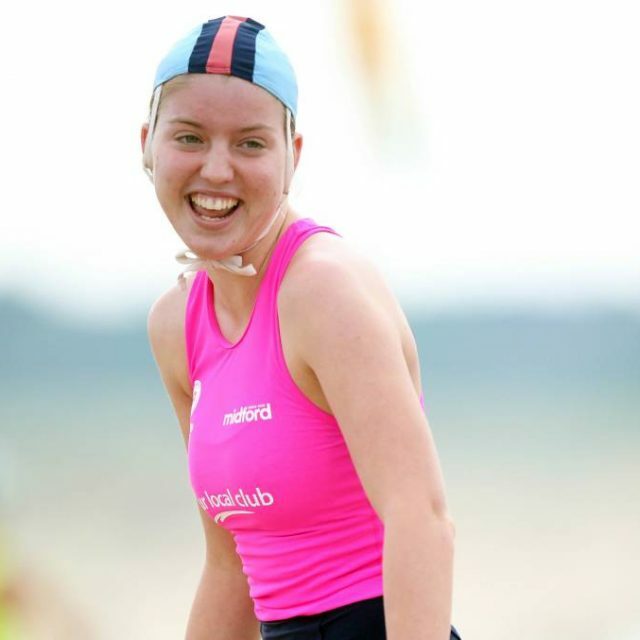 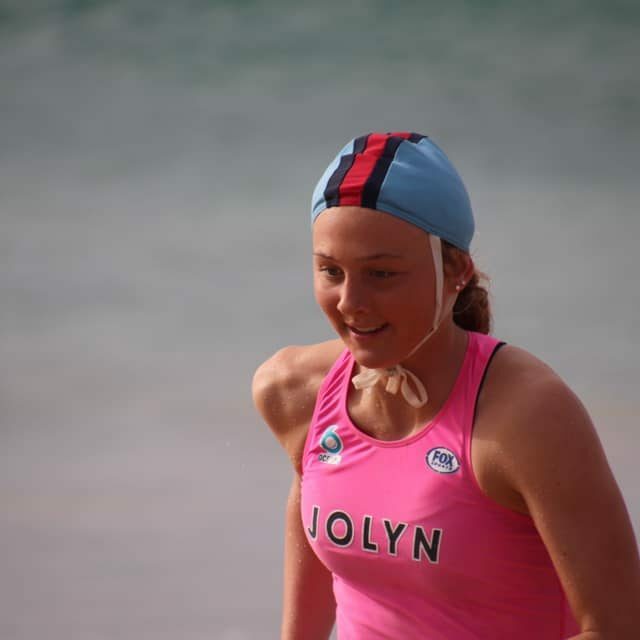 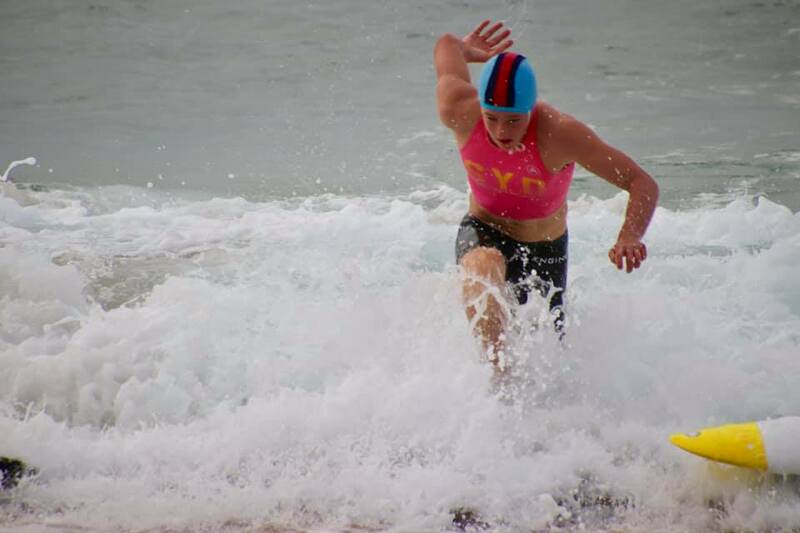 Bate Bay clubs and athletes will be put to the test against the best surf life saving athletes in the country.